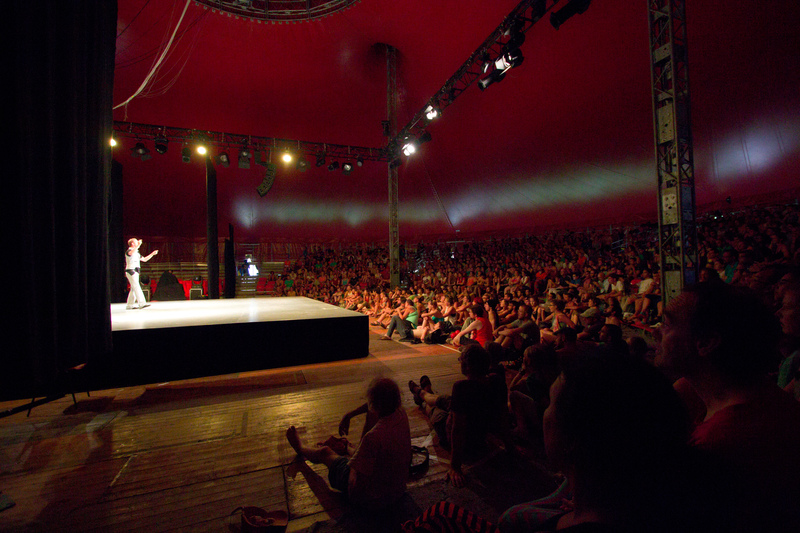 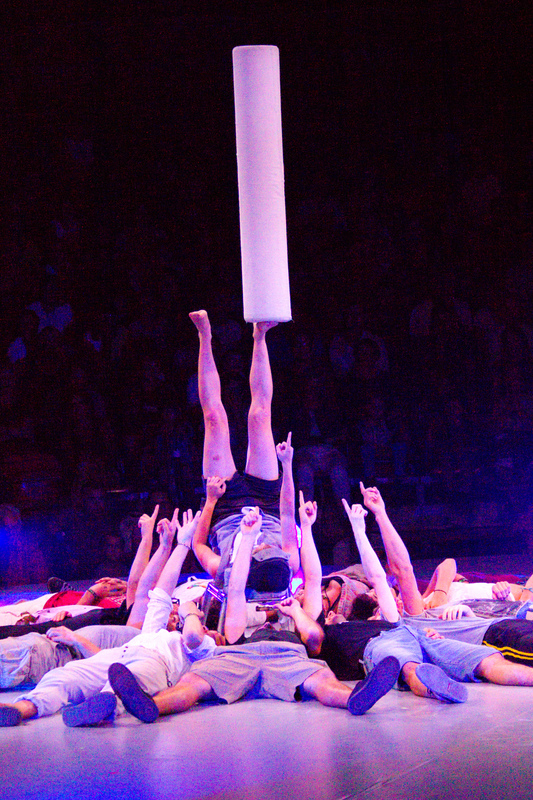 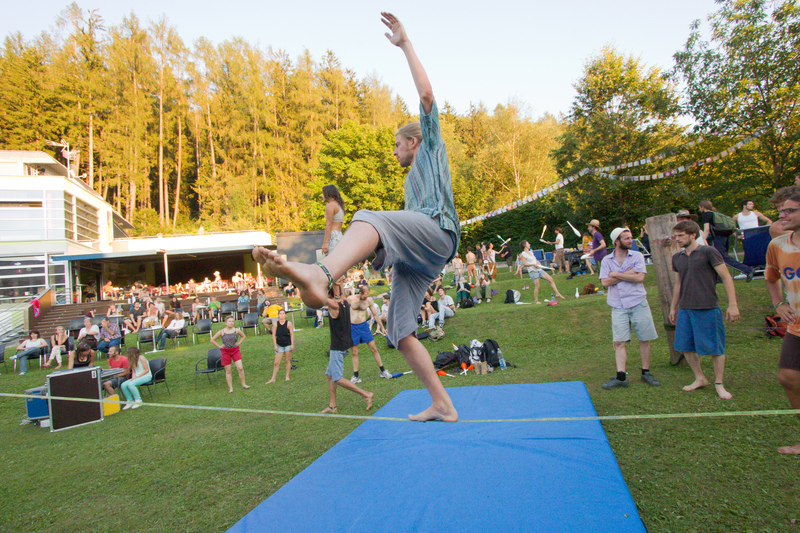 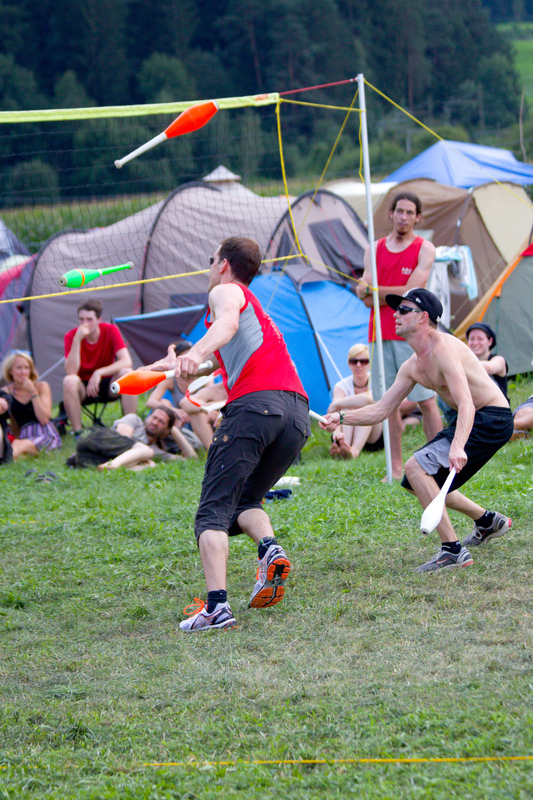 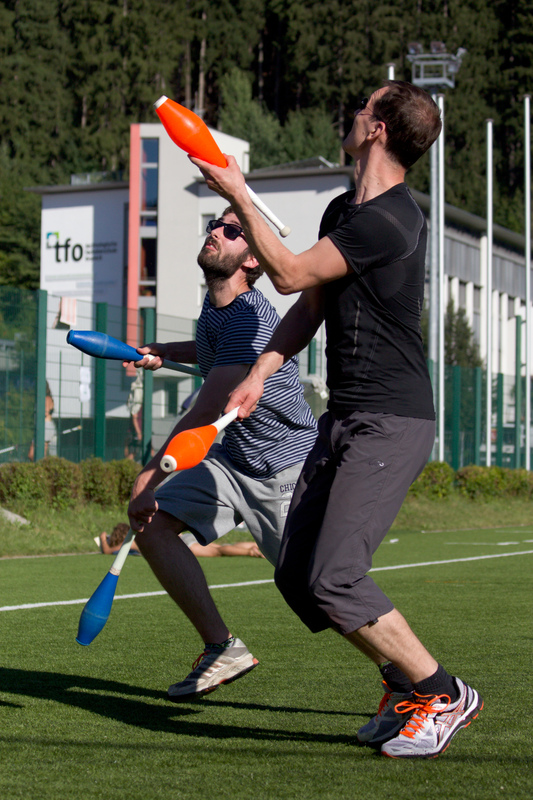 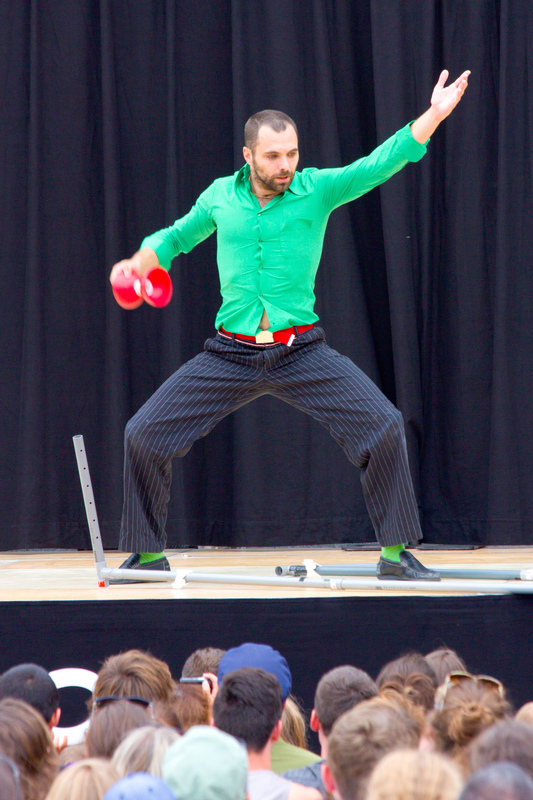 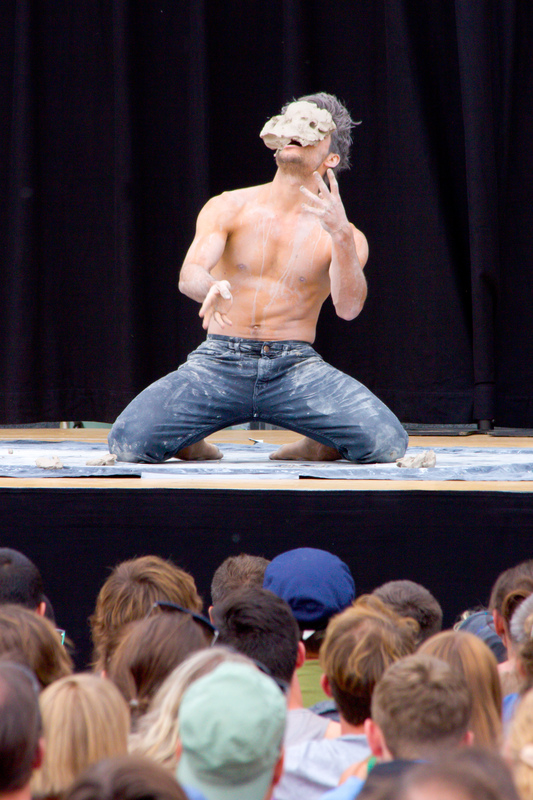 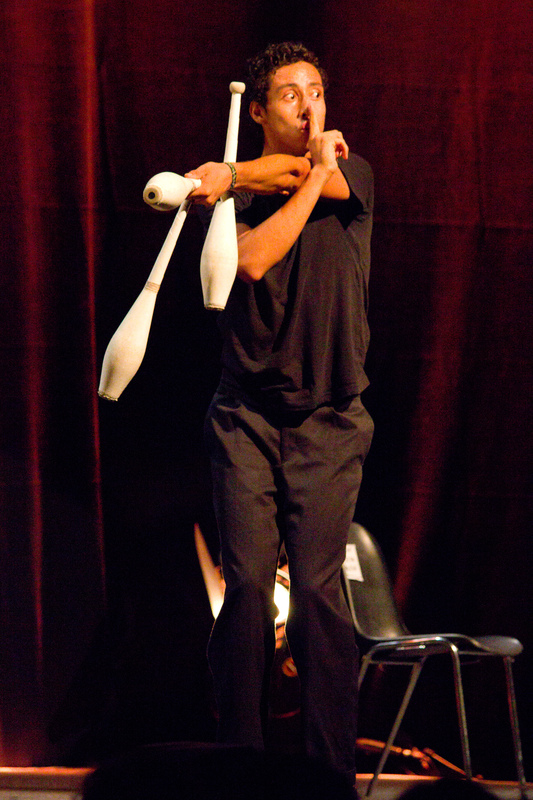 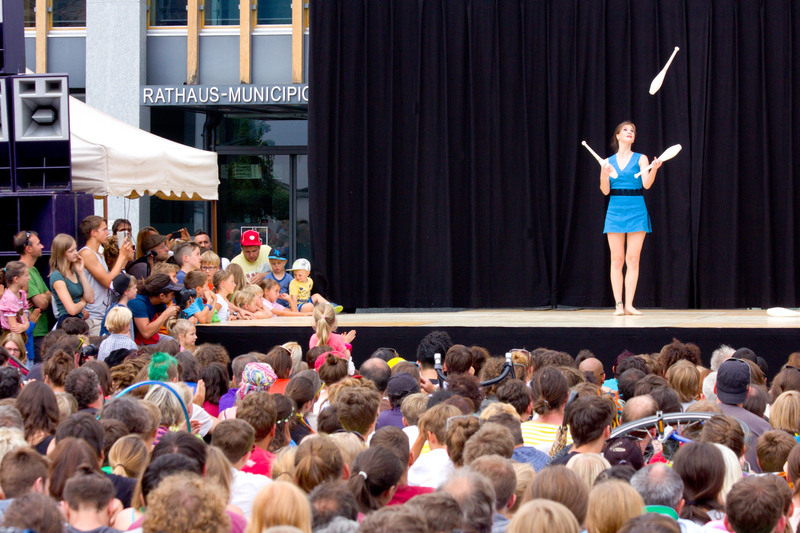 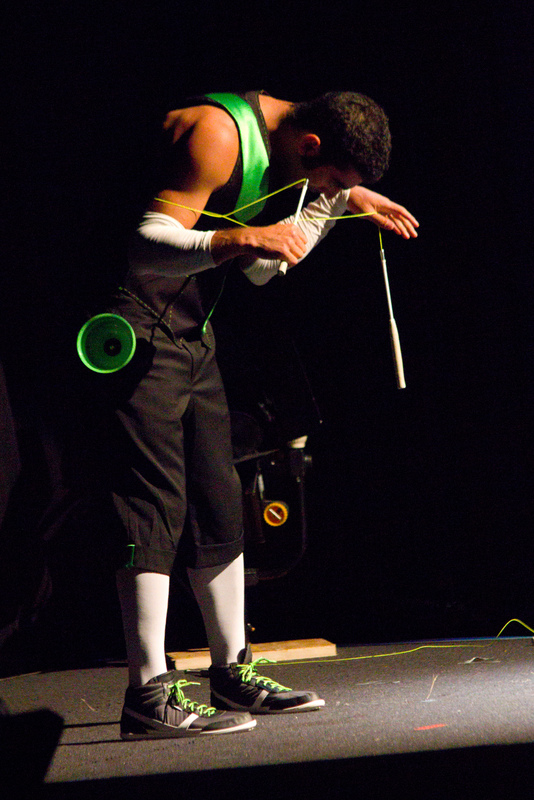 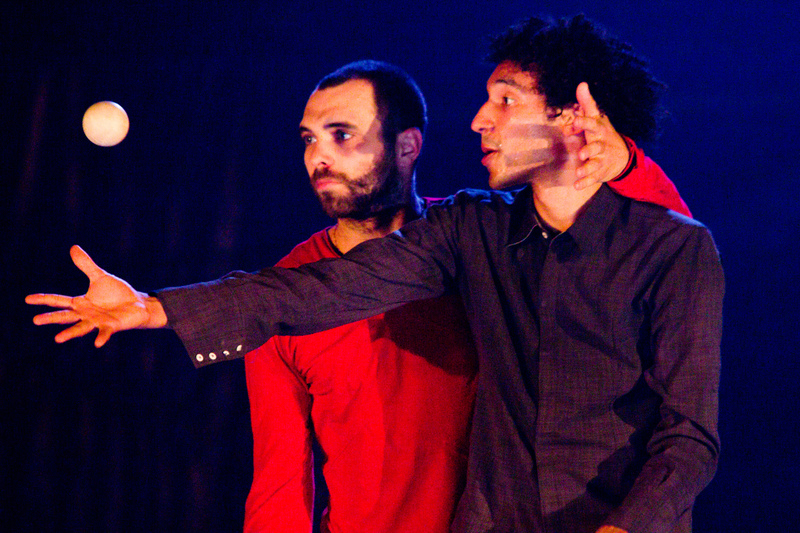 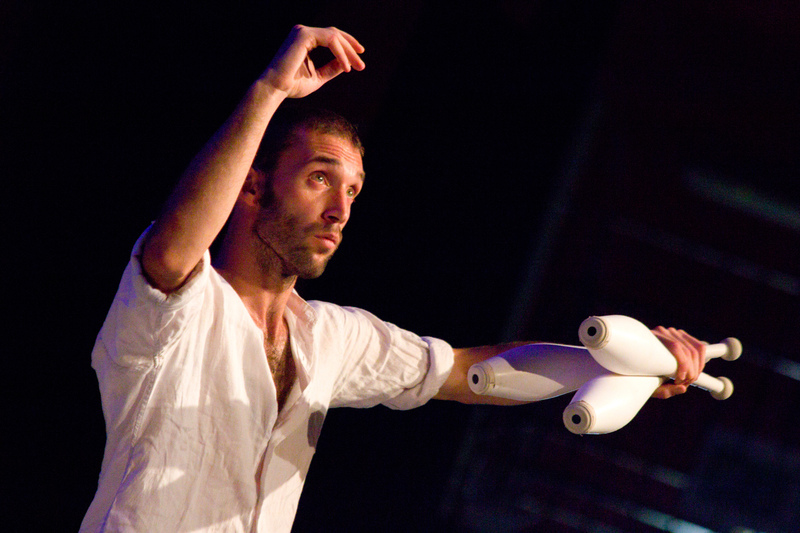 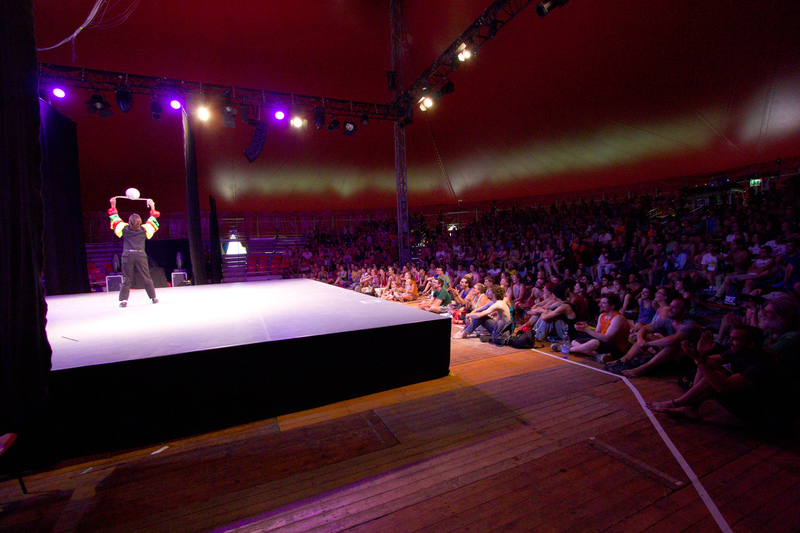 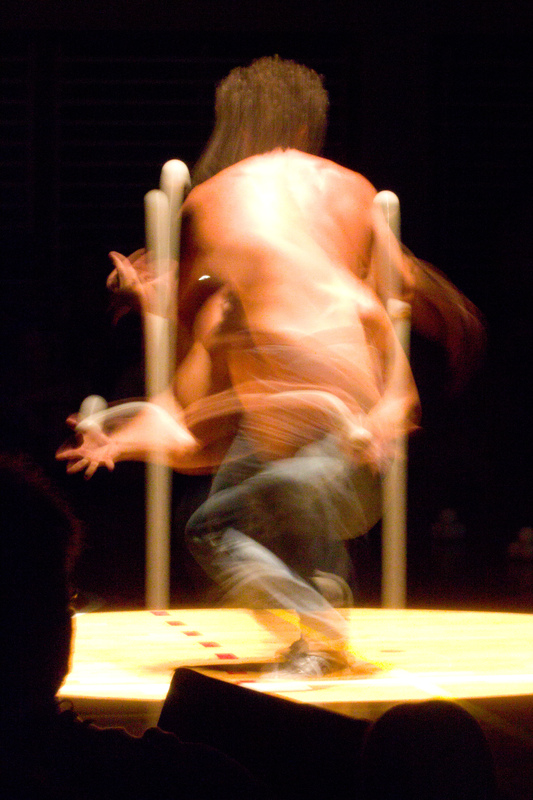 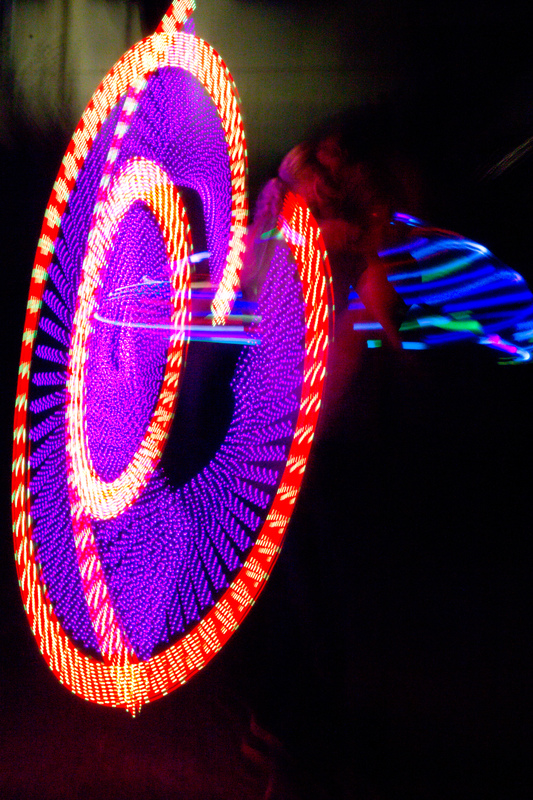 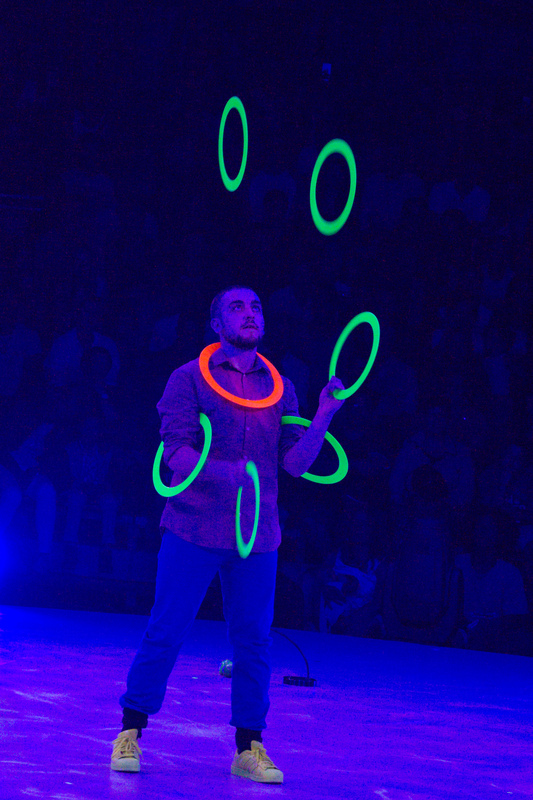 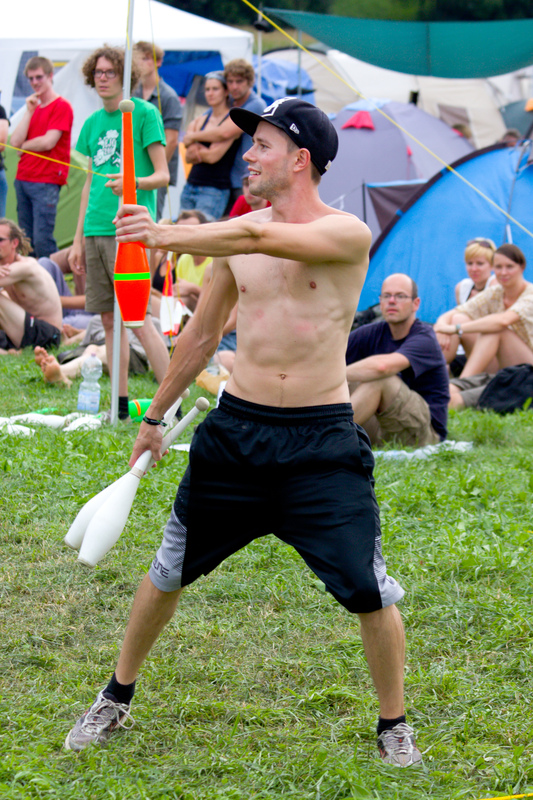 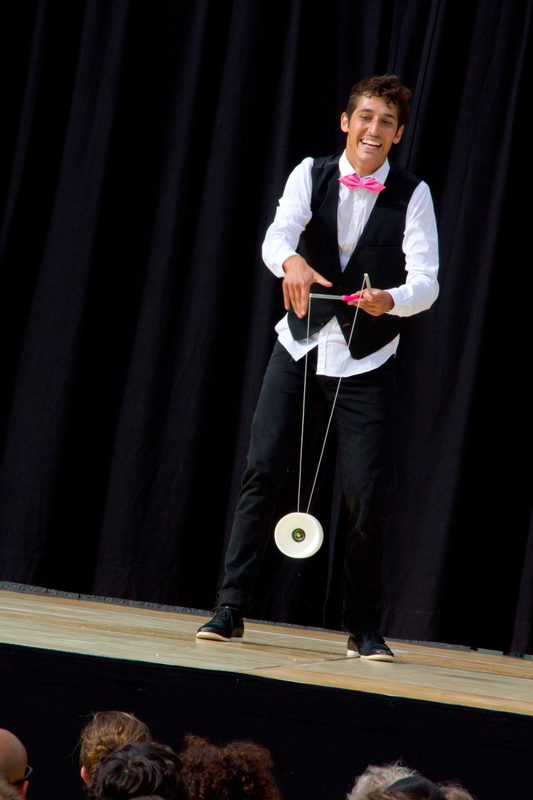 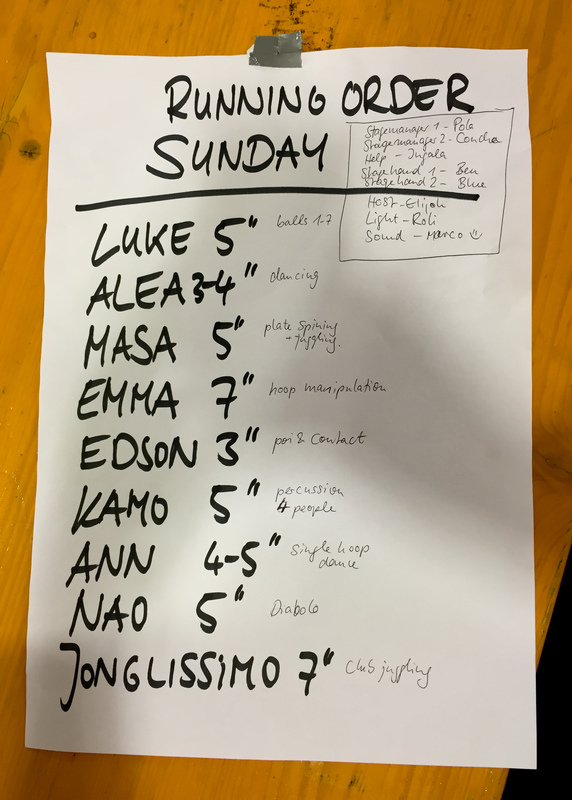 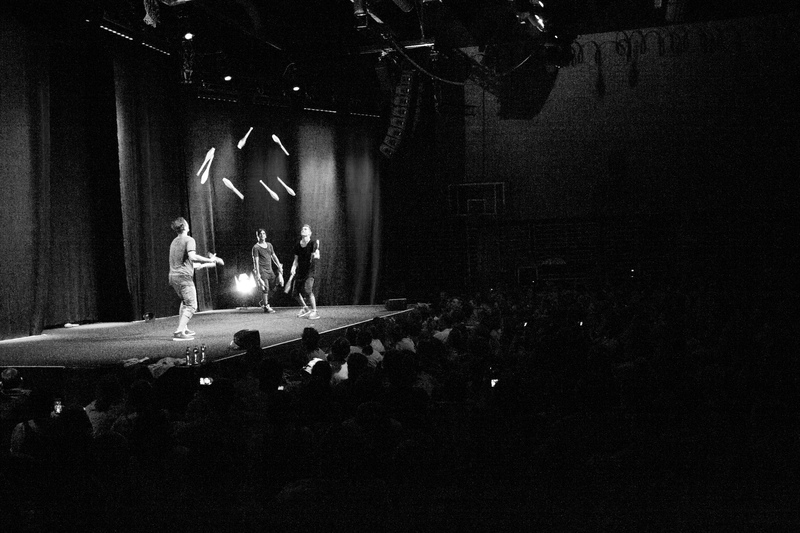 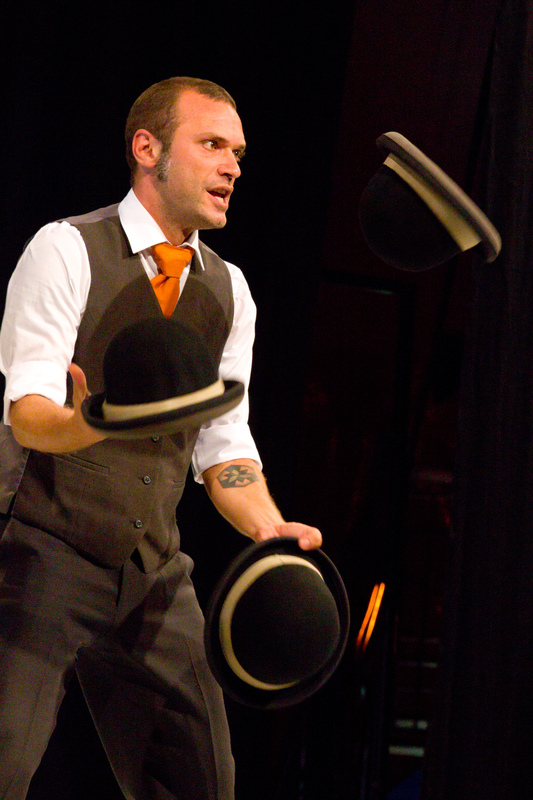 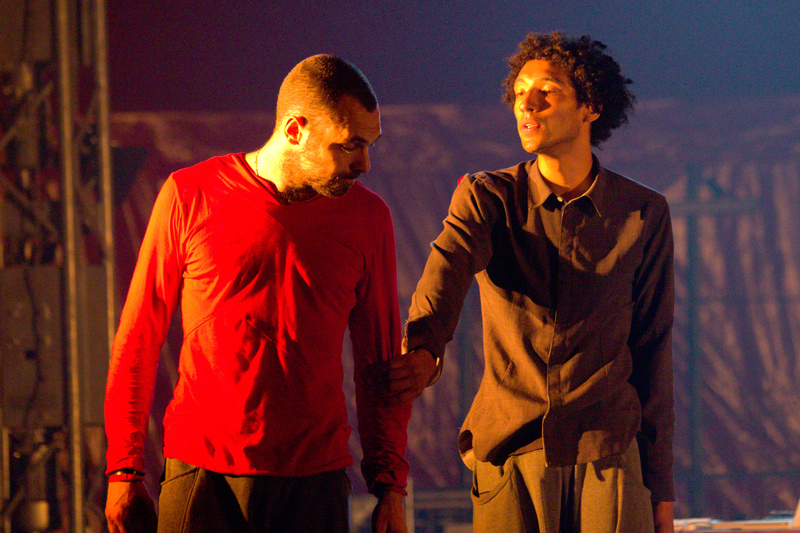 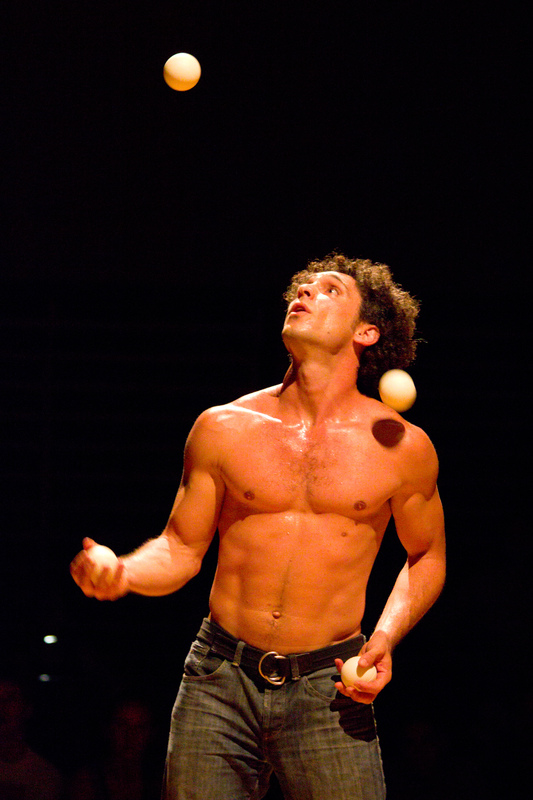 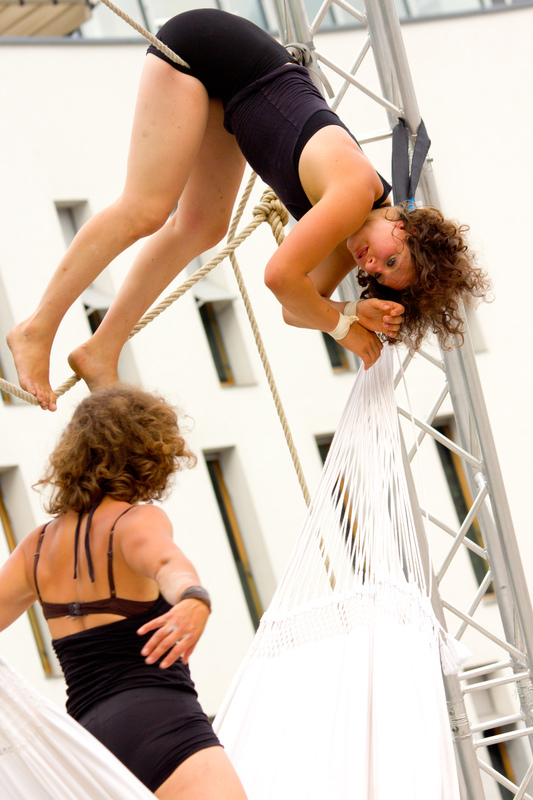 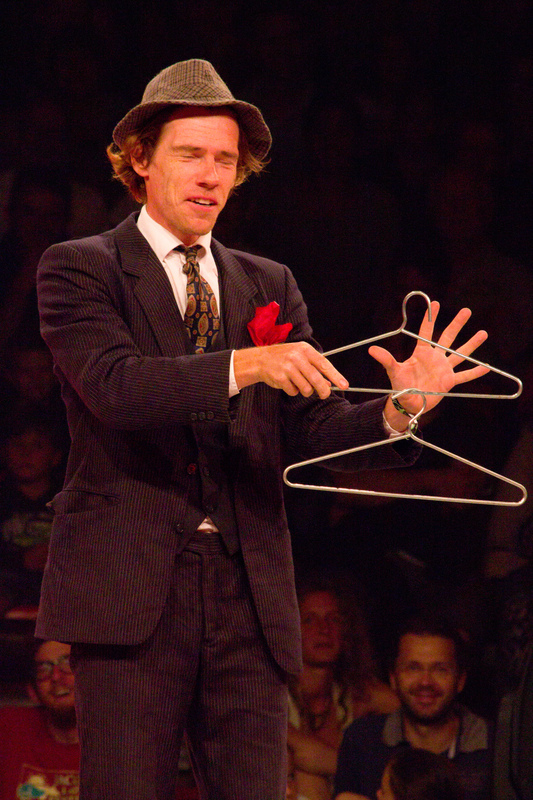 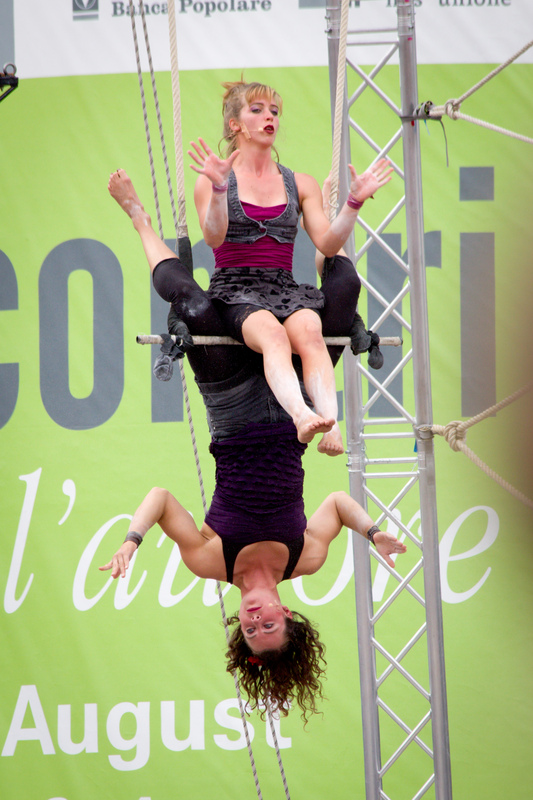 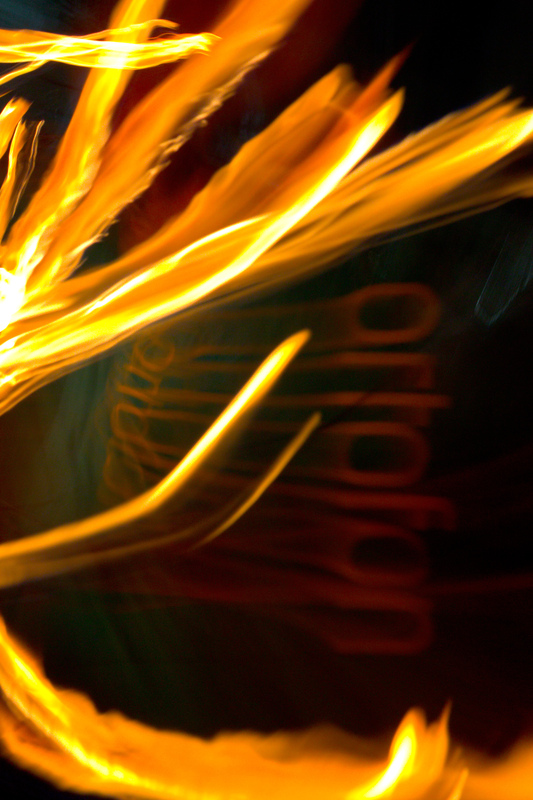 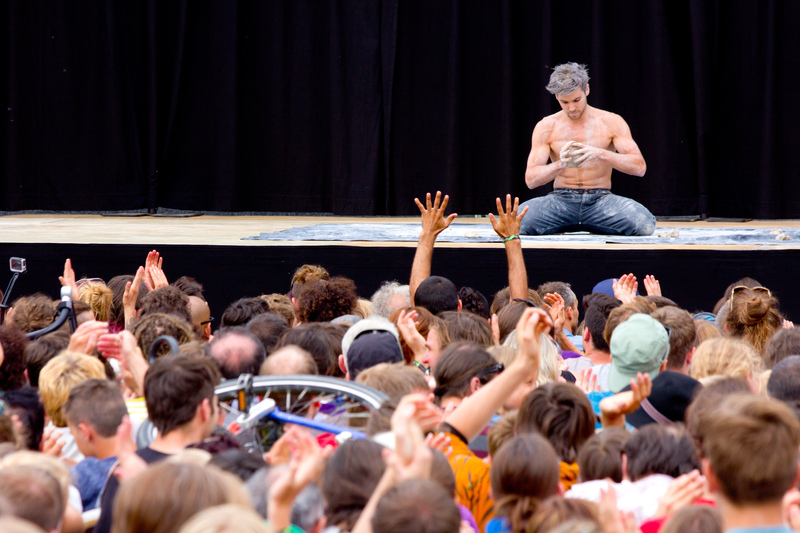 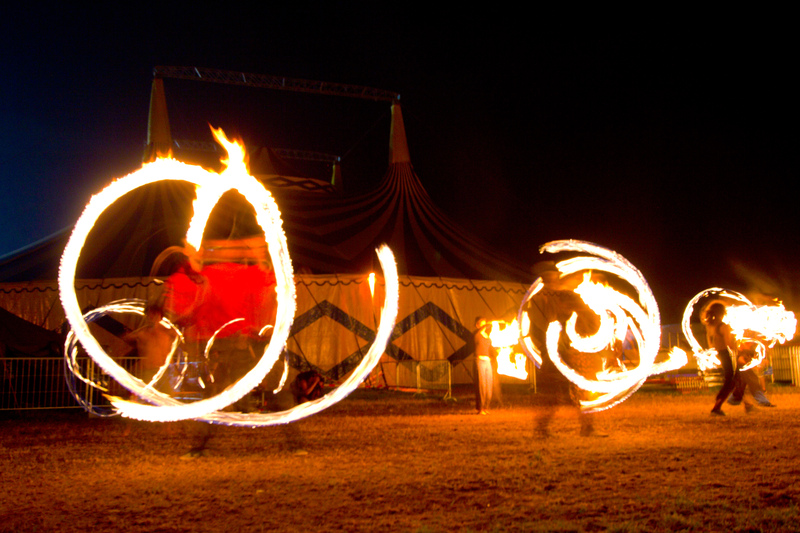 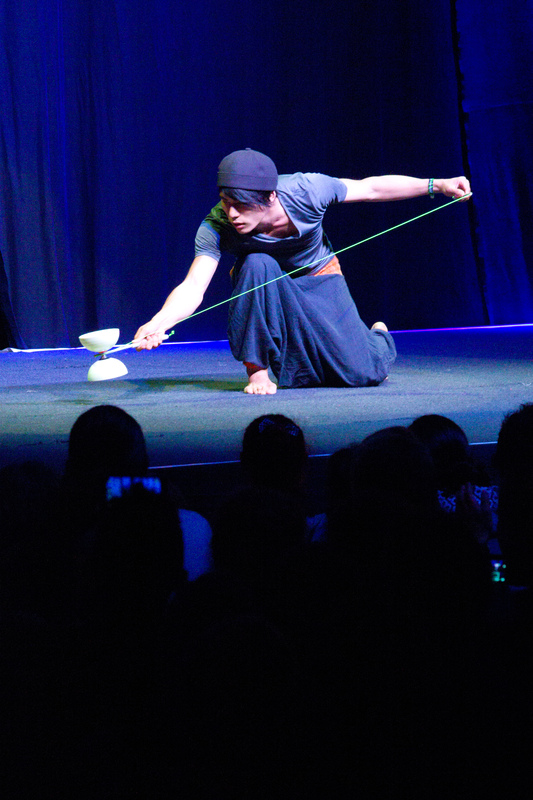 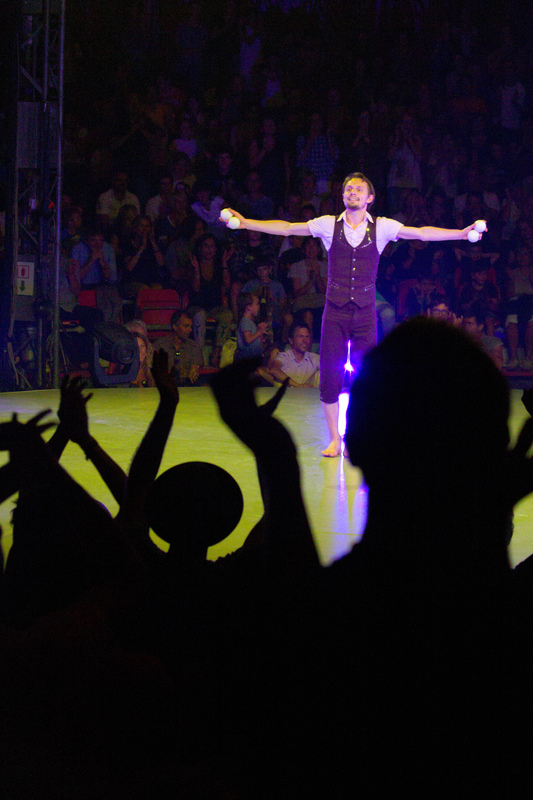 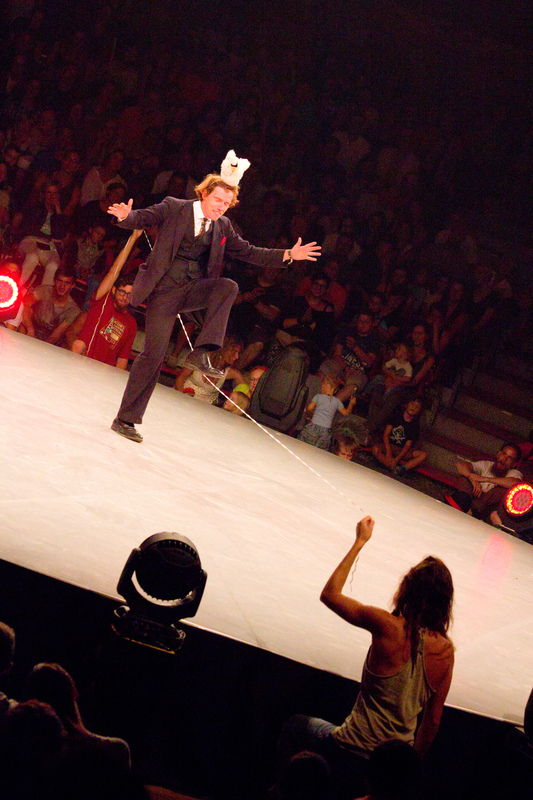 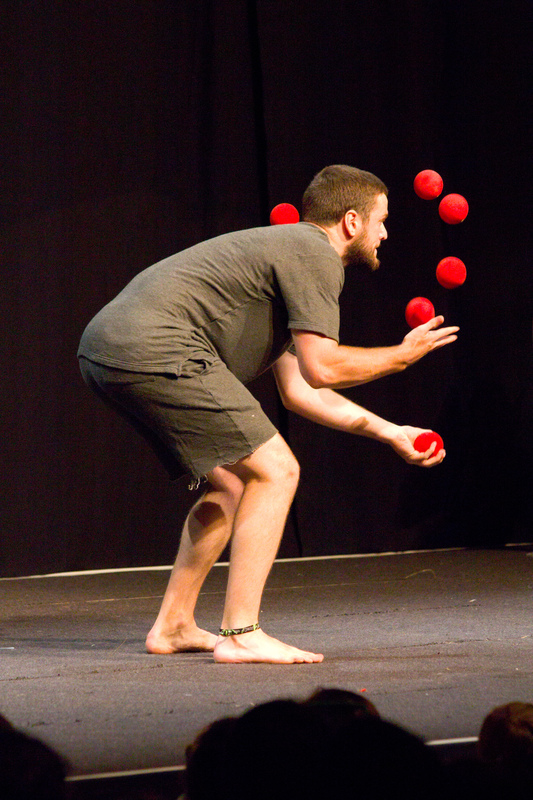 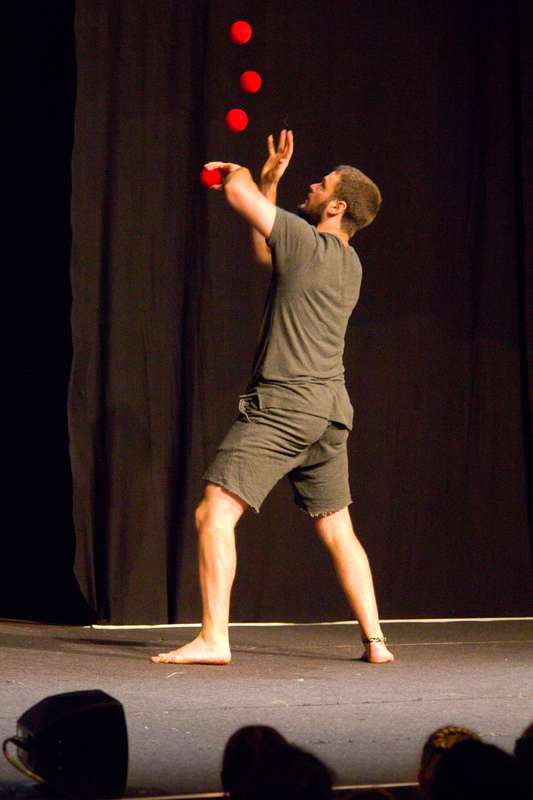 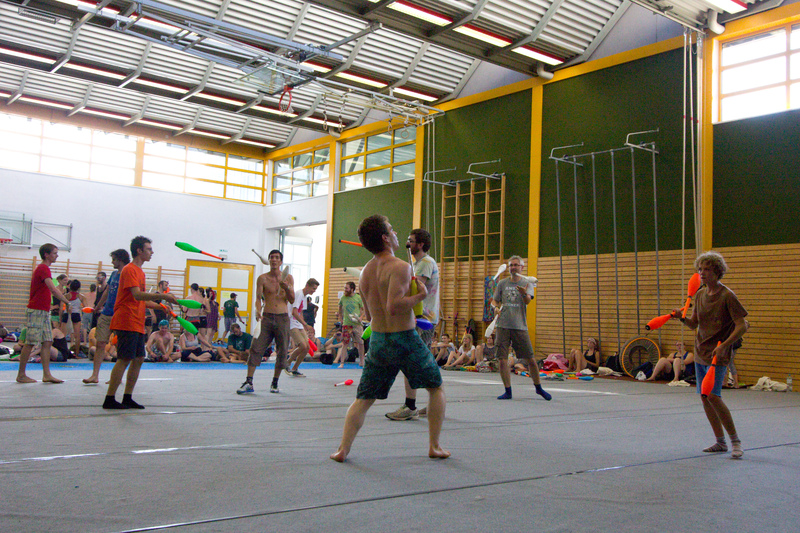 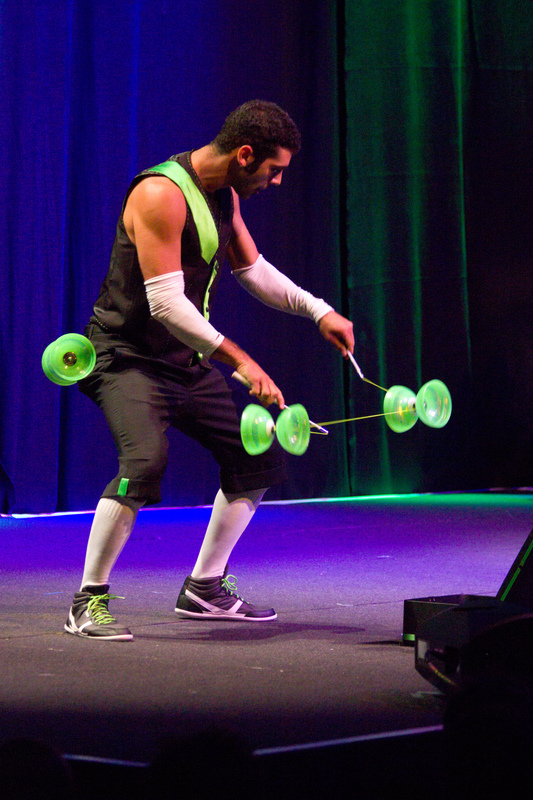 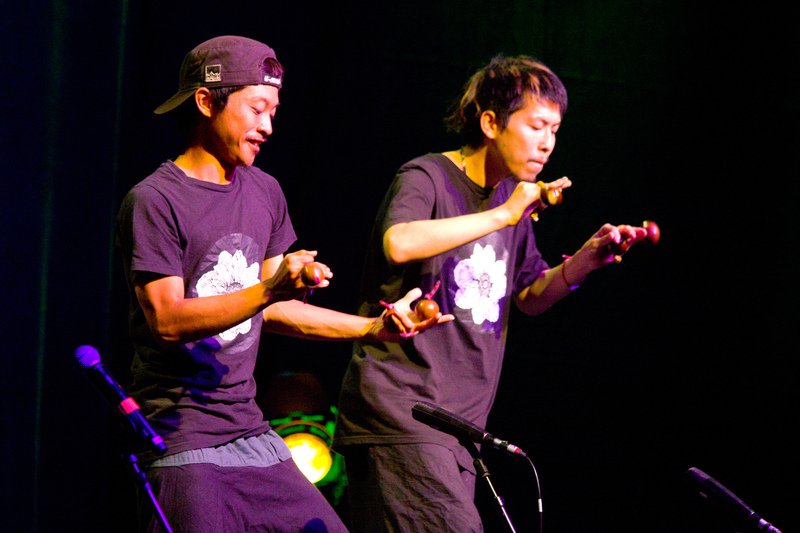 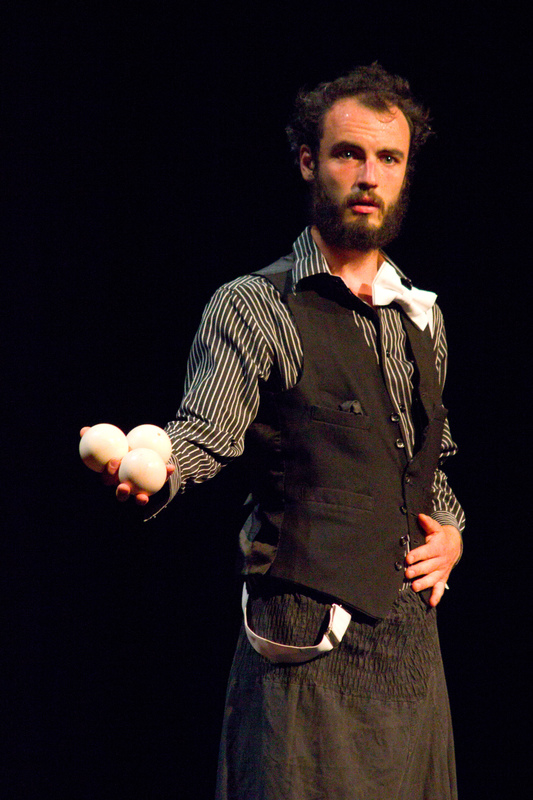 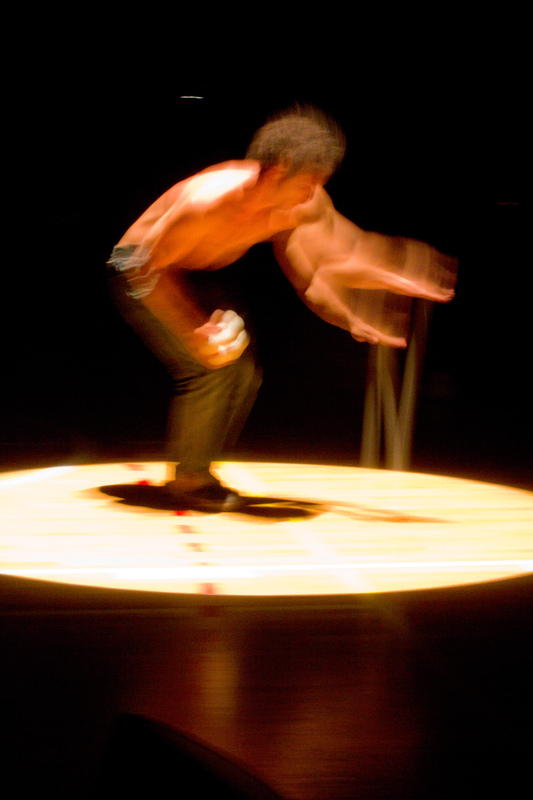 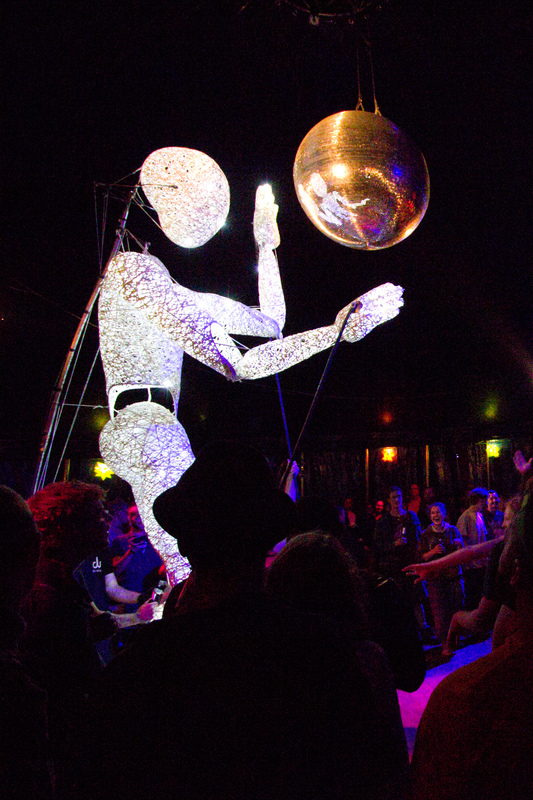 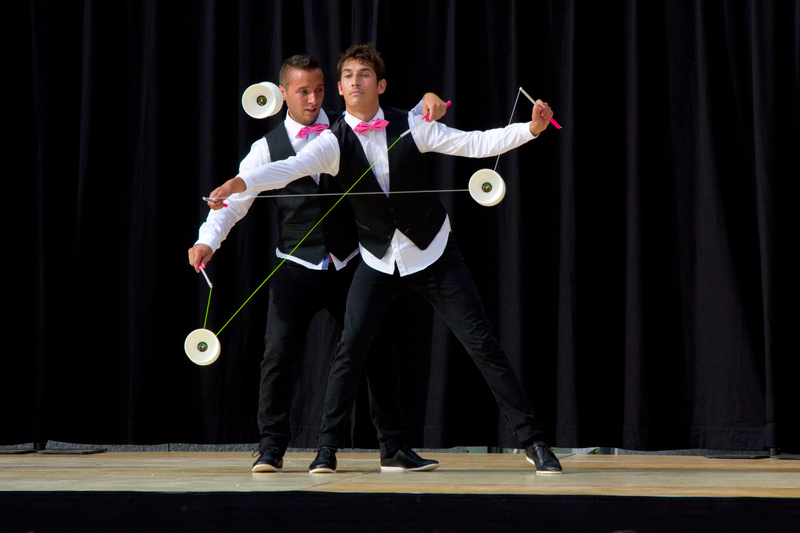 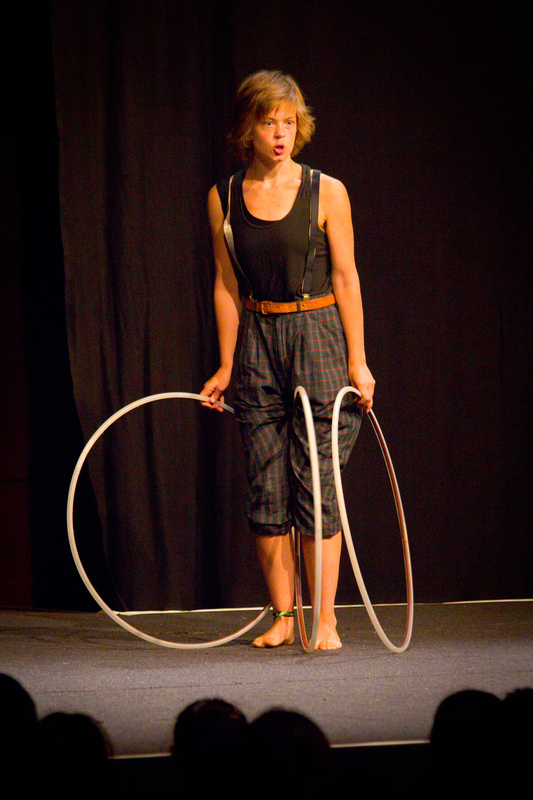 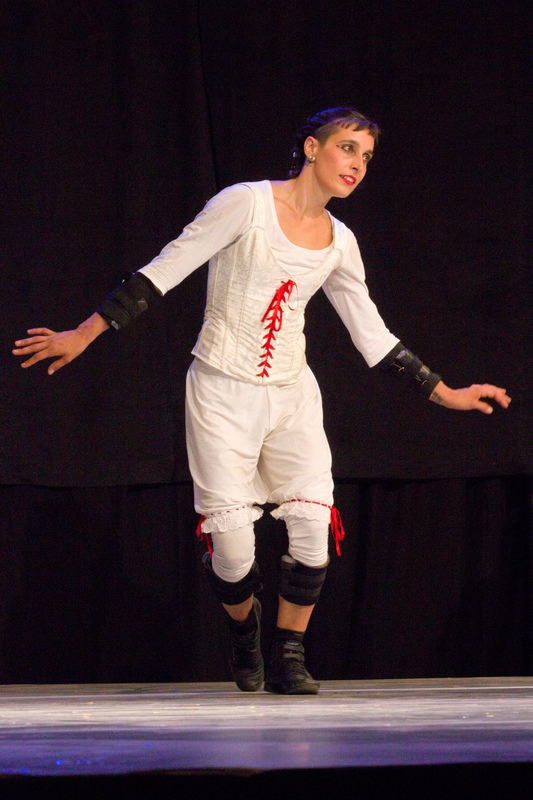 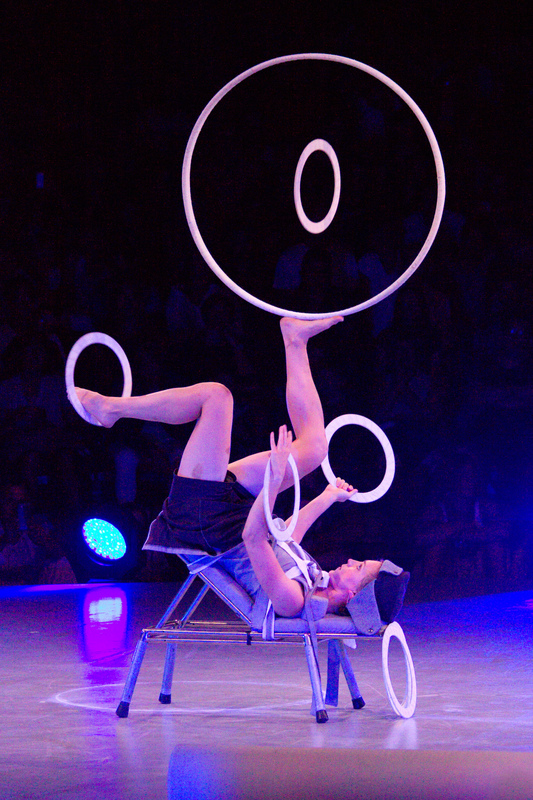 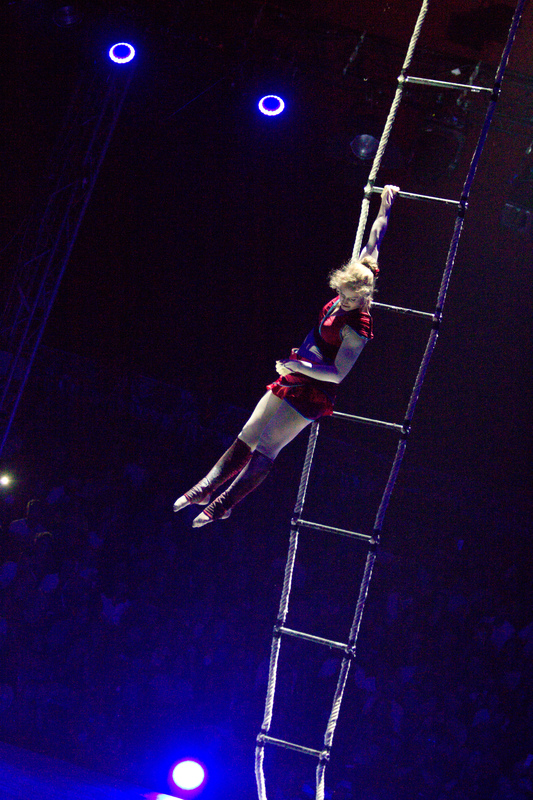 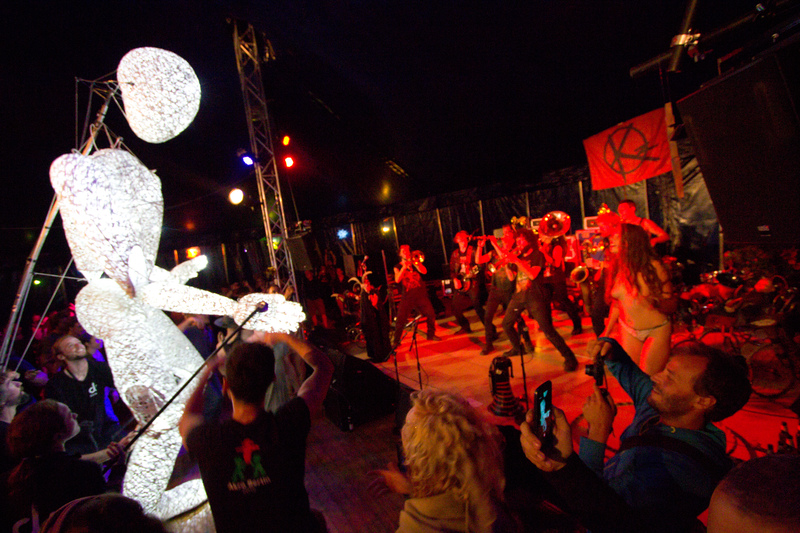 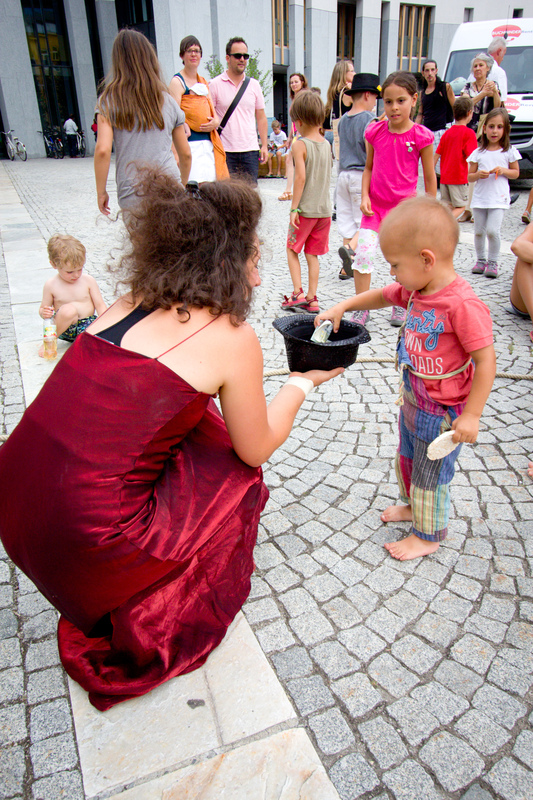 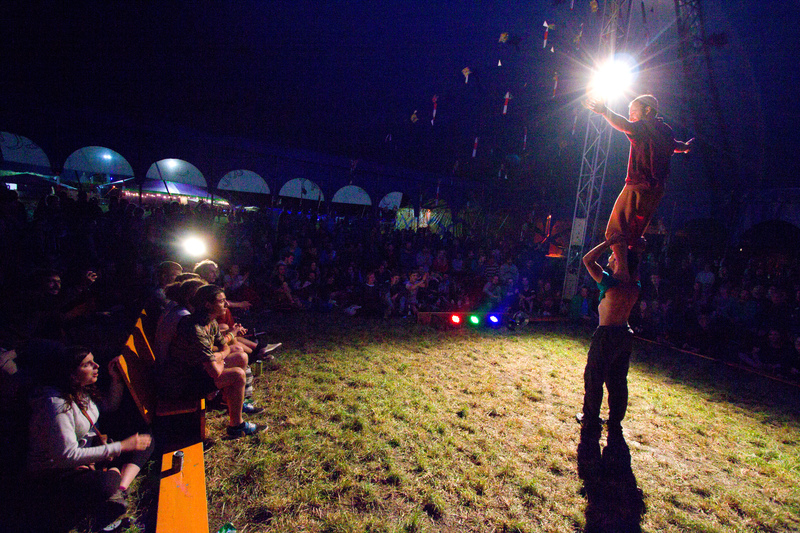 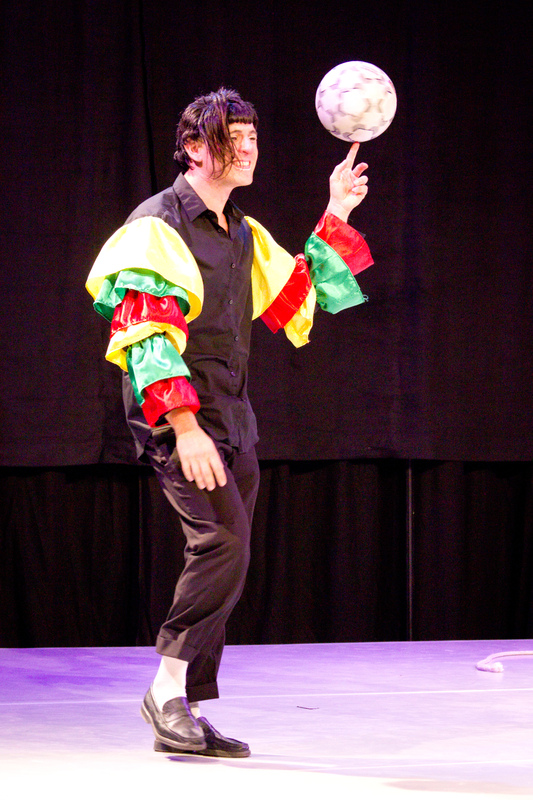 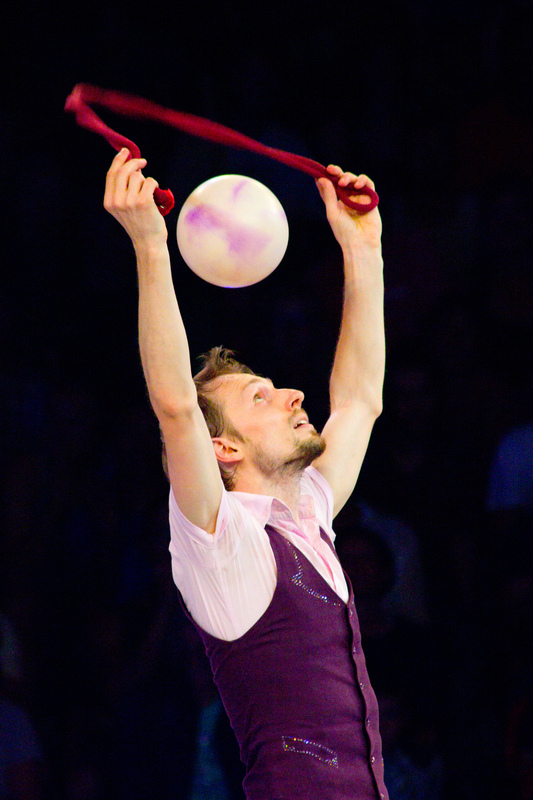 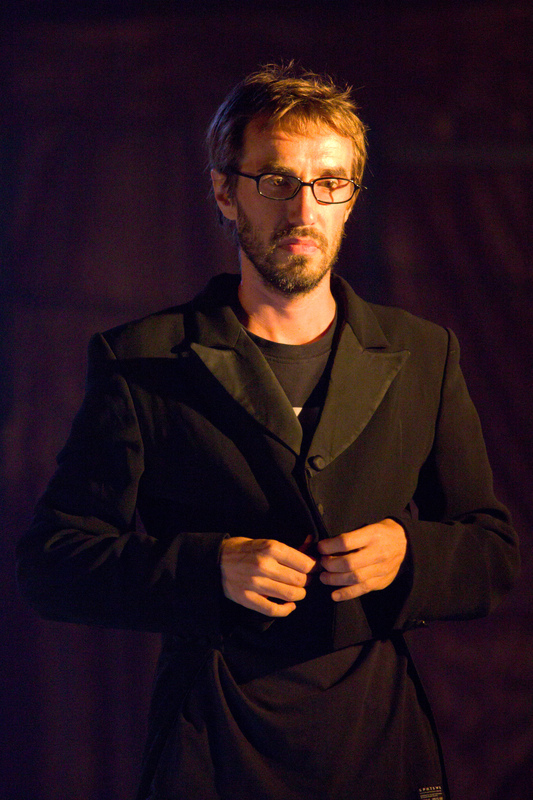 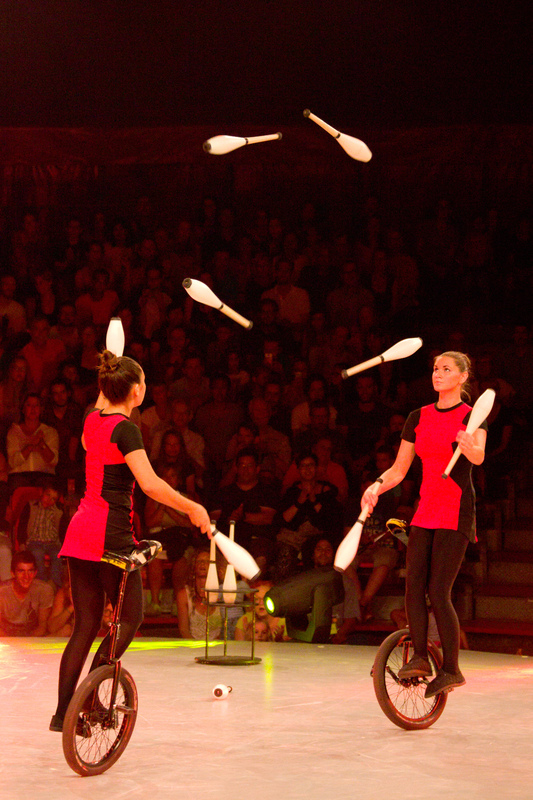 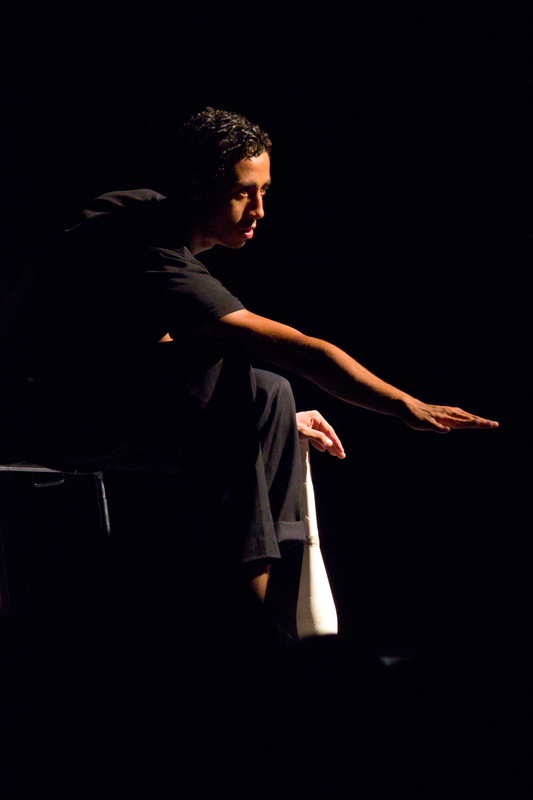 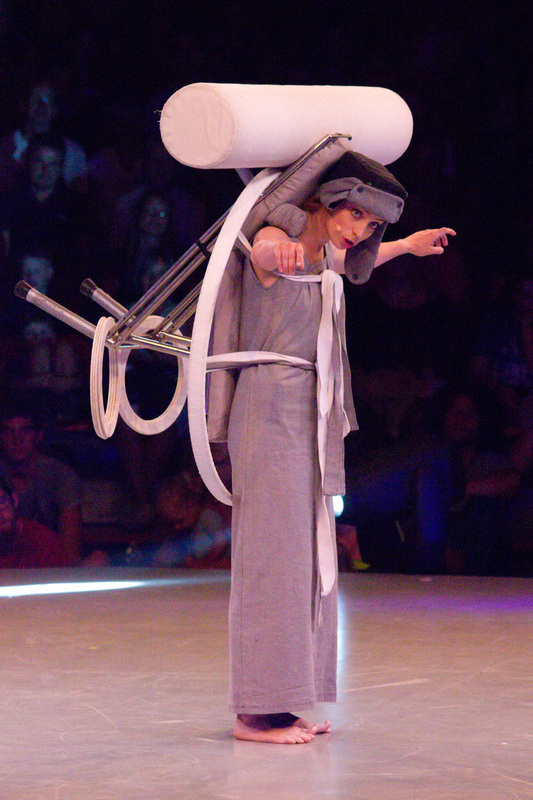 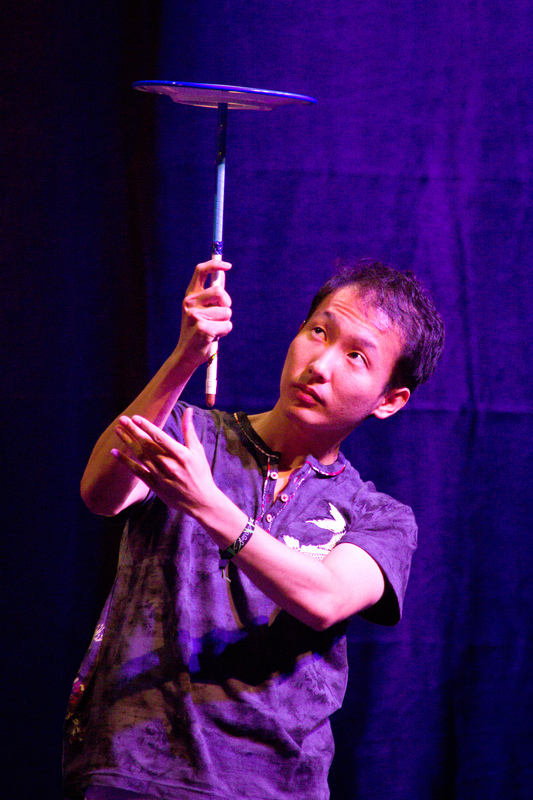 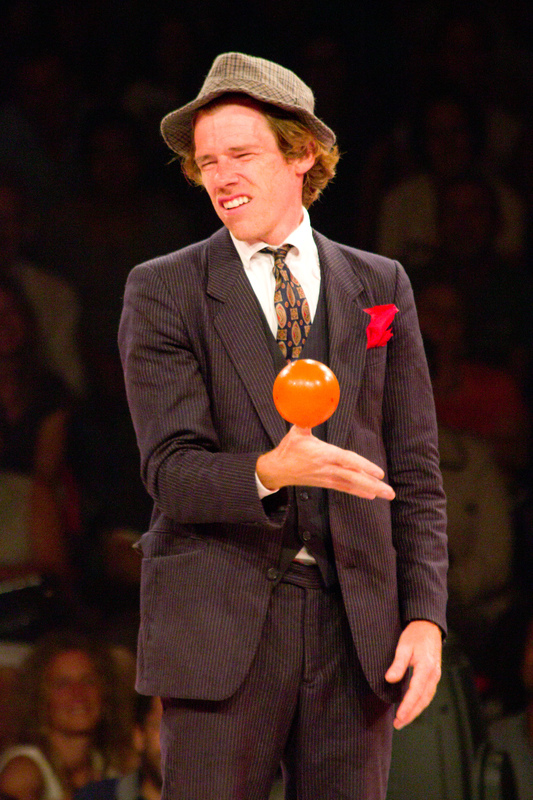 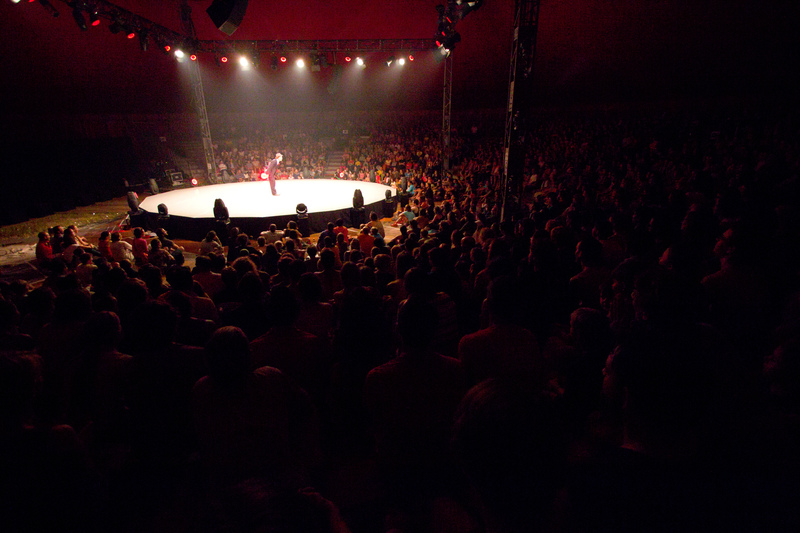 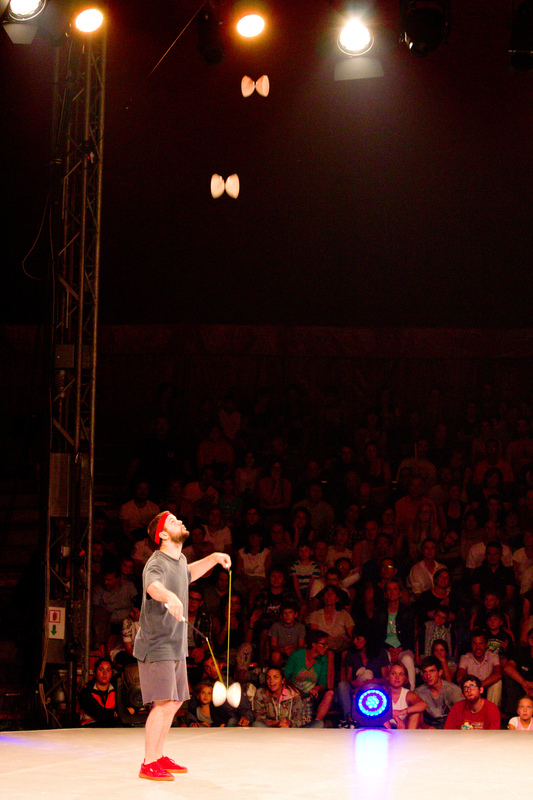 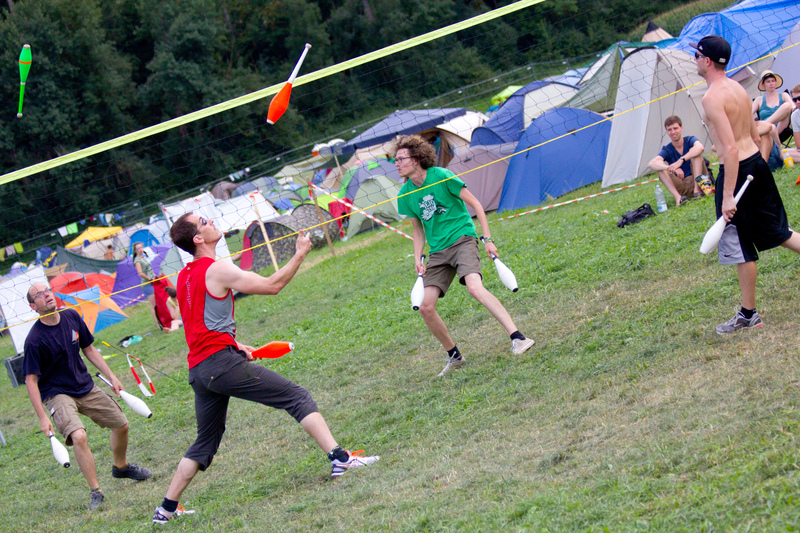 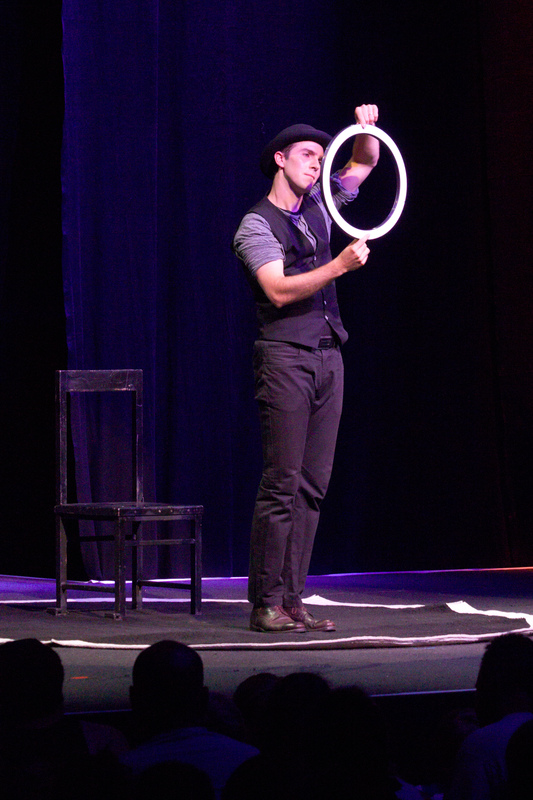 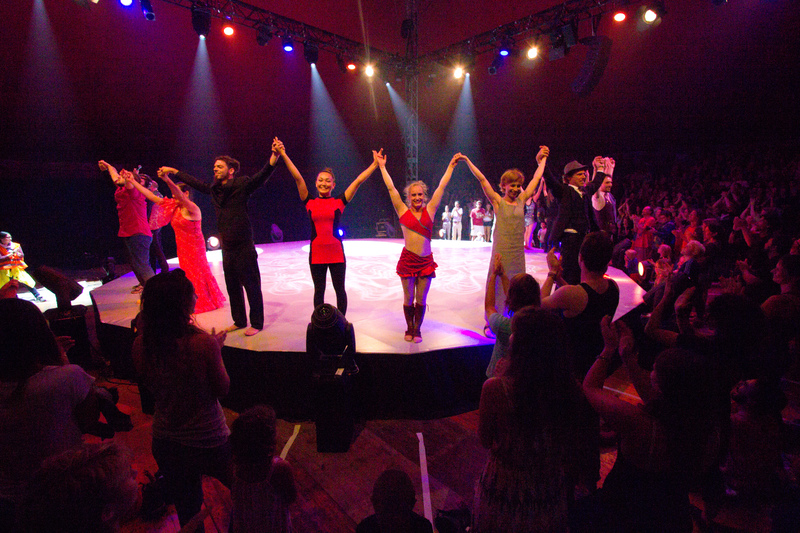 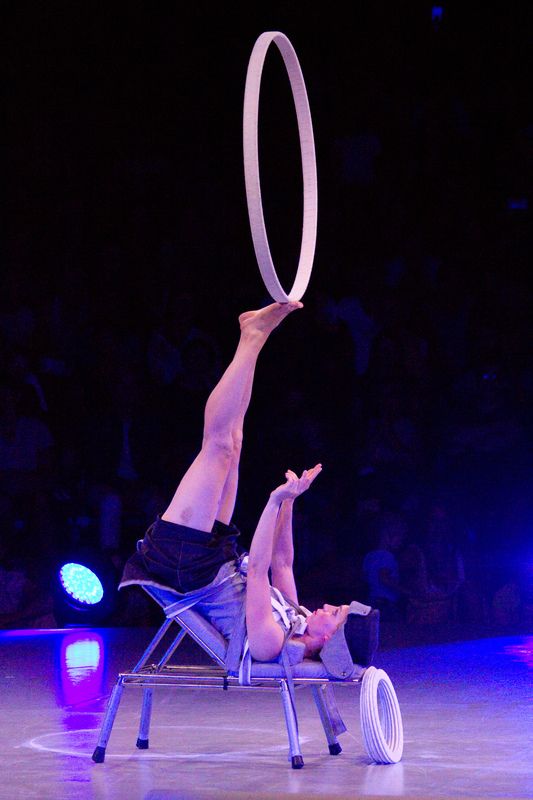 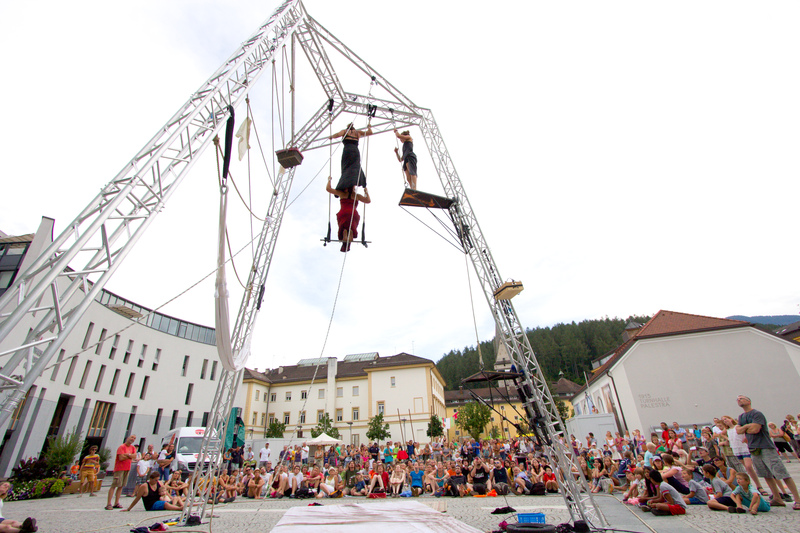 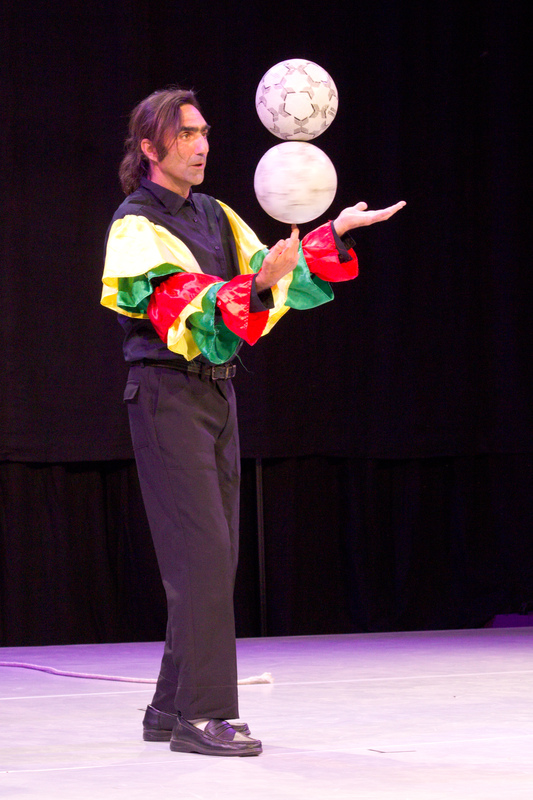 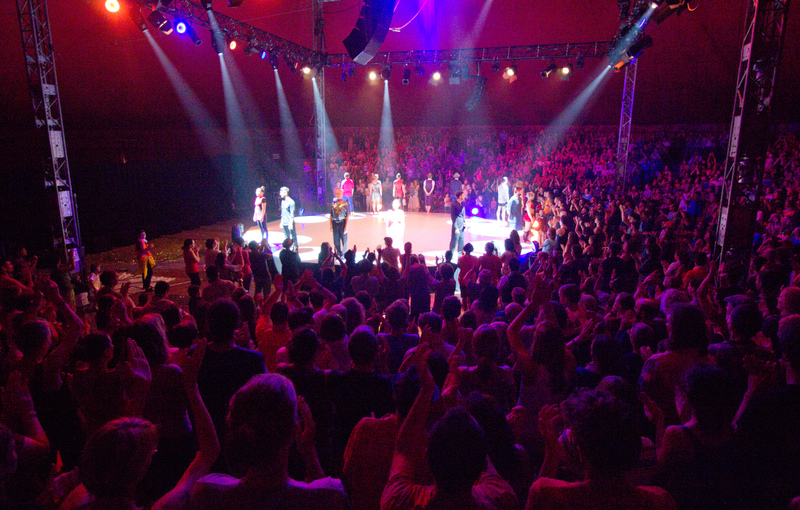 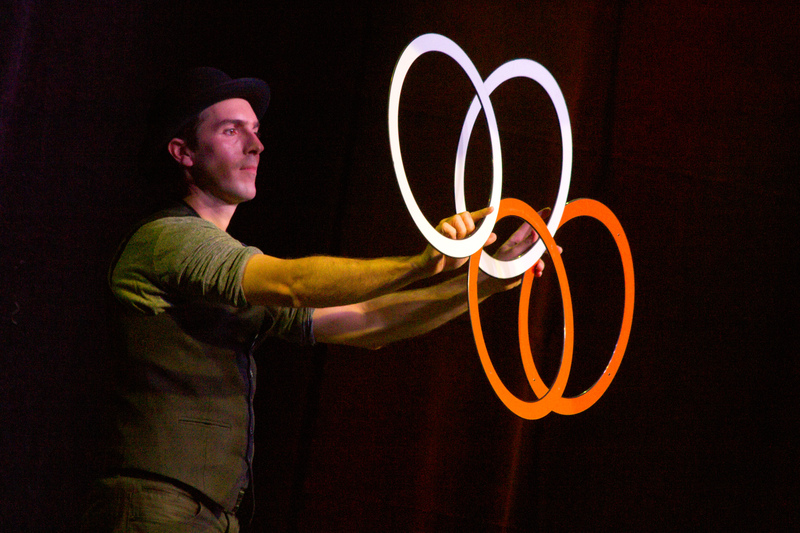 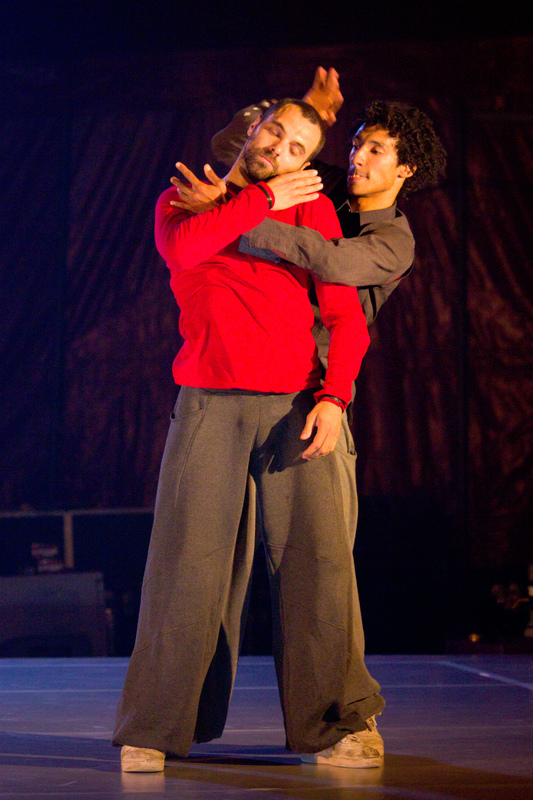 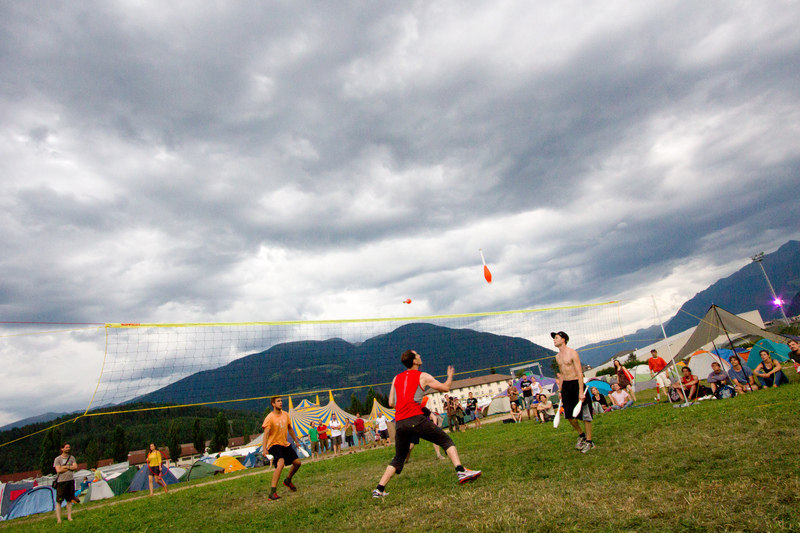 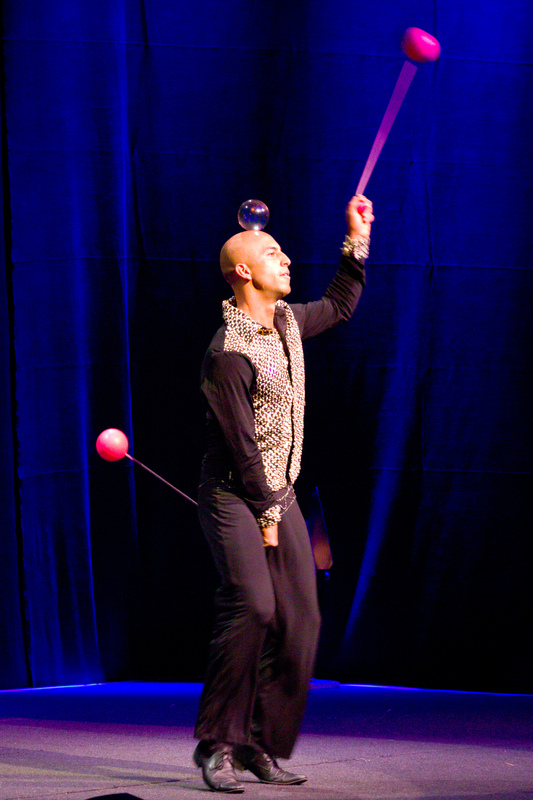 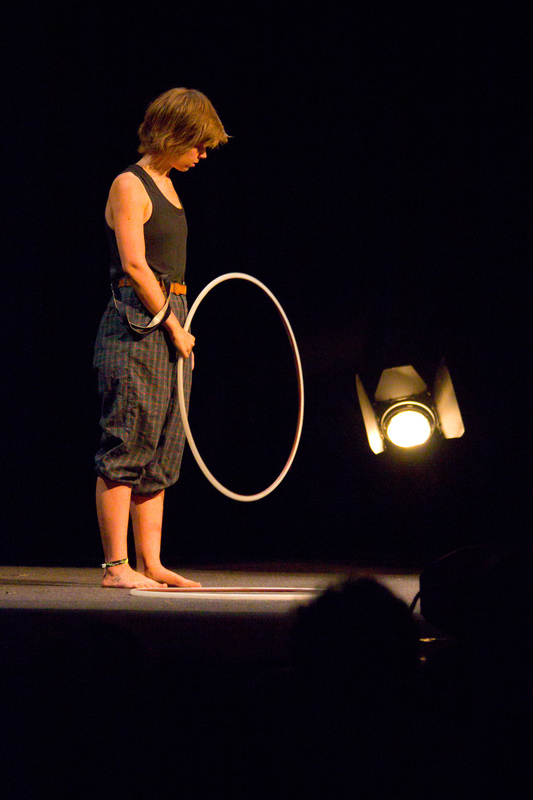 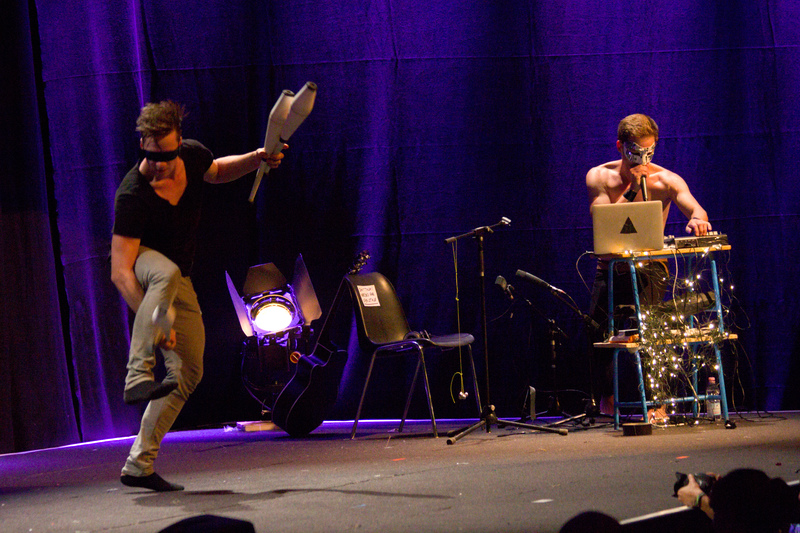 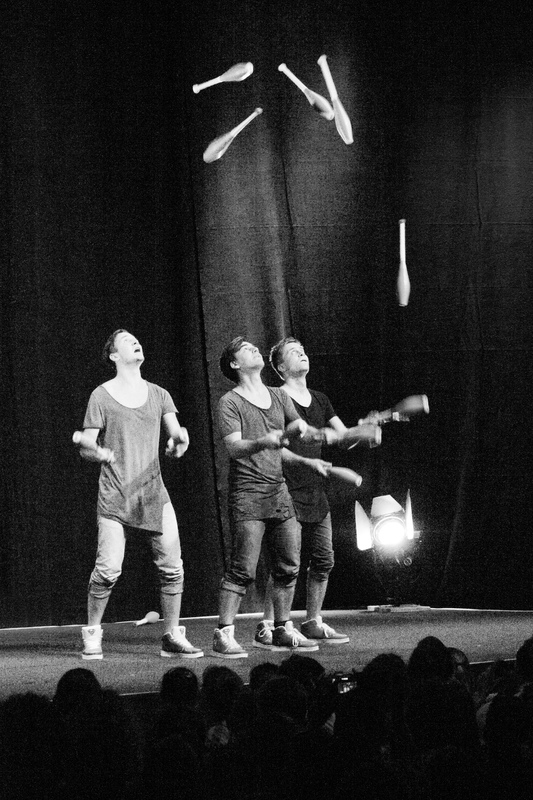 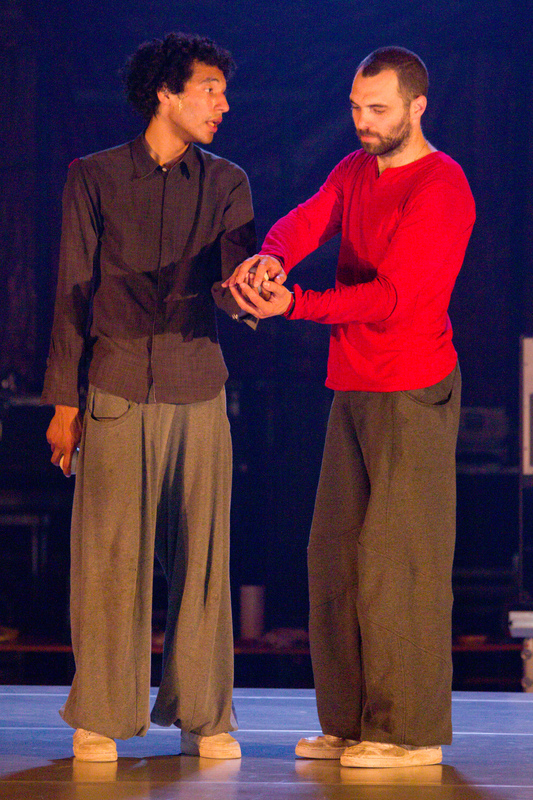 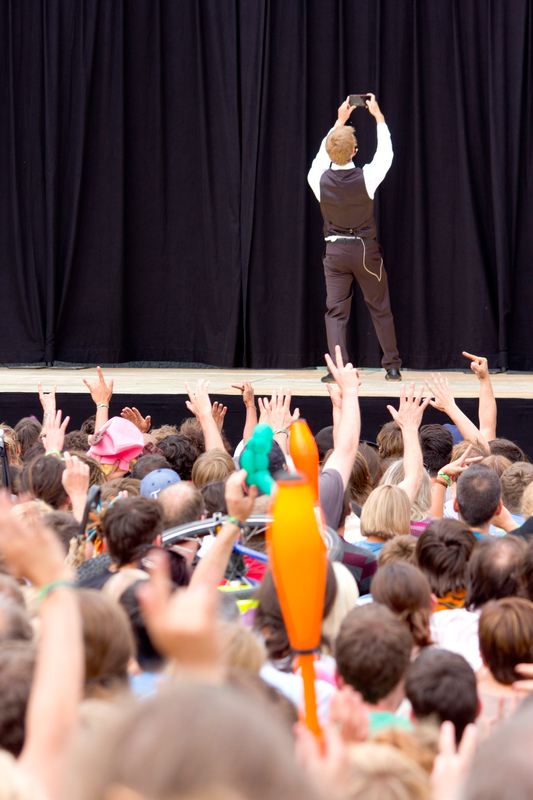 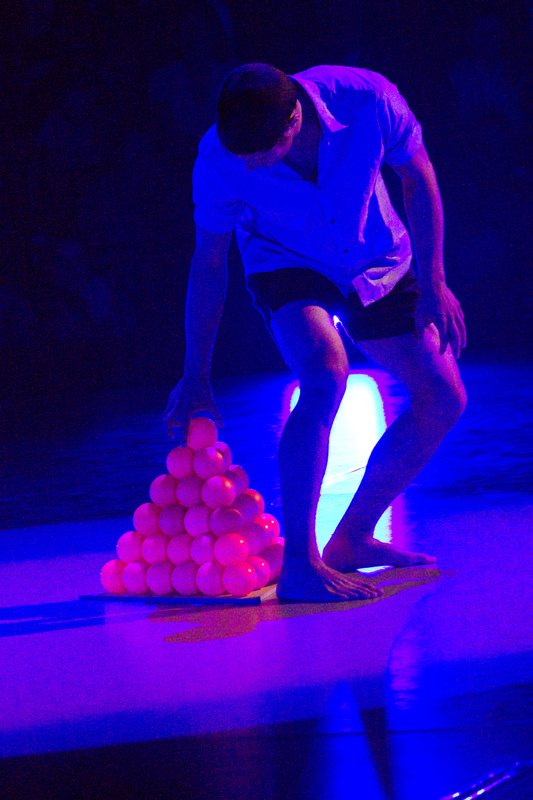 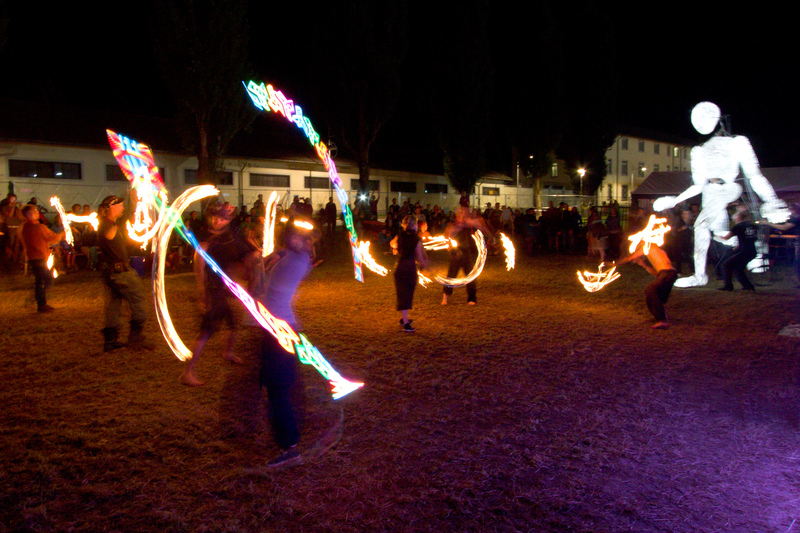 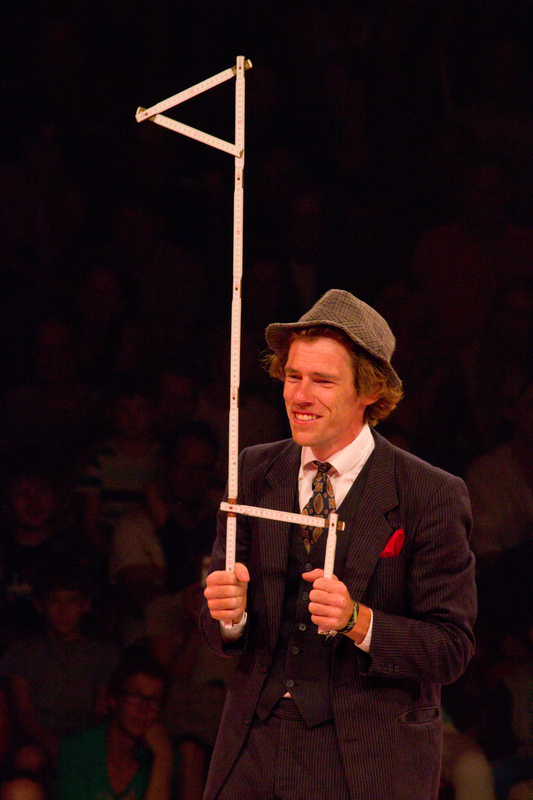 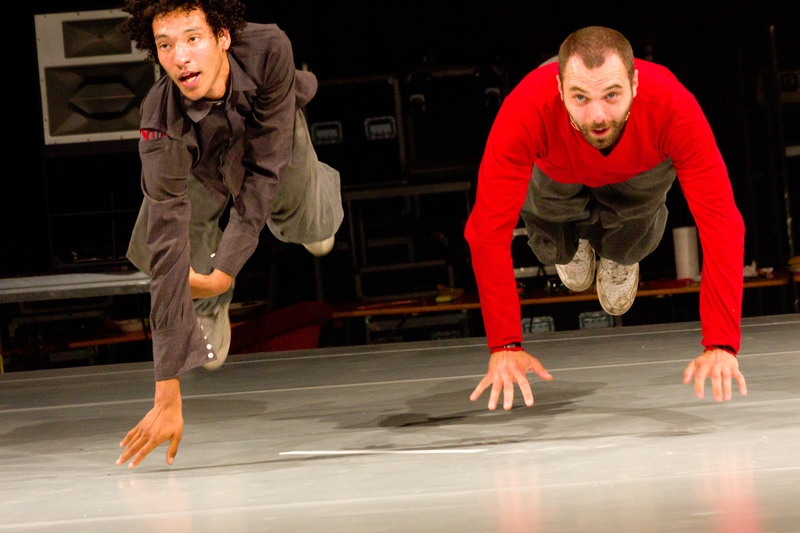 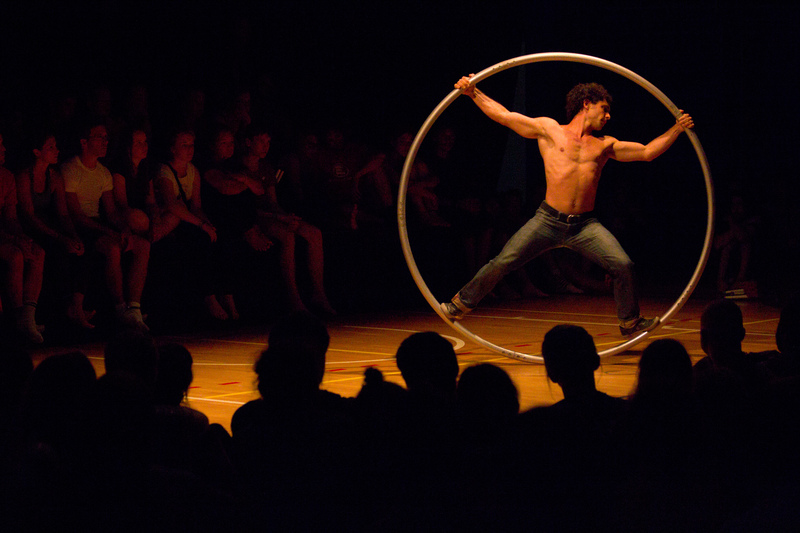 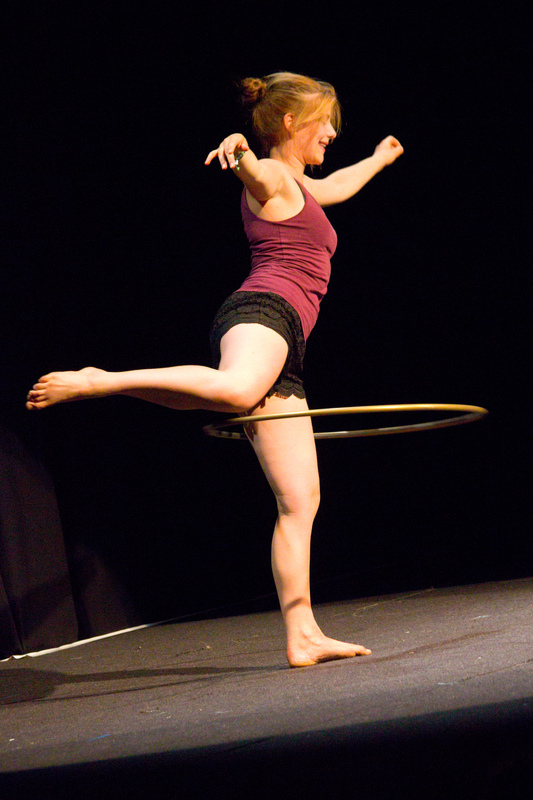 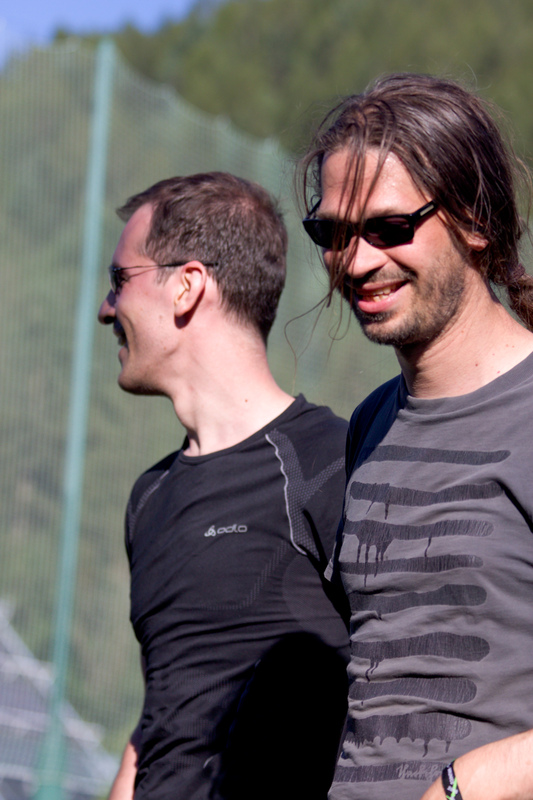 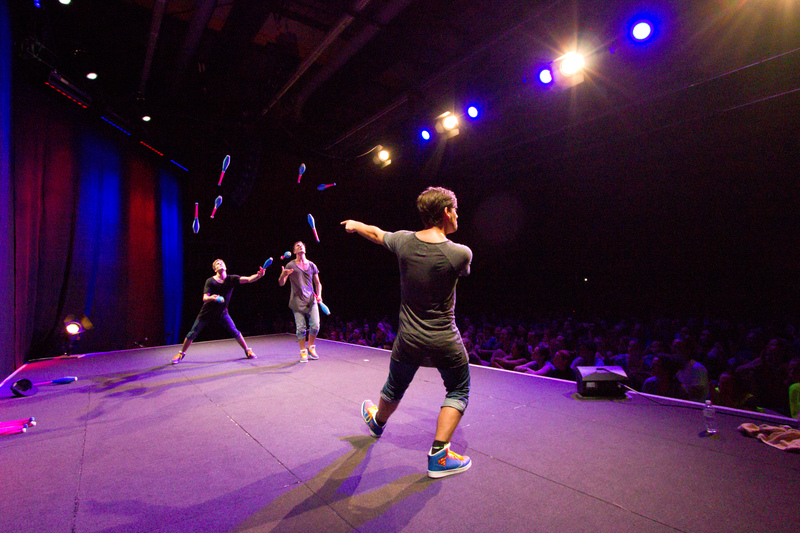 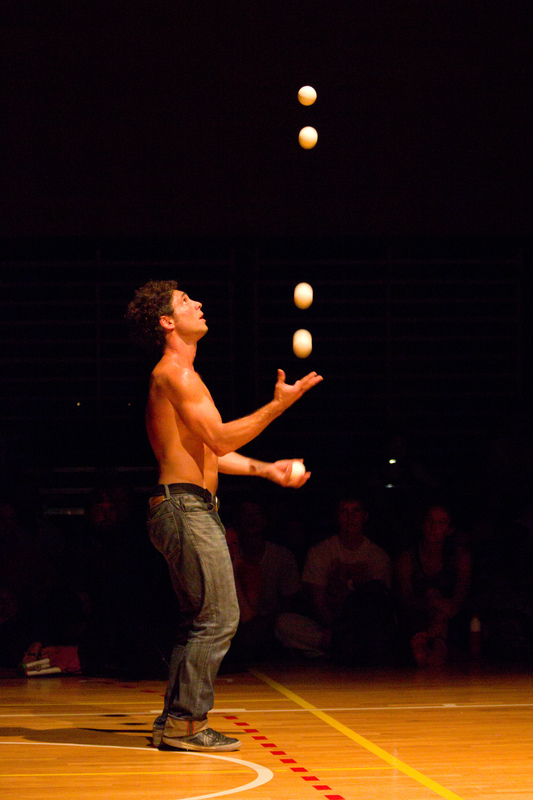 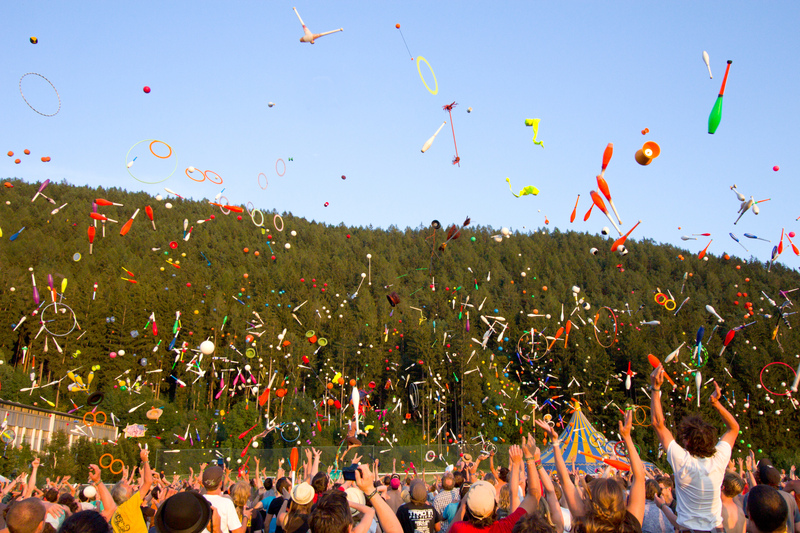 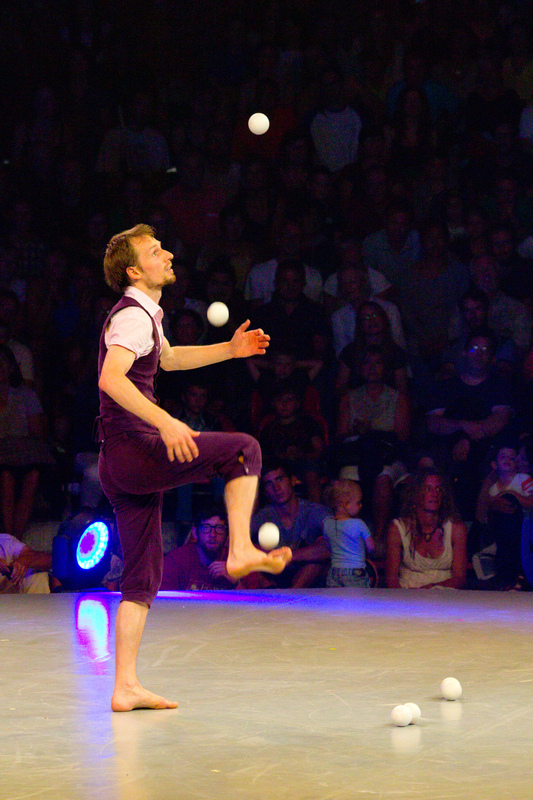 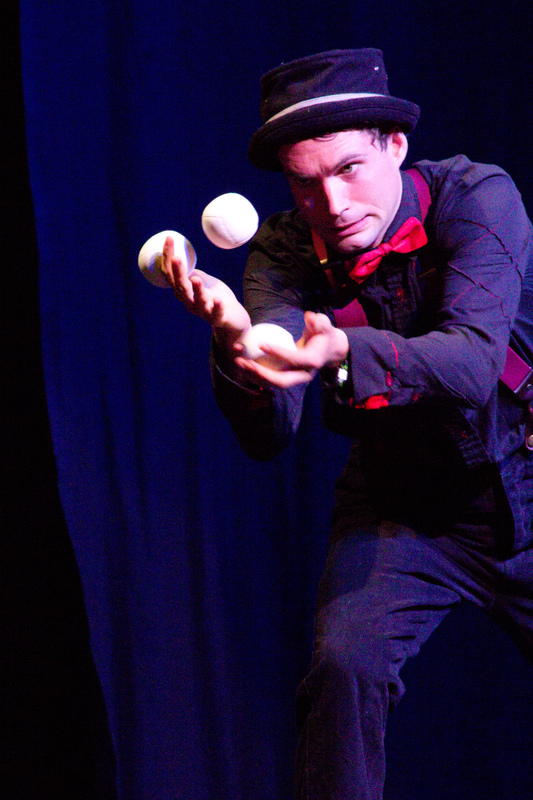 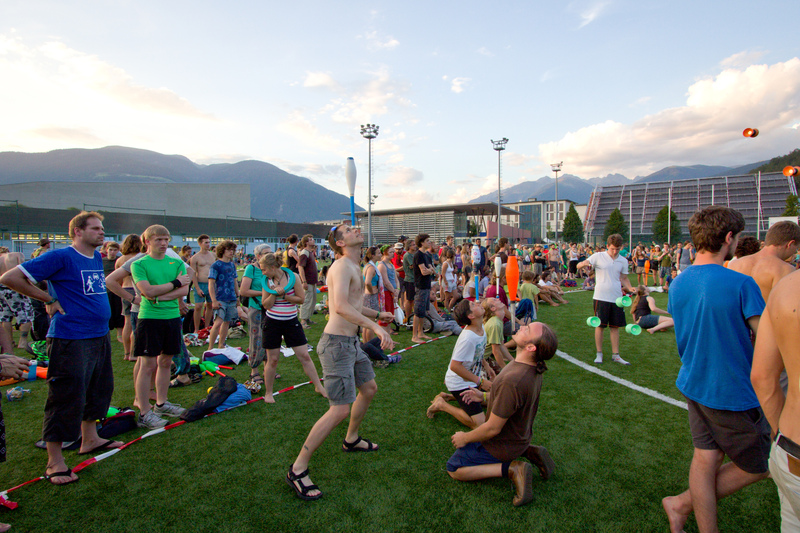 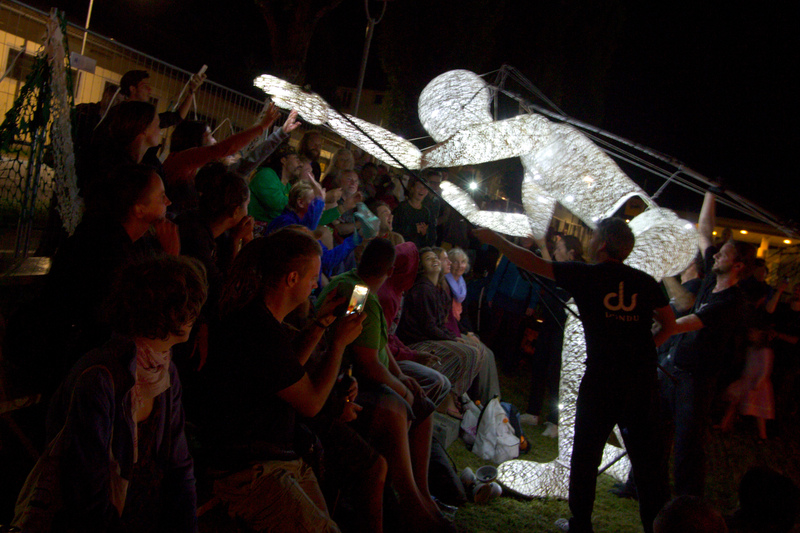 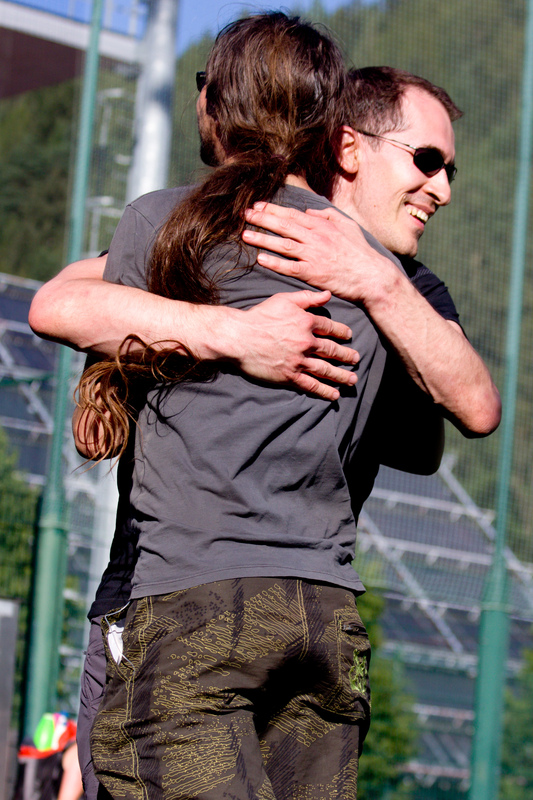 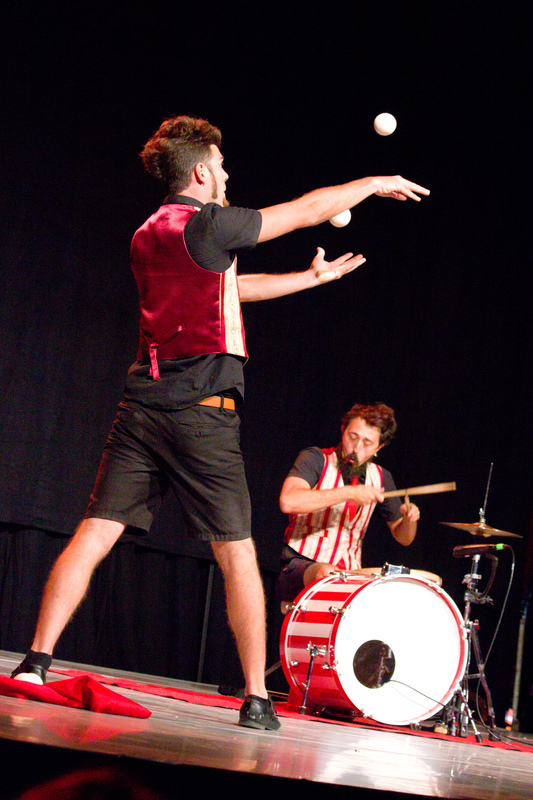 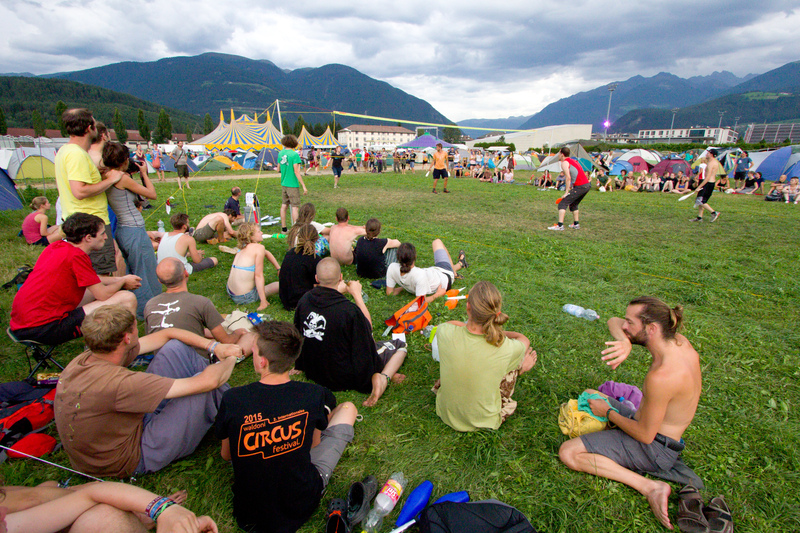 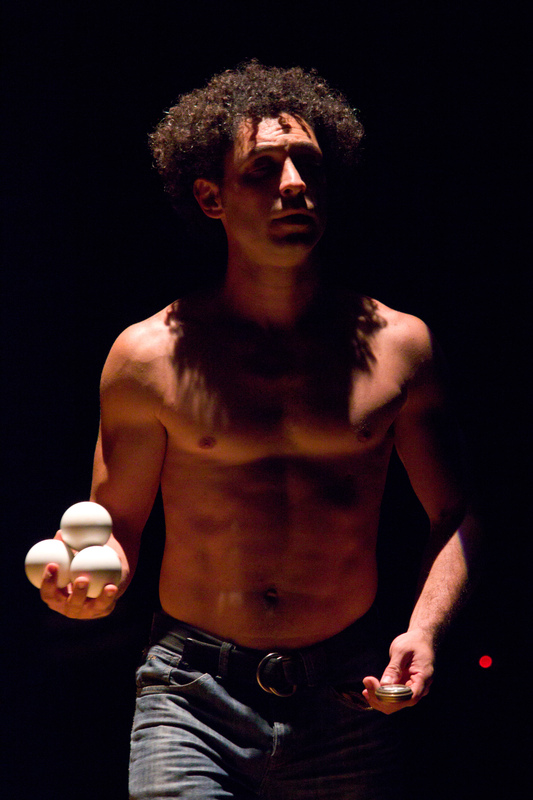 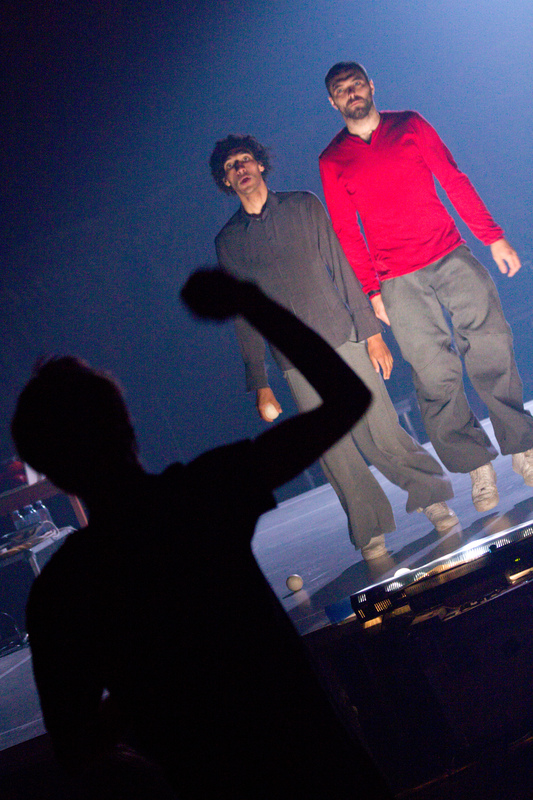 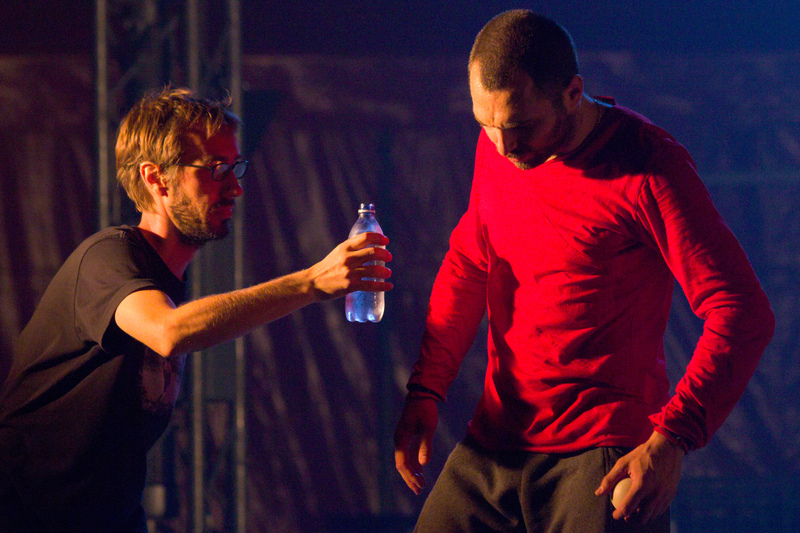 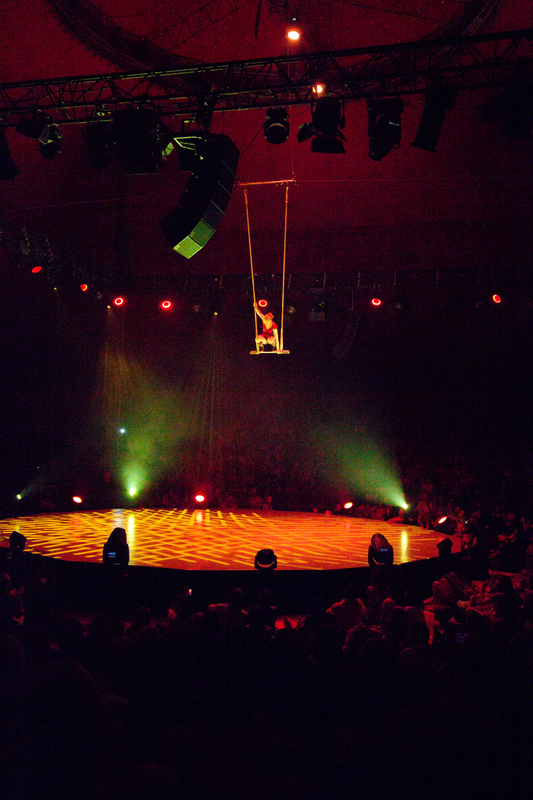 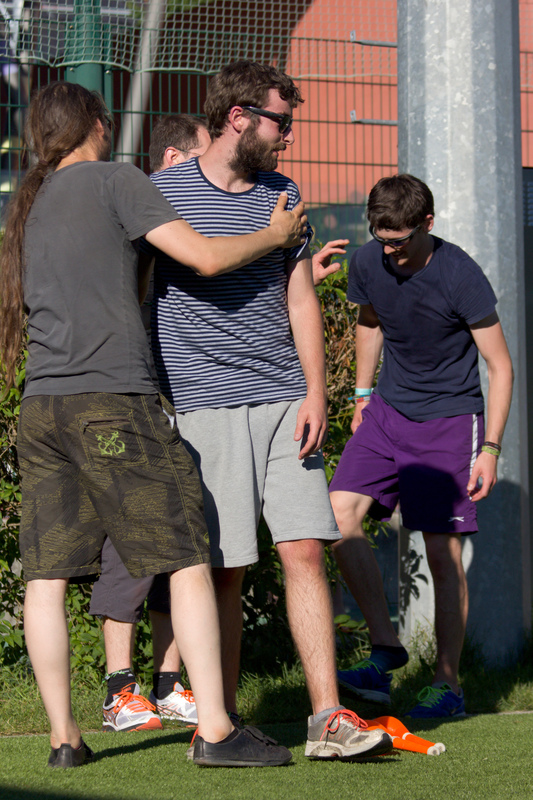 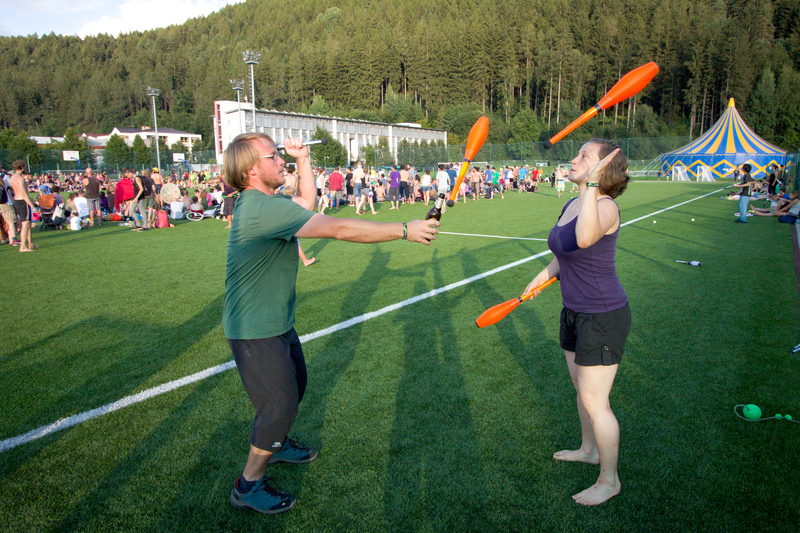 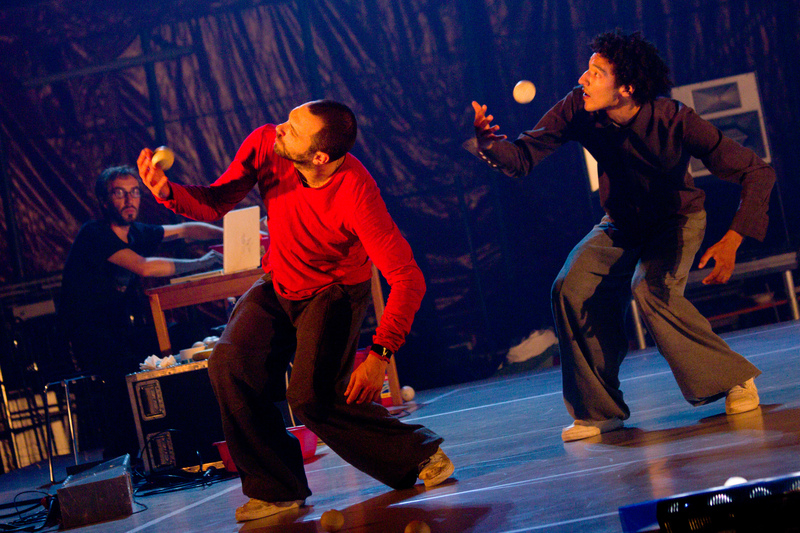 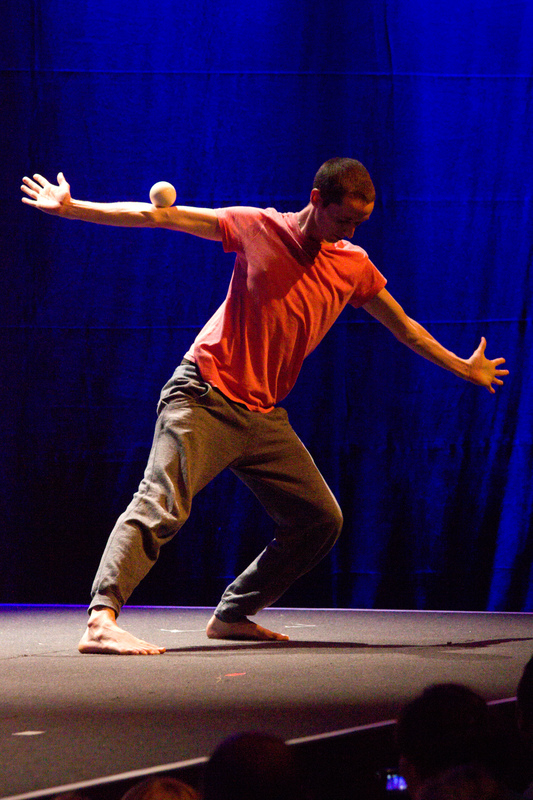 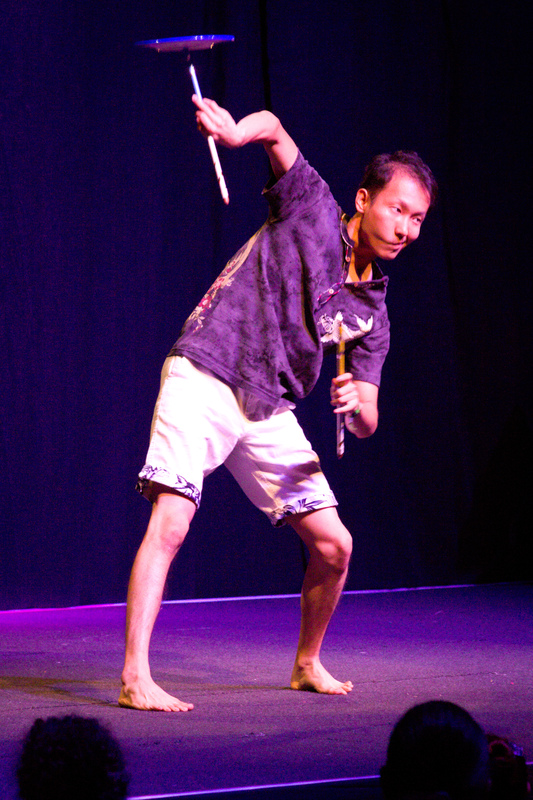 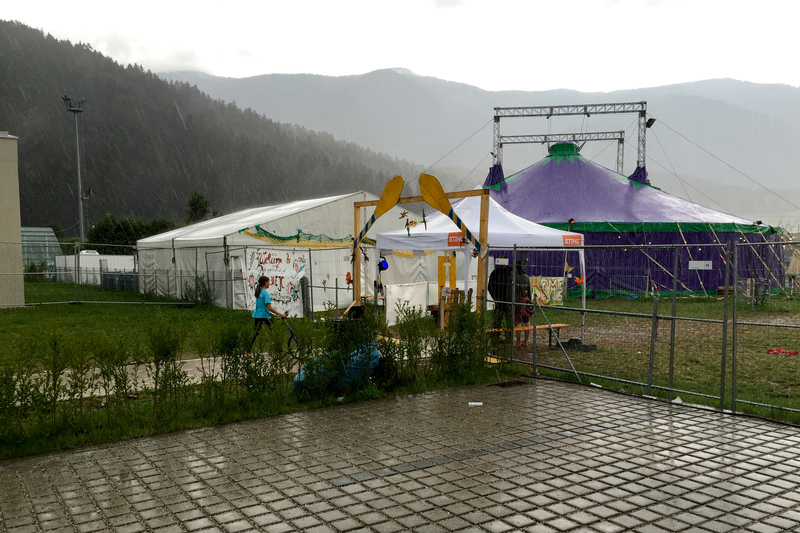 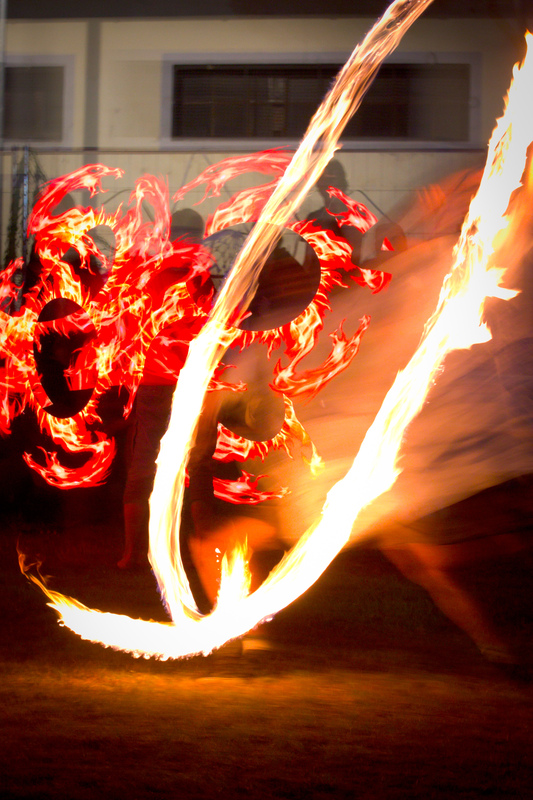 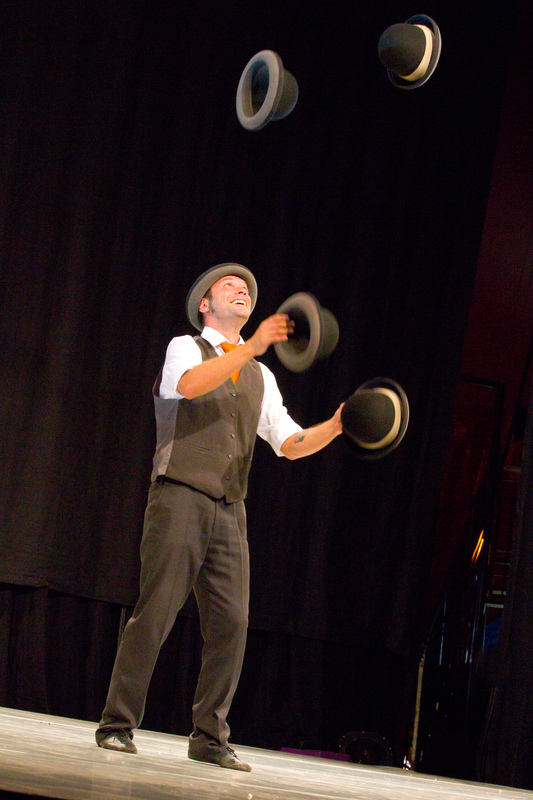 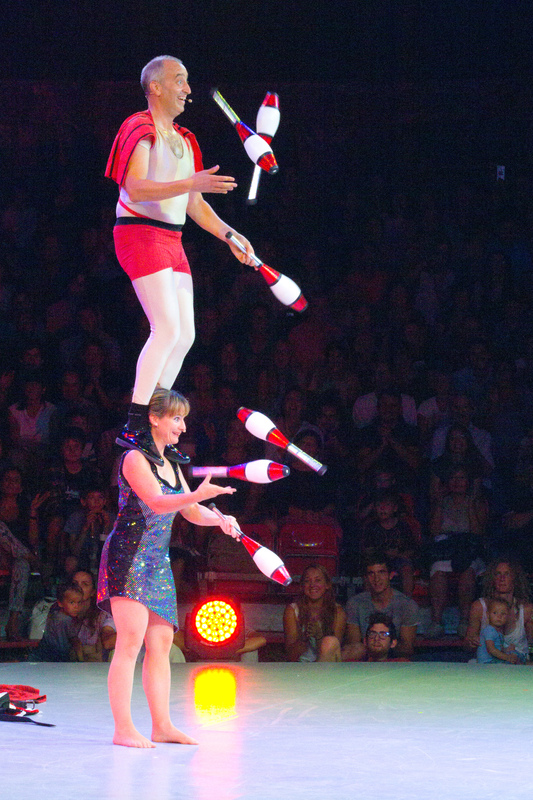 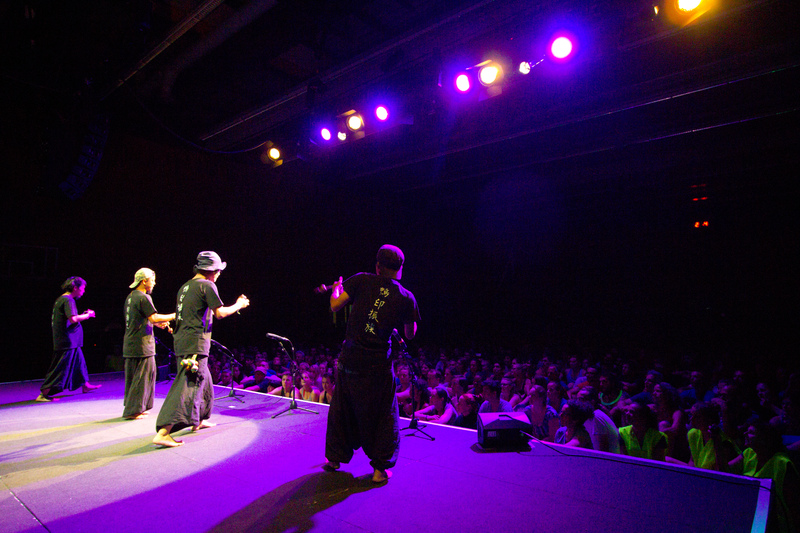 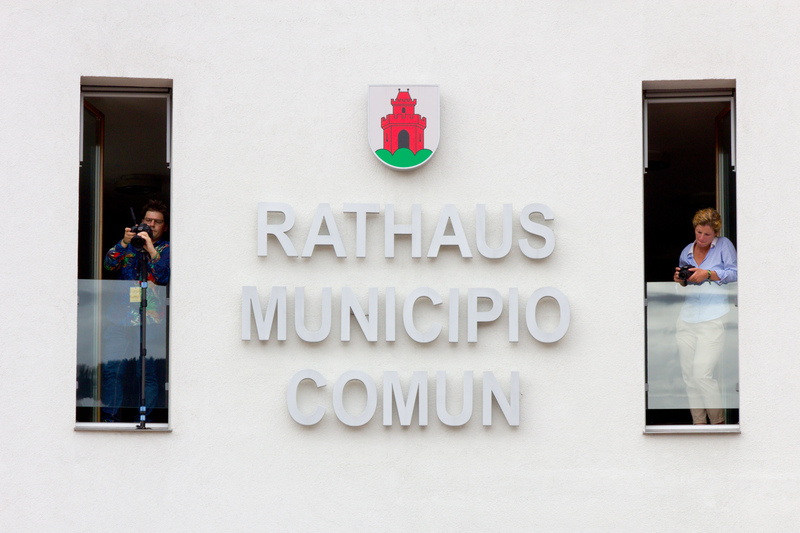 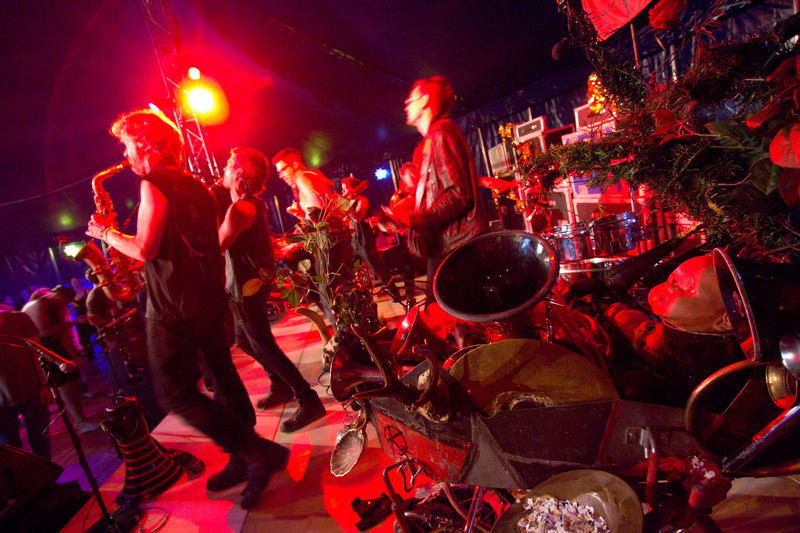 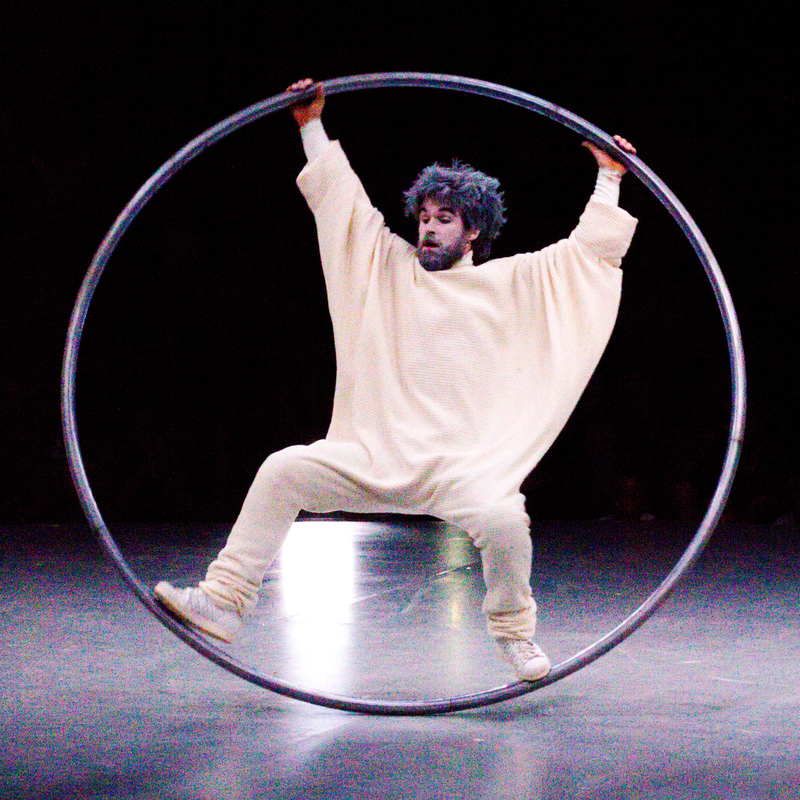 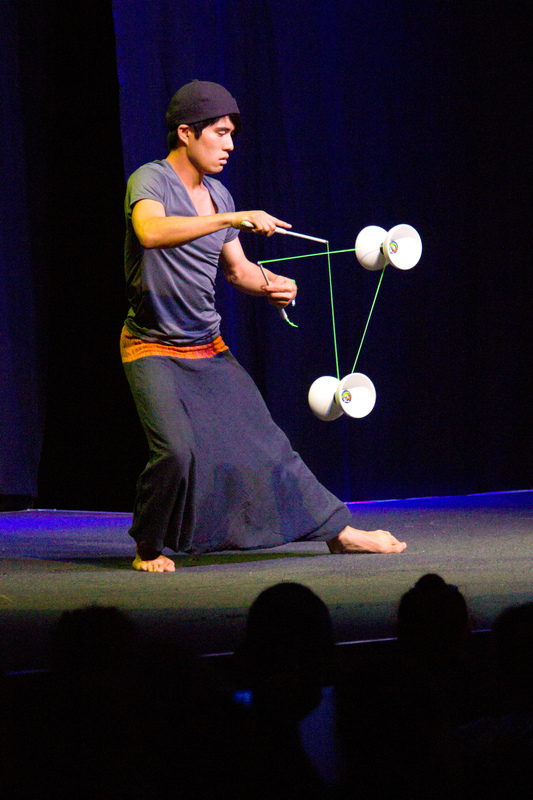 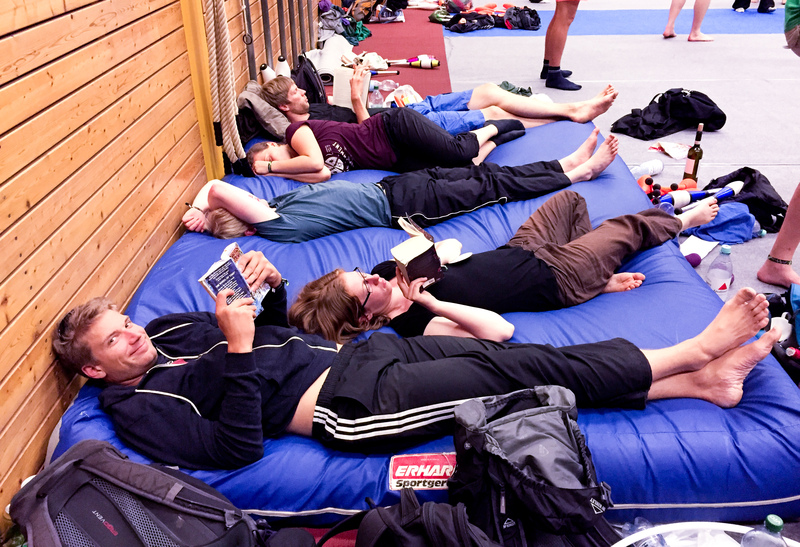 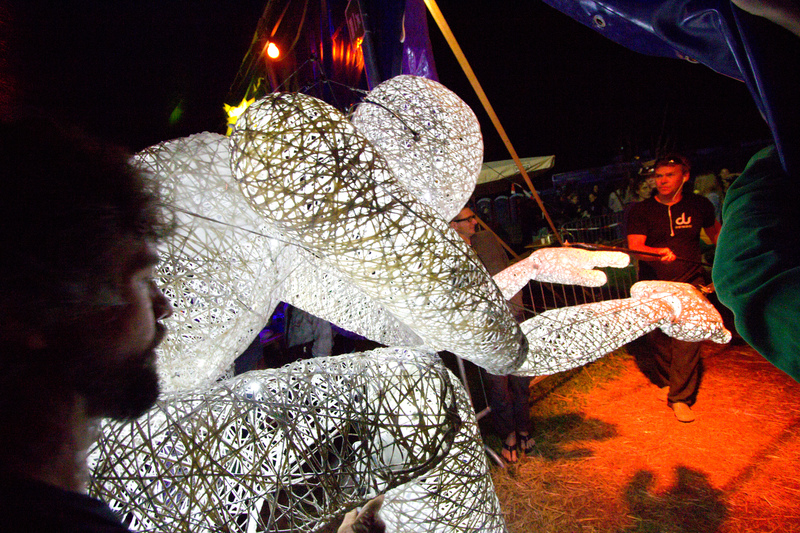 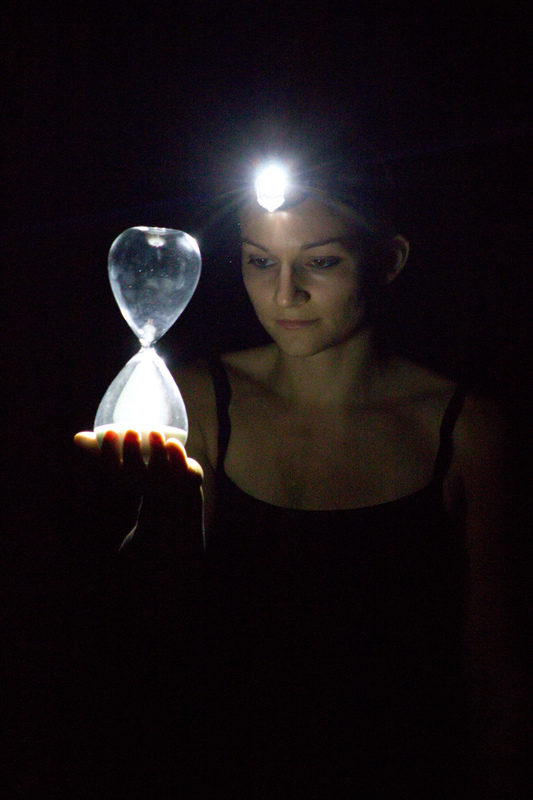 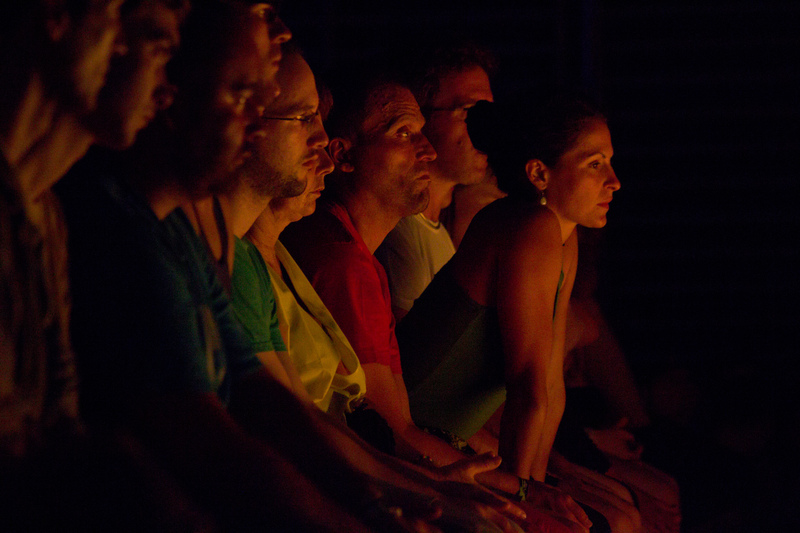 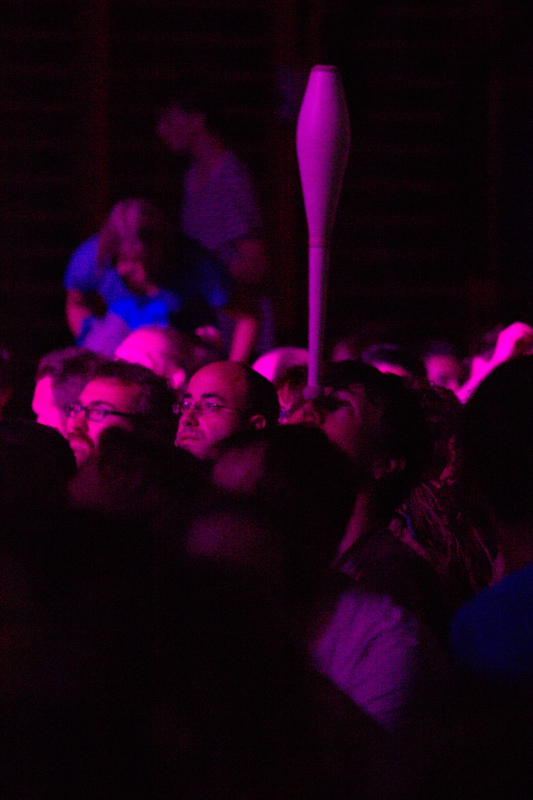 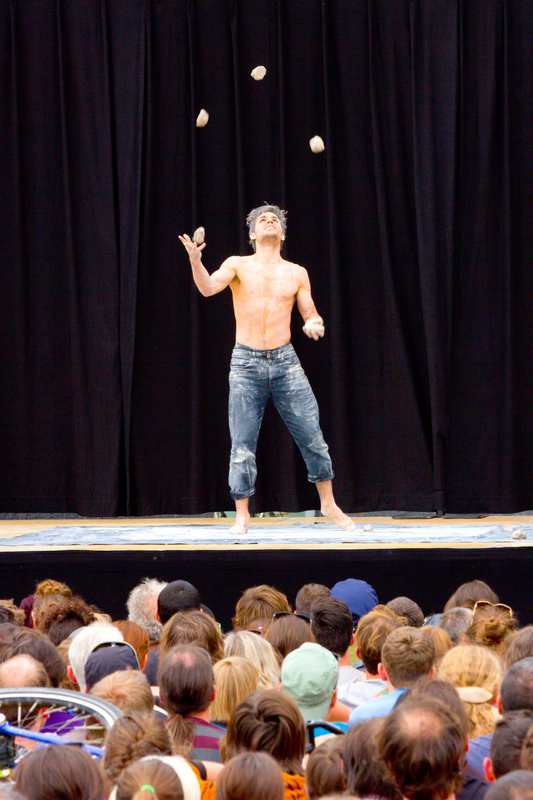 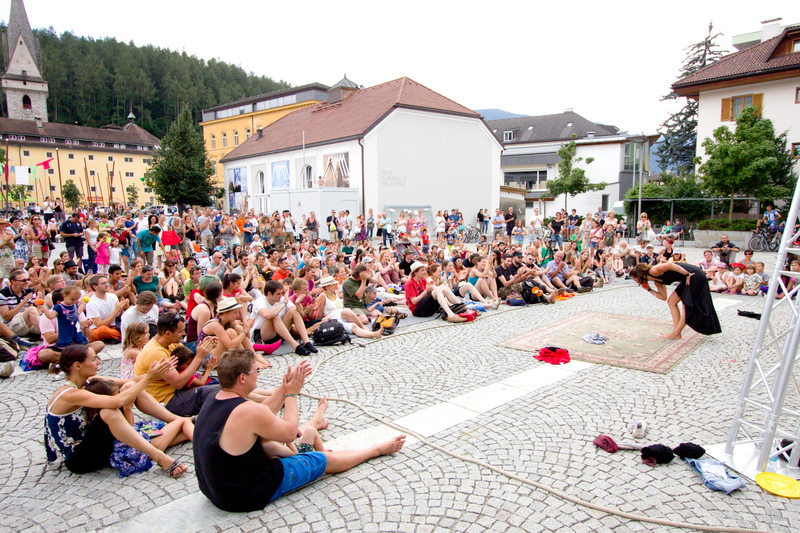 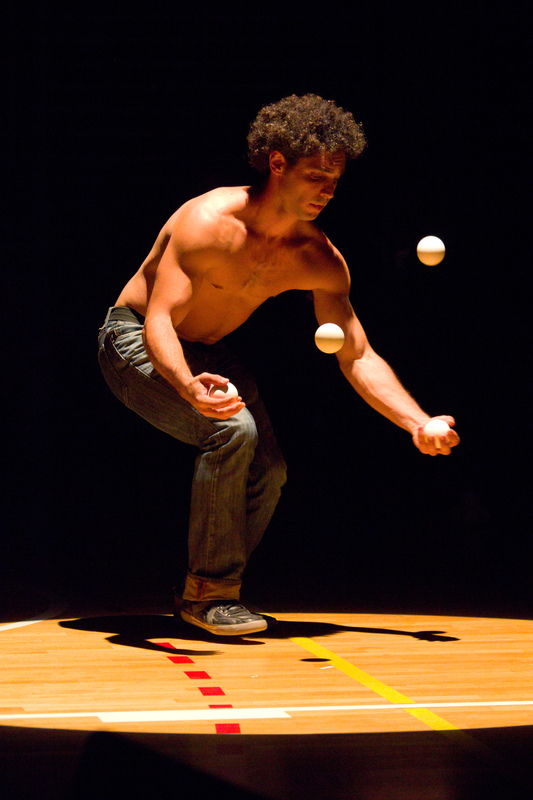 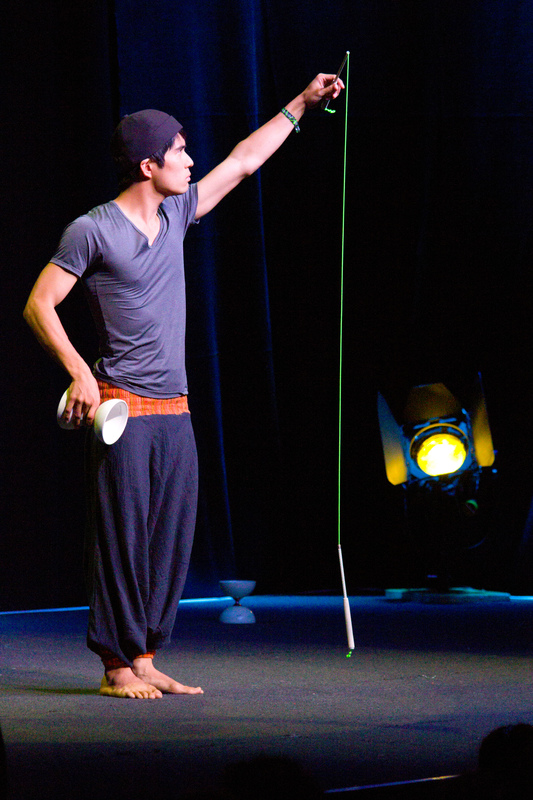 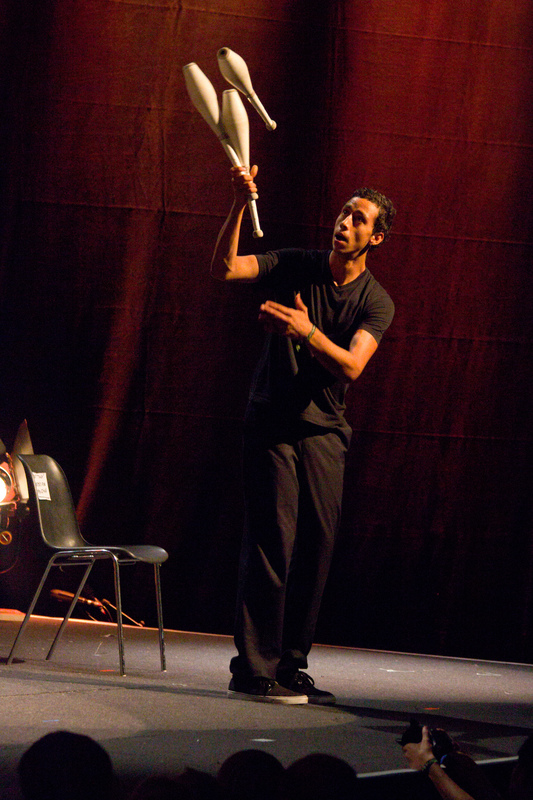 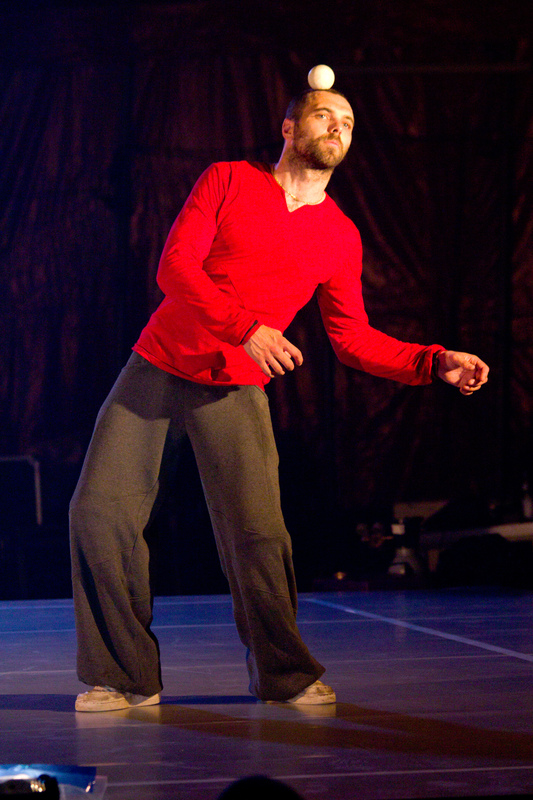 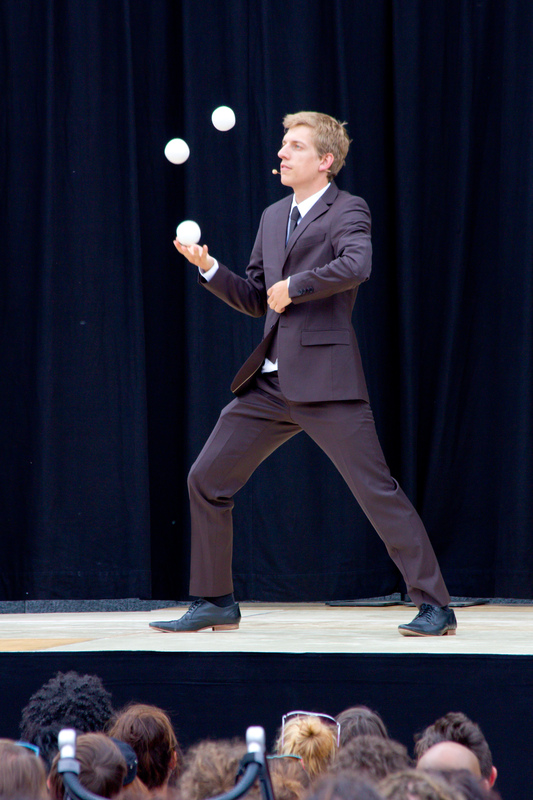 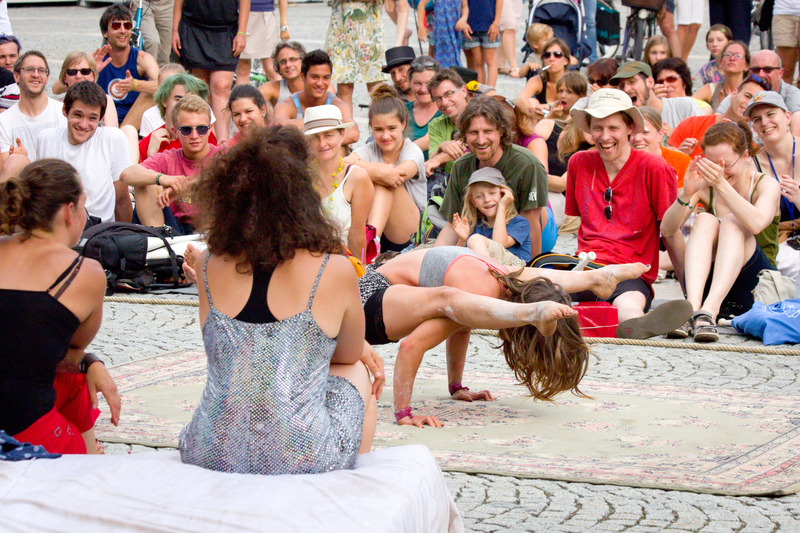 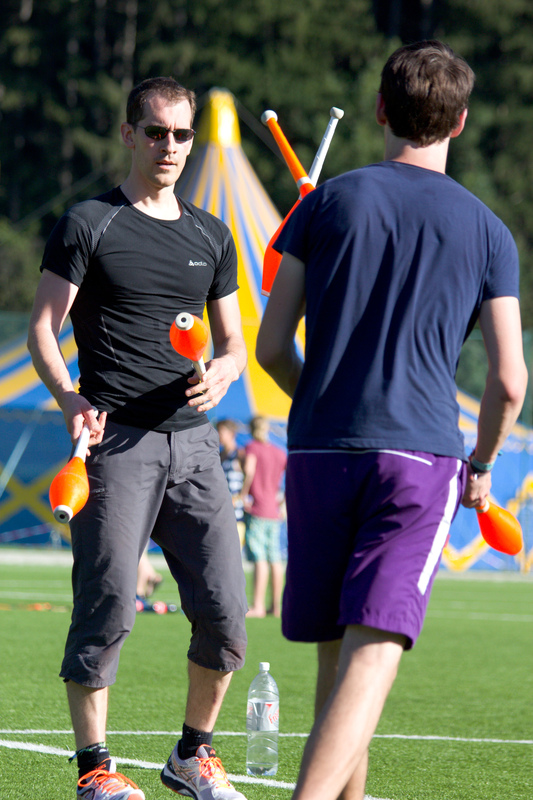 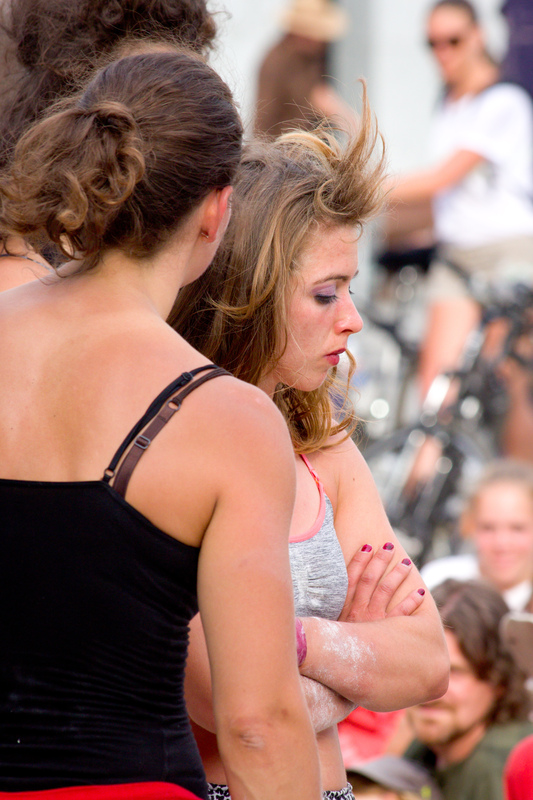 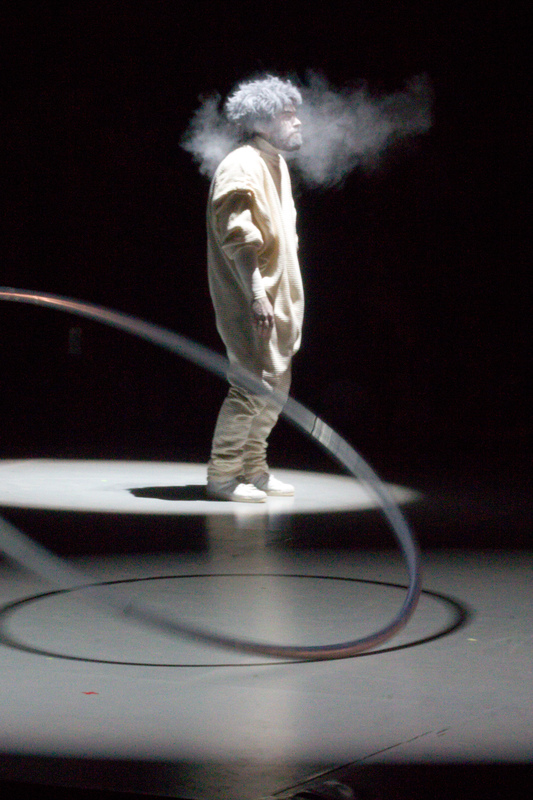 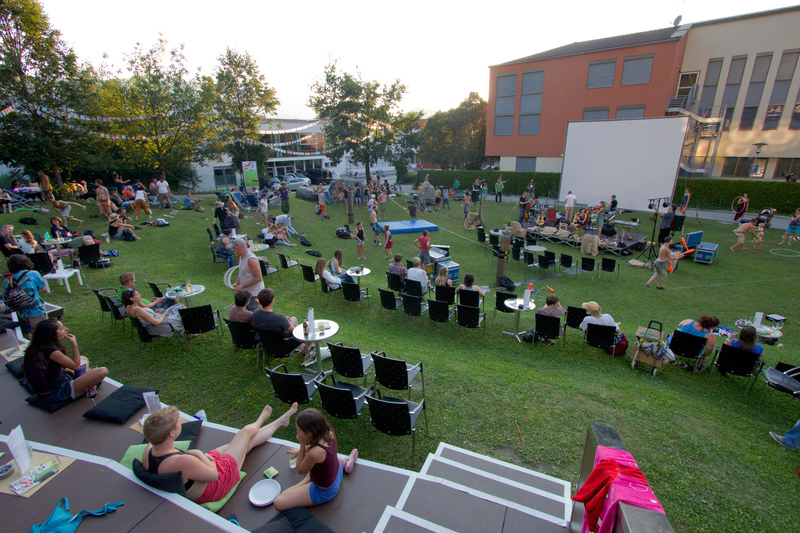 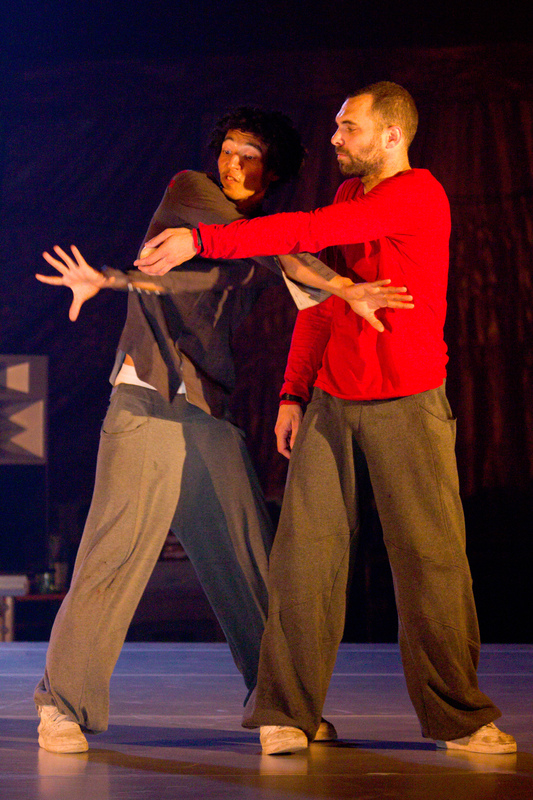 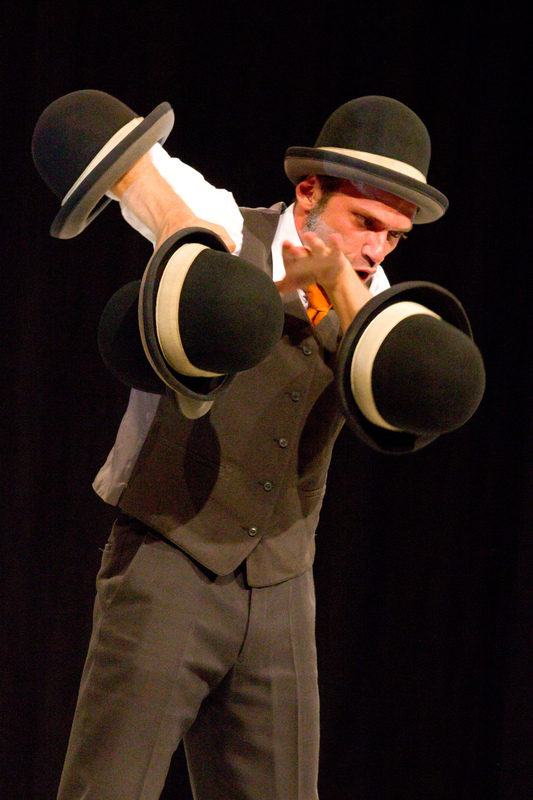 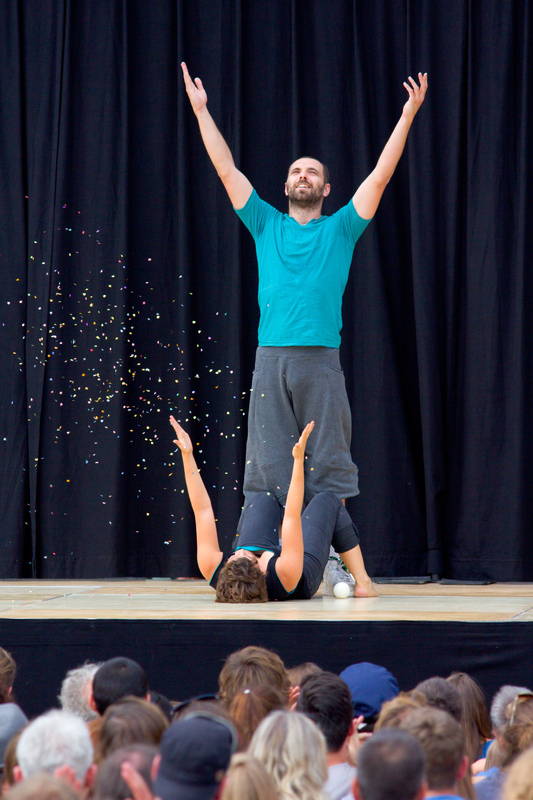 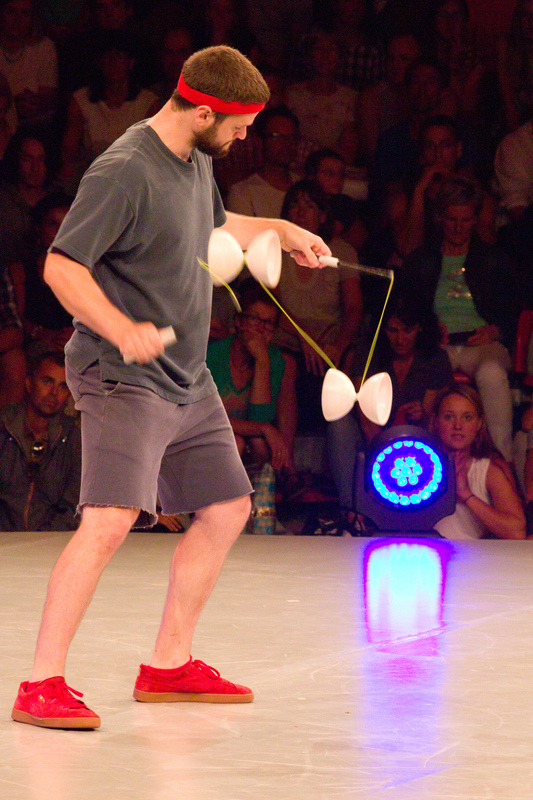 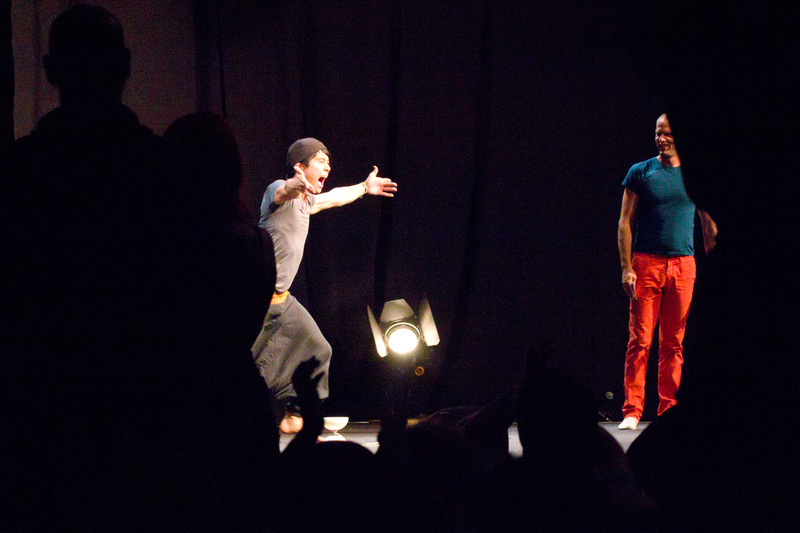 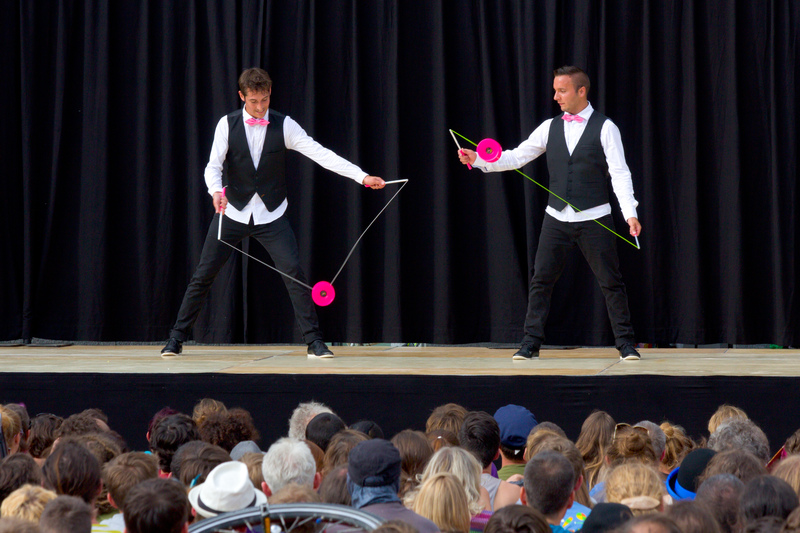 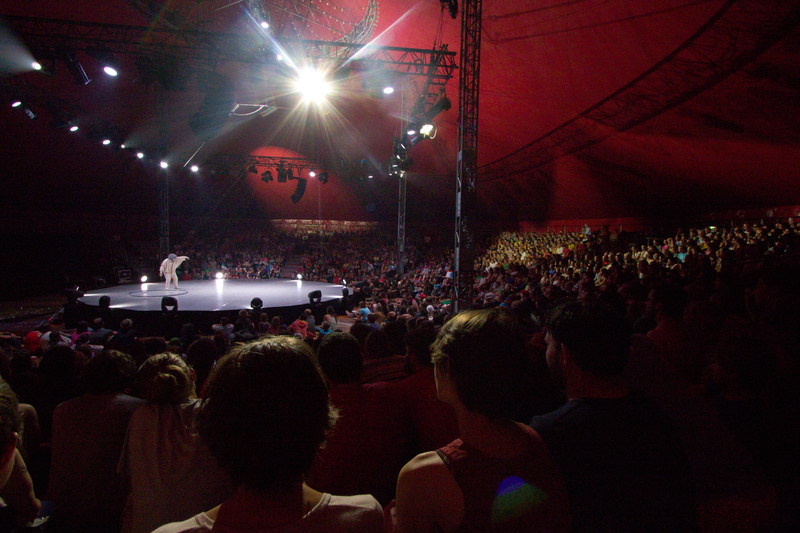 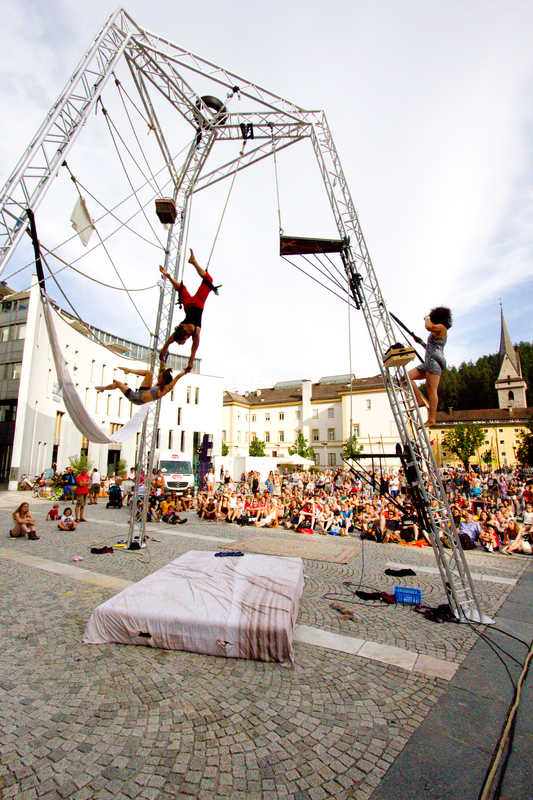 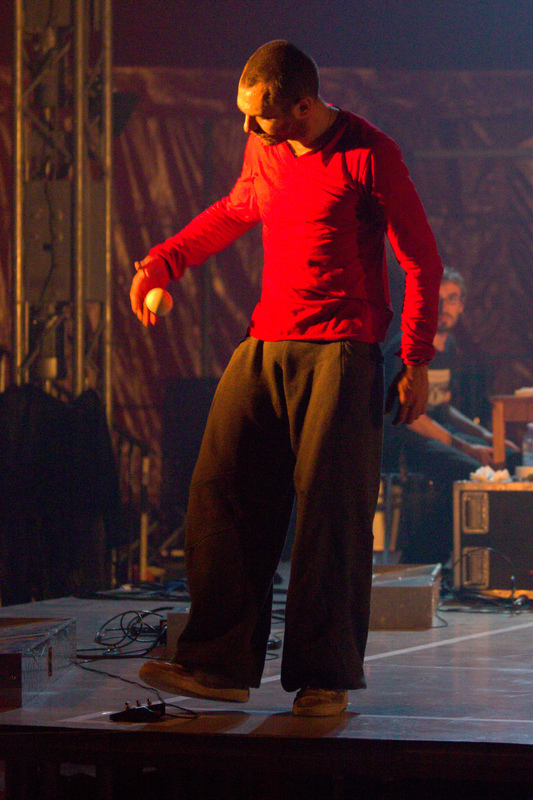 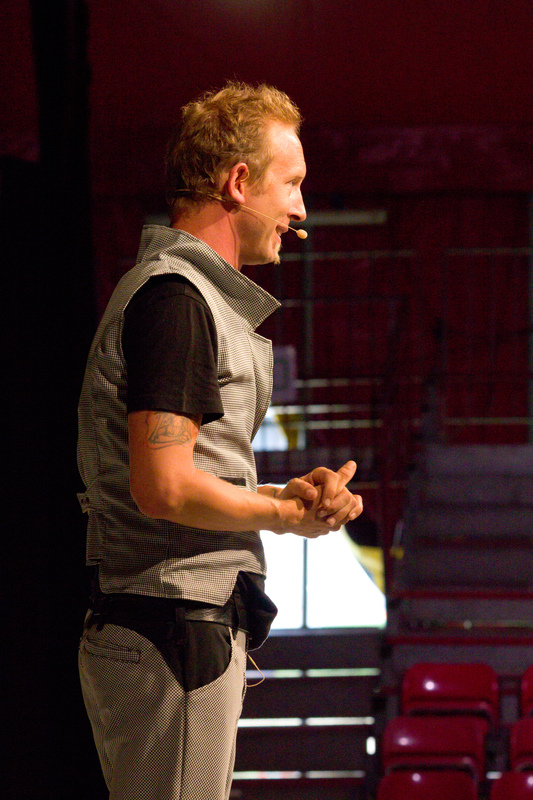 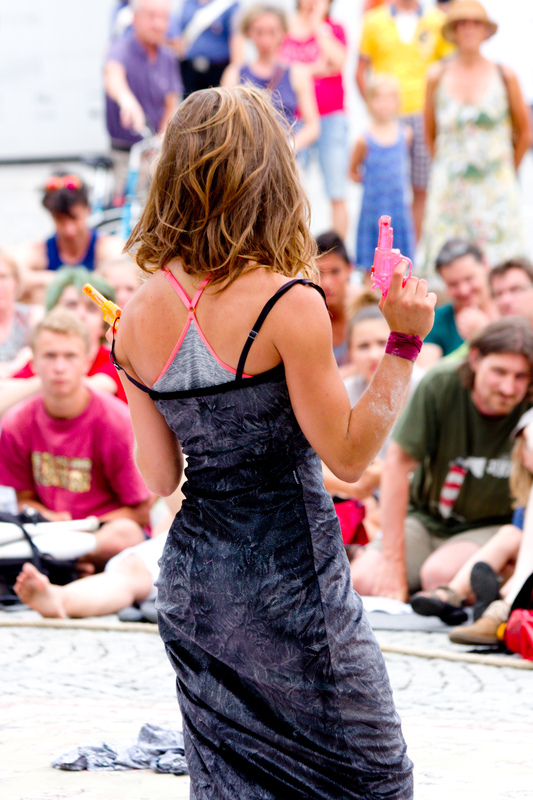 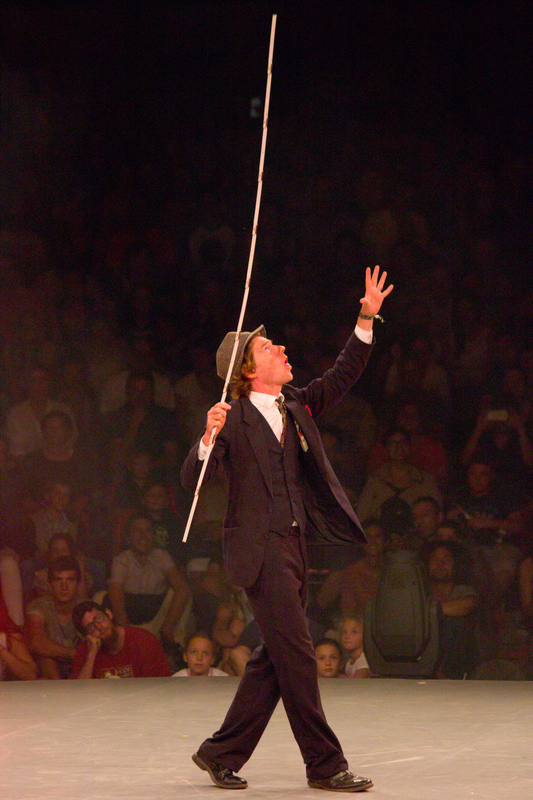 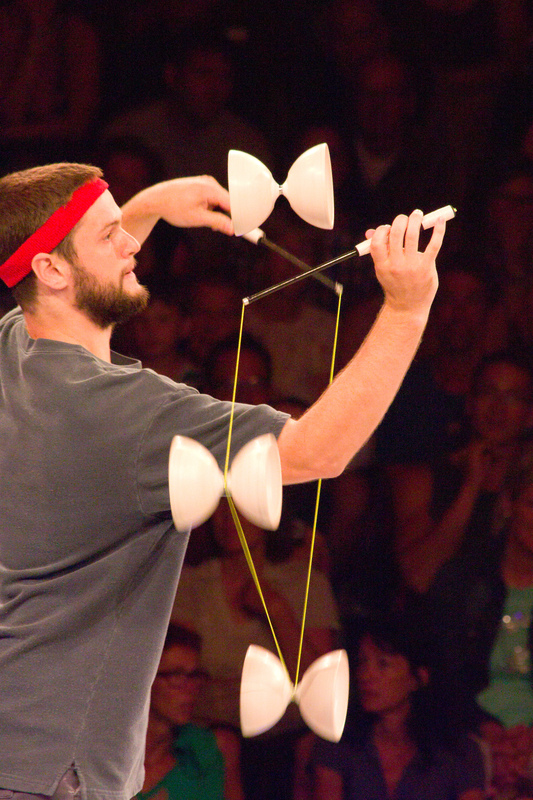 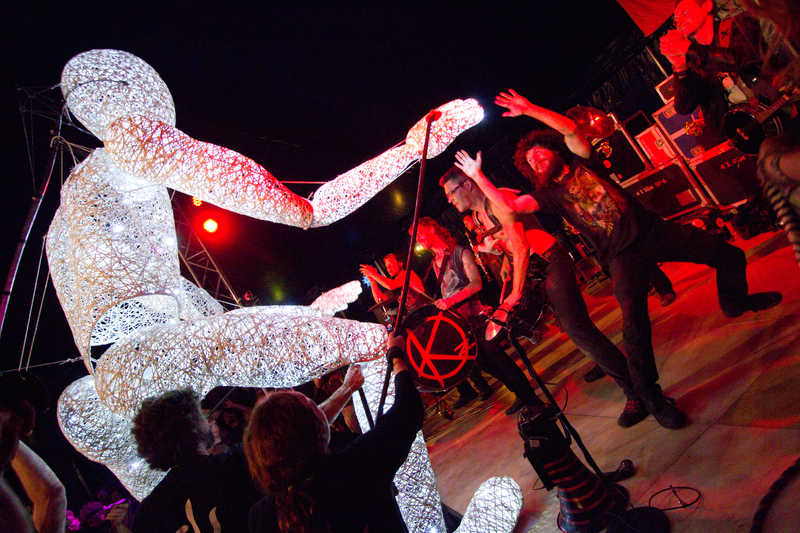 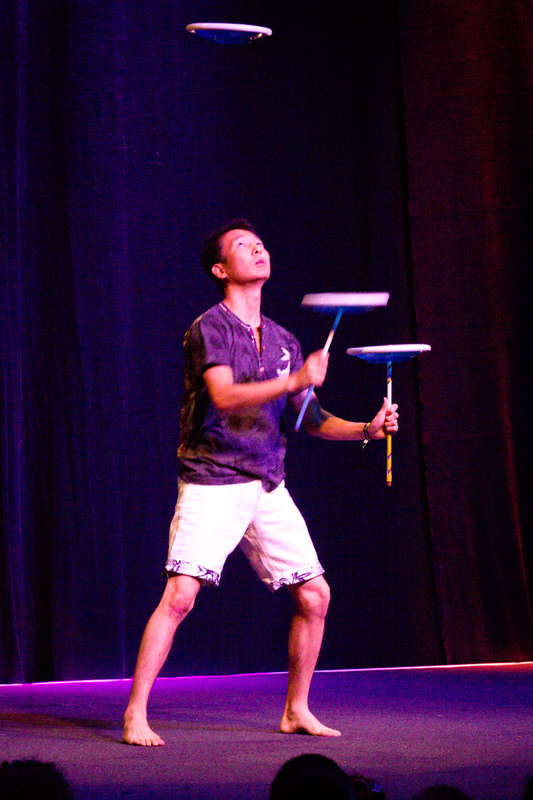 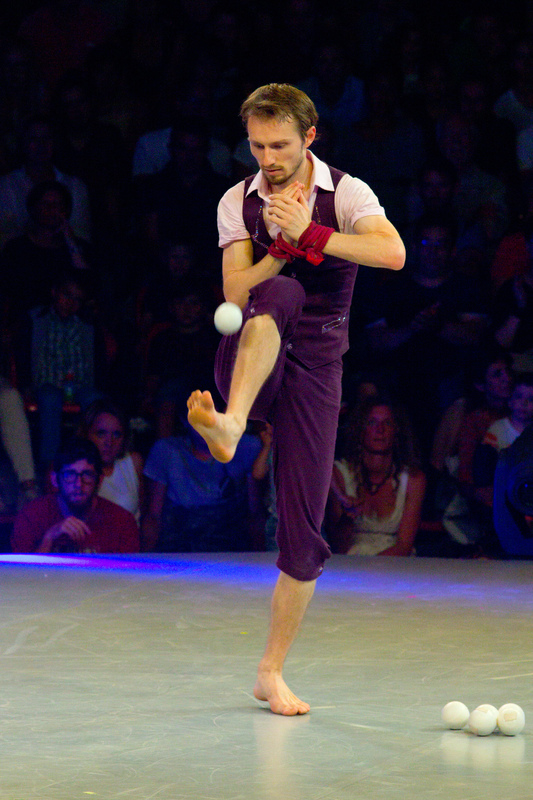 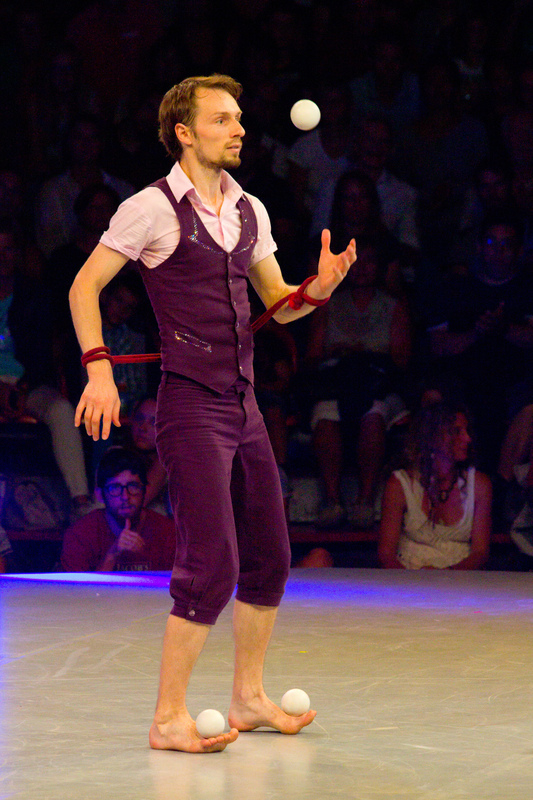 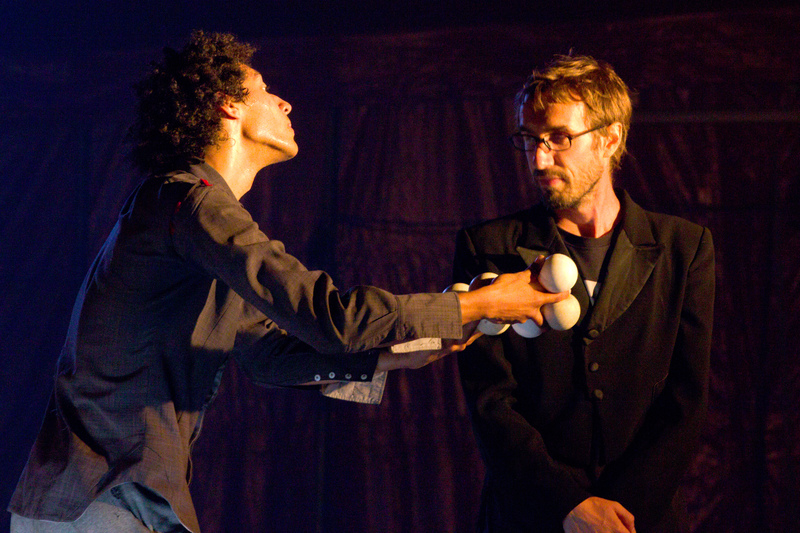 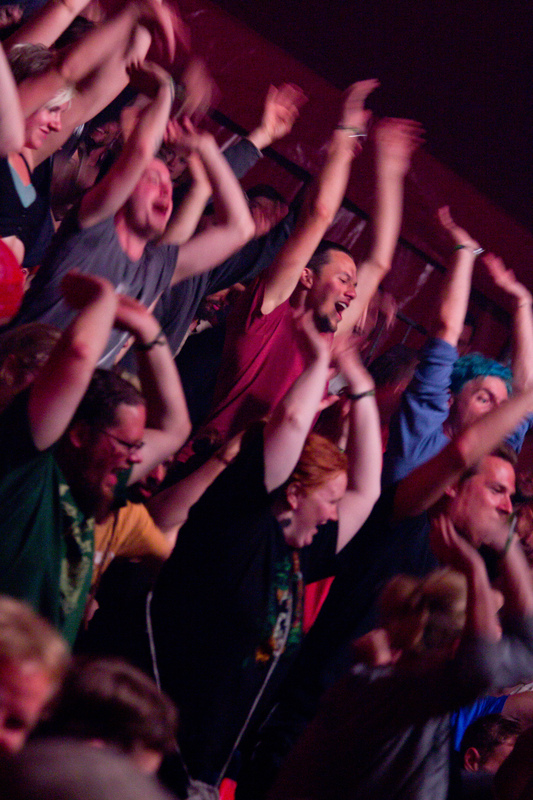 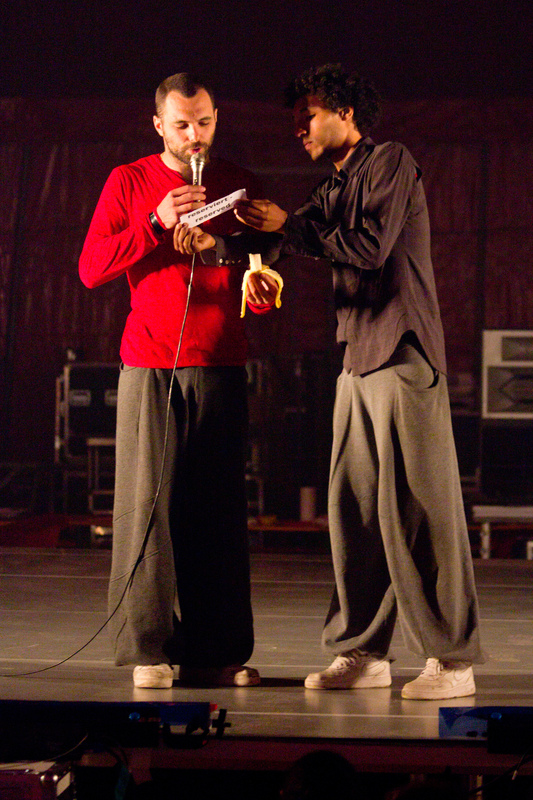 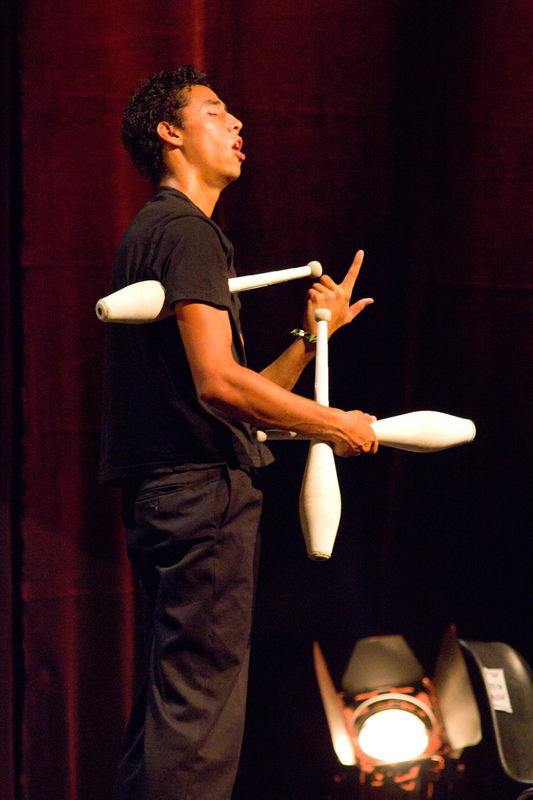 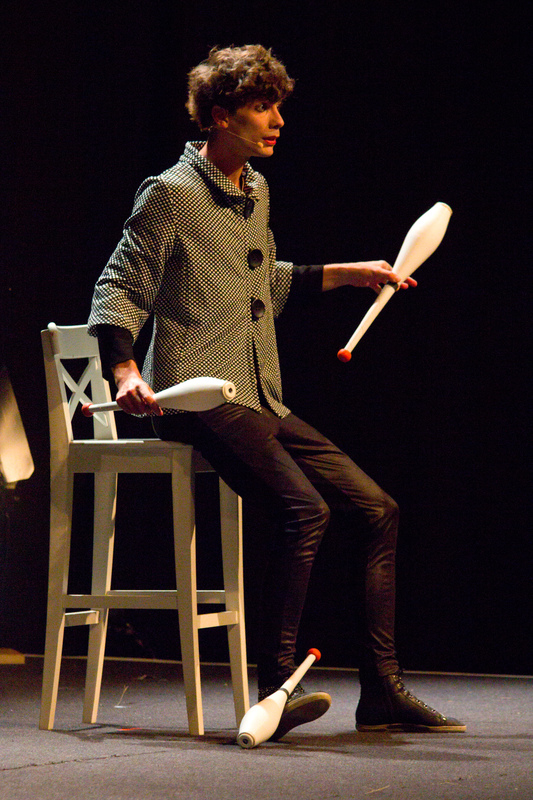 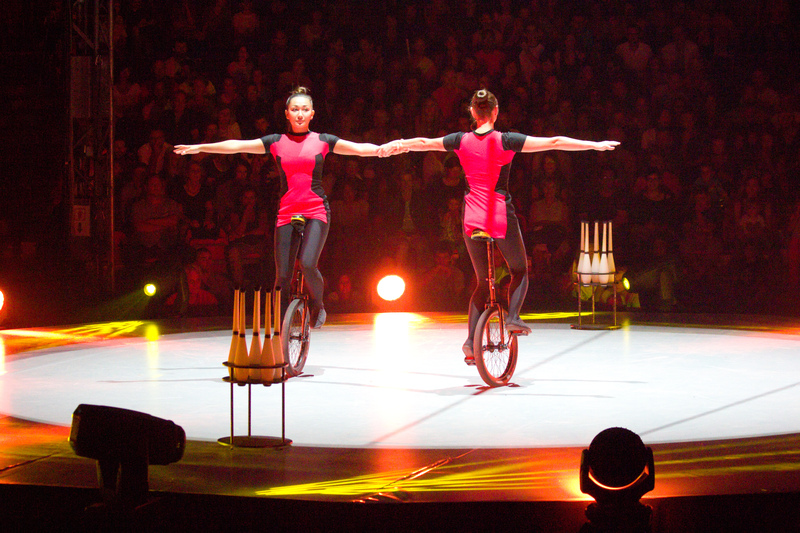 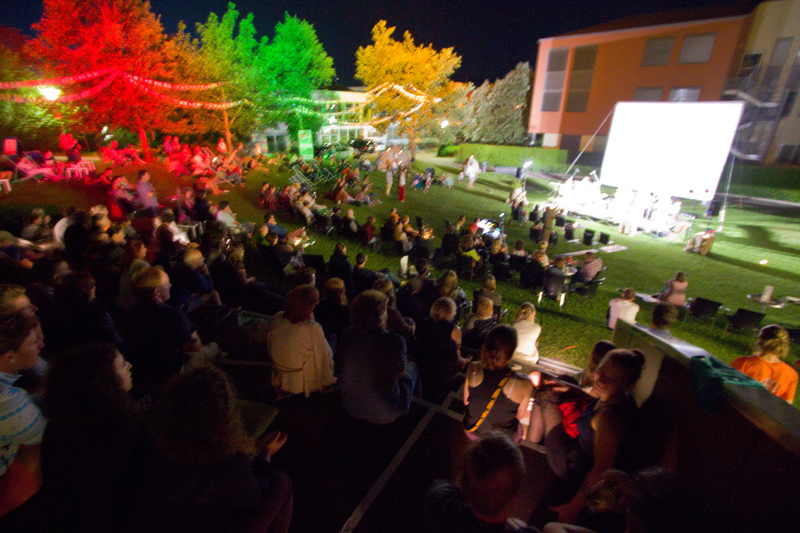 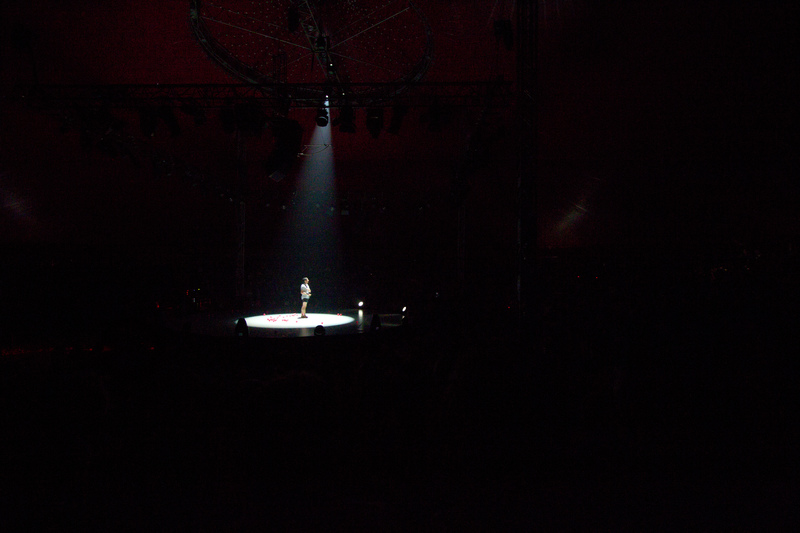 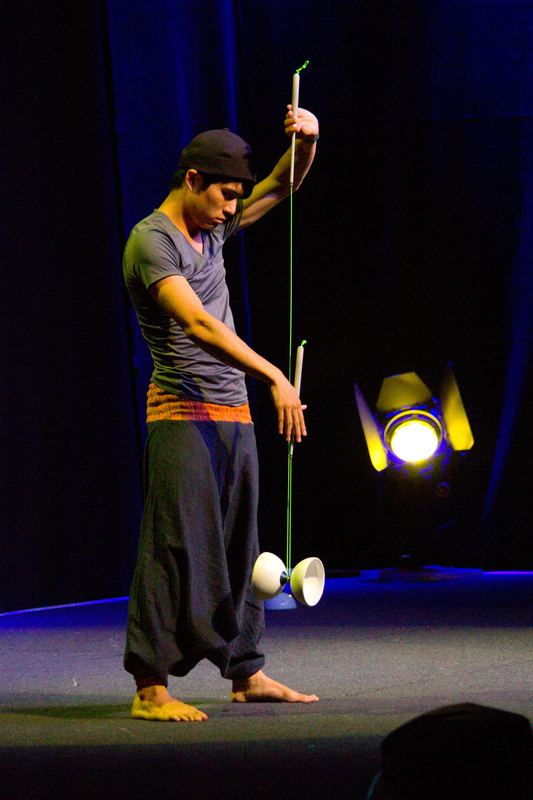 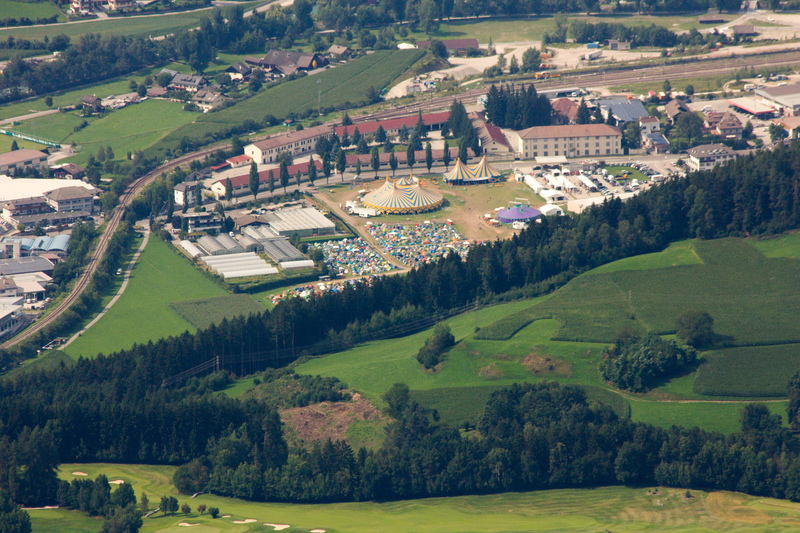 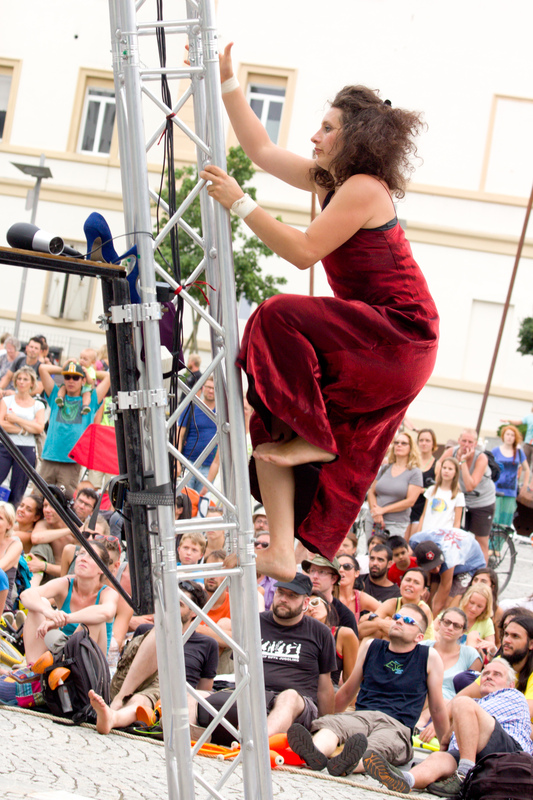 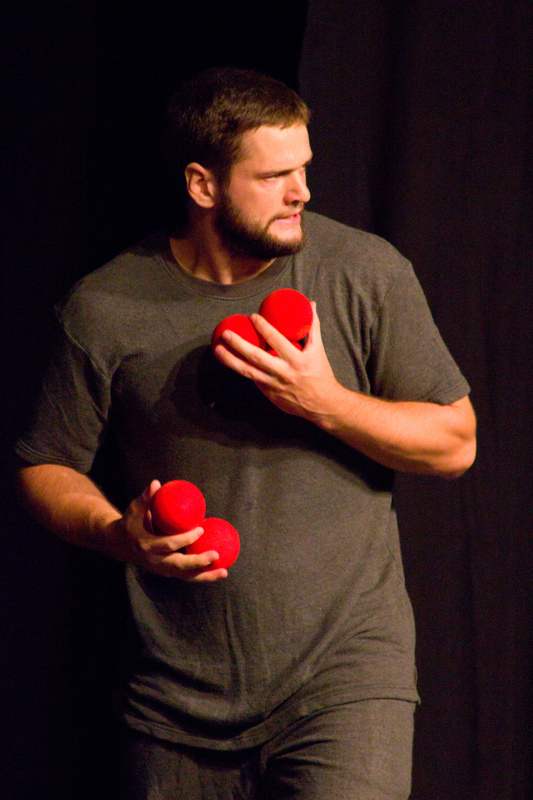 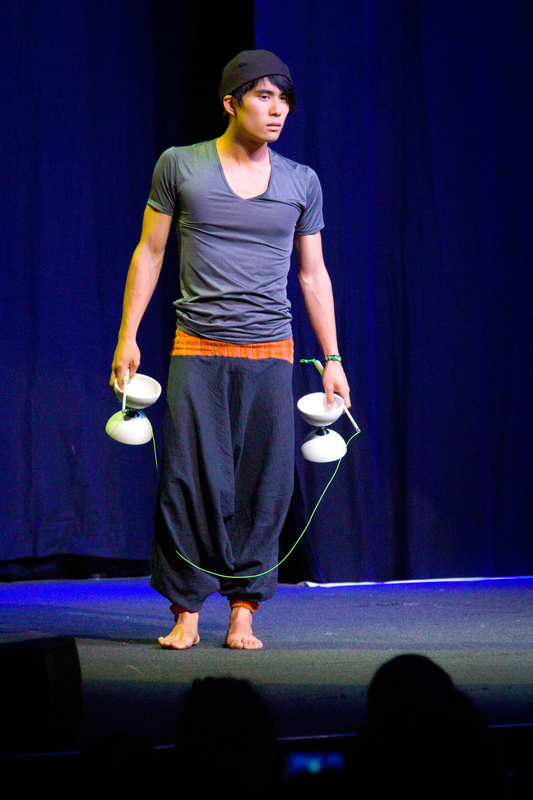 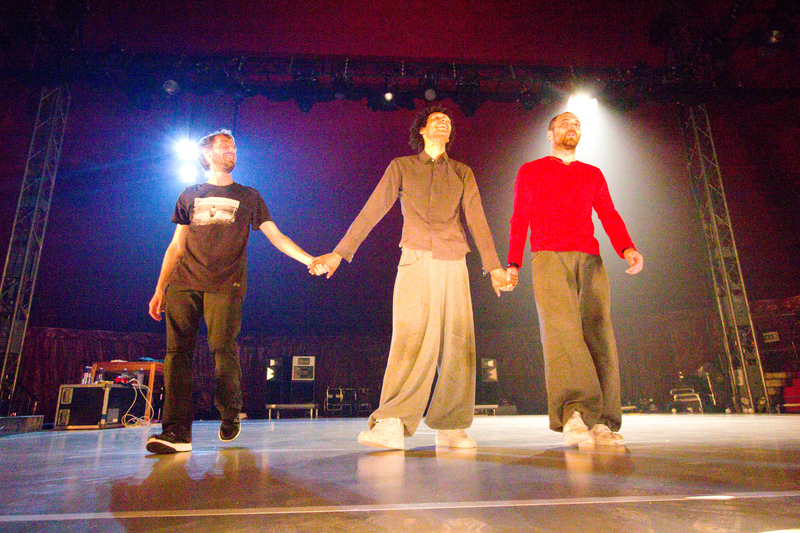 EJC 2015 Bruneck – Monday August 3rd – Team Combat final, Cie Defracto’s show “Flaque”, fire space, bar tent, renegade, and soccer field juggling. 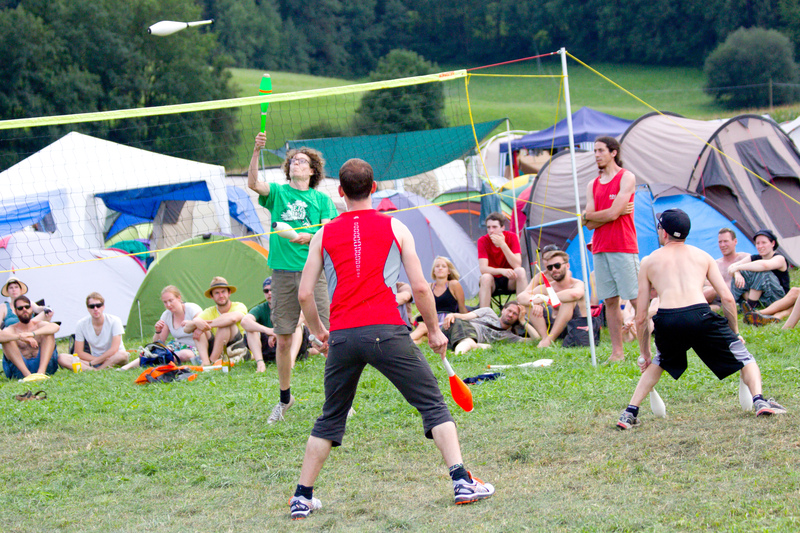 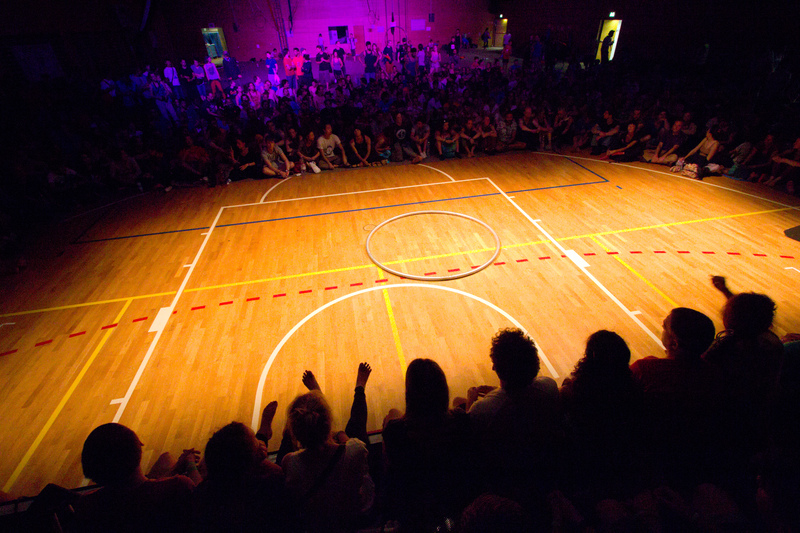 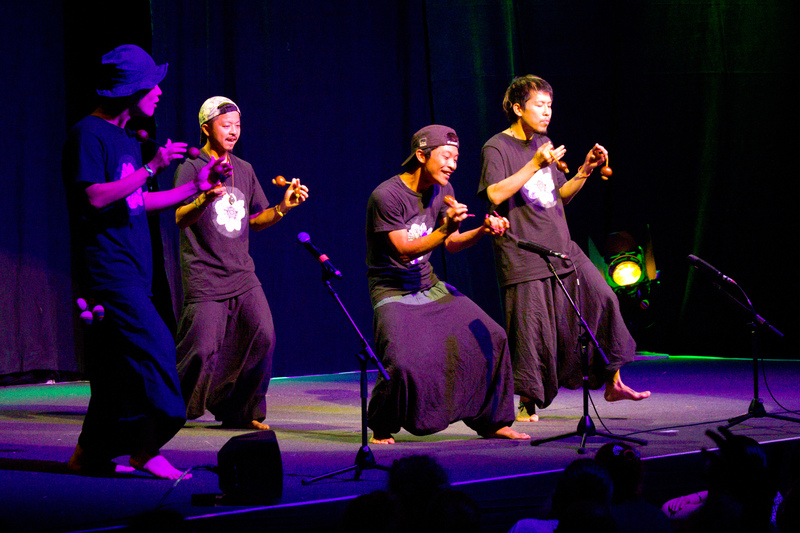 EJC 2015 Bruneck – Tuesday August 4th – Les Trois Culottes street show, Italian Show, Volleyclub Tournament, Tuesday Open Stage. 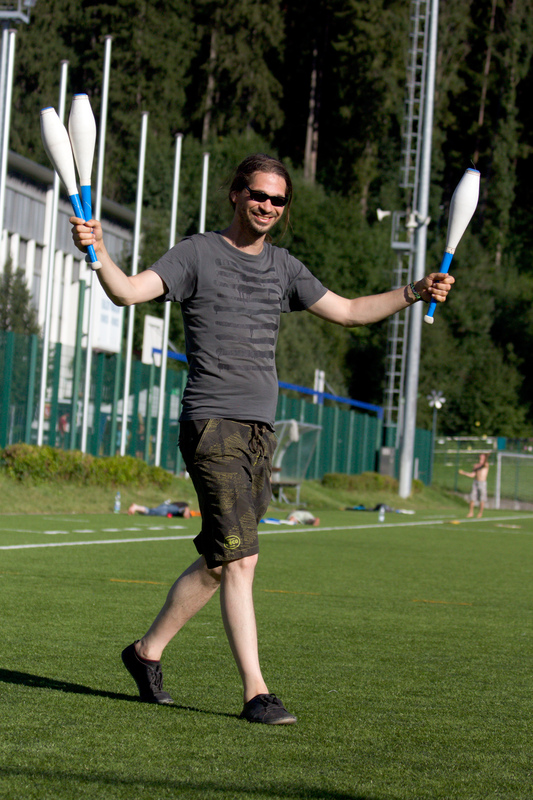 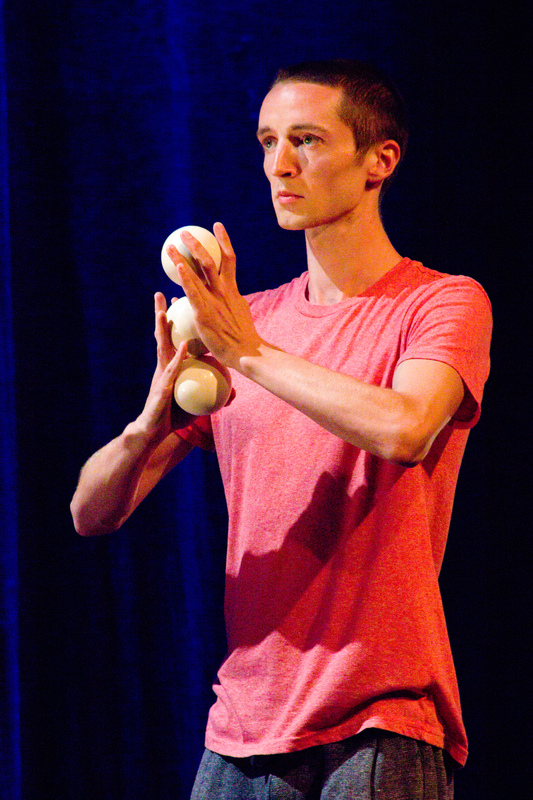 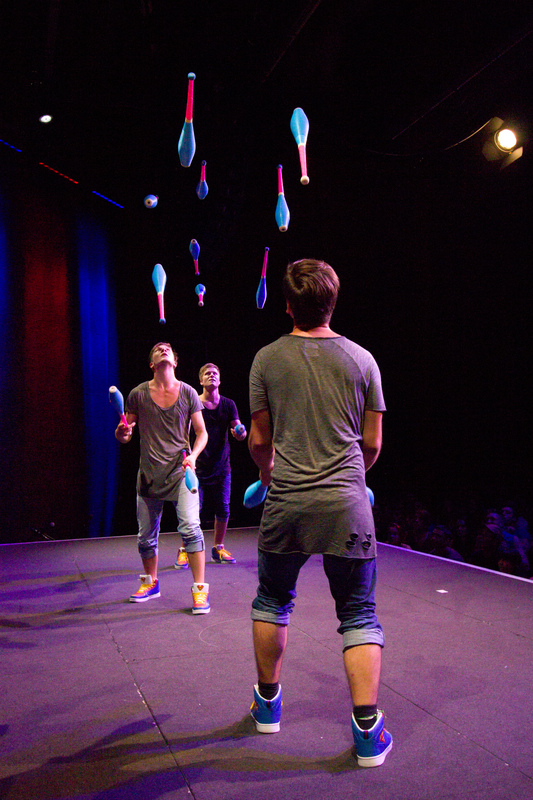 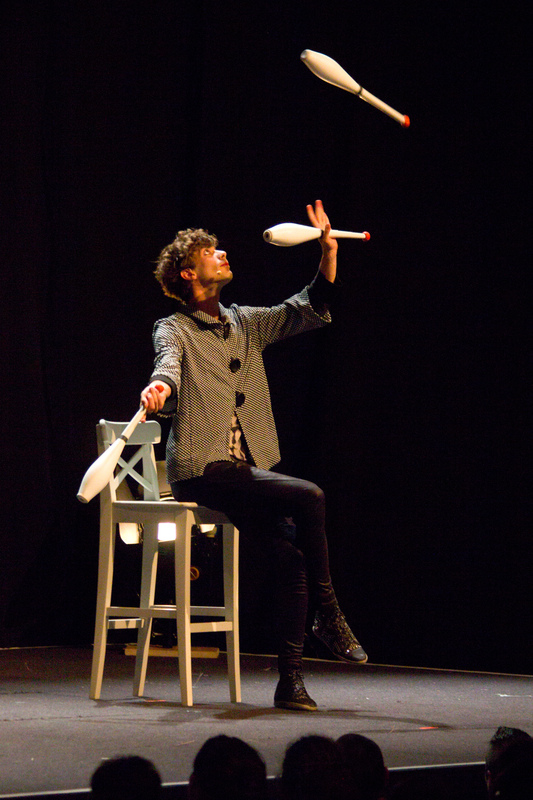 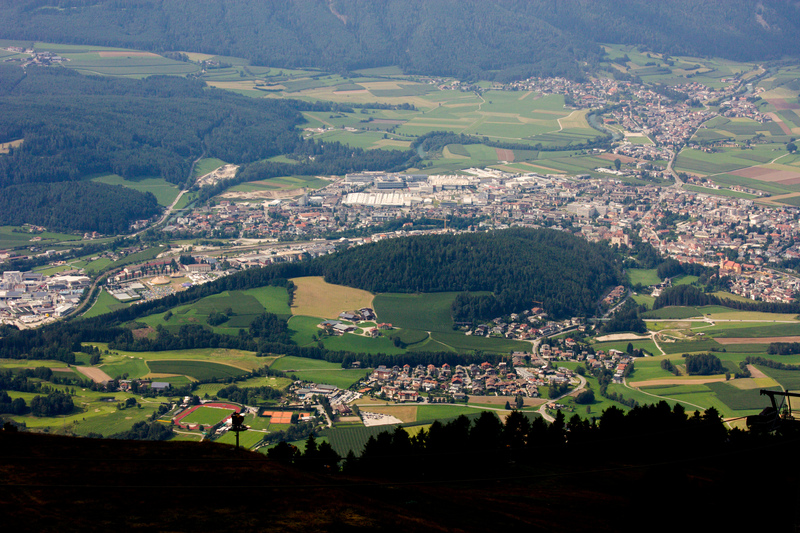 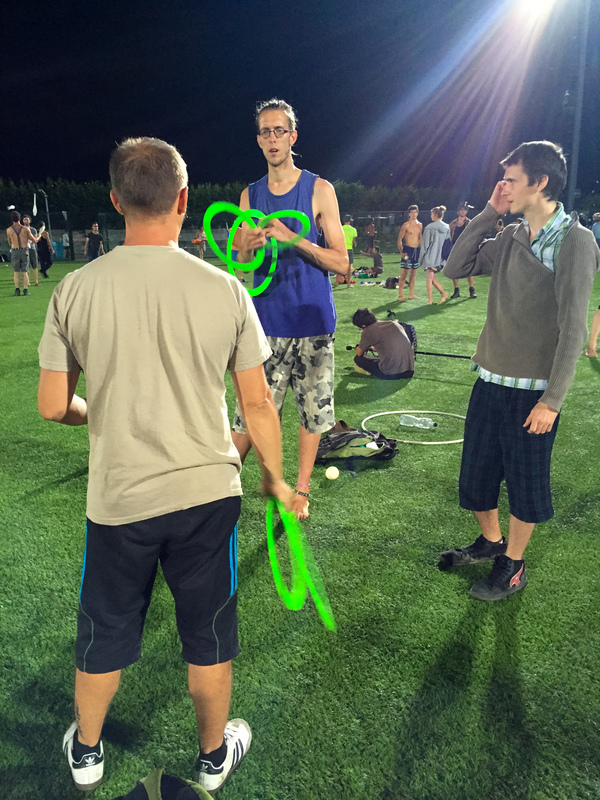 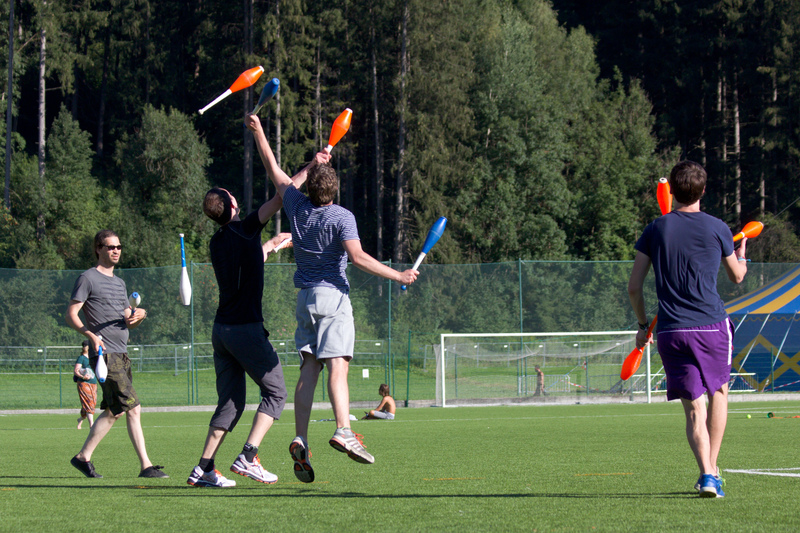 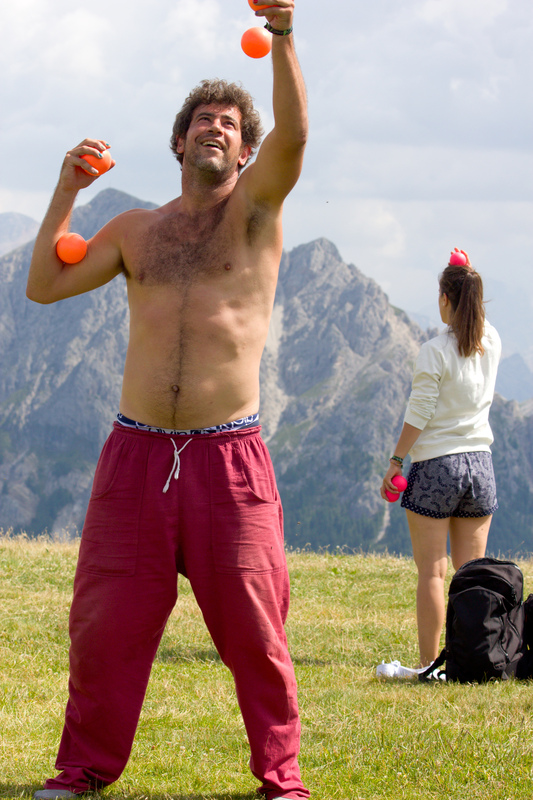 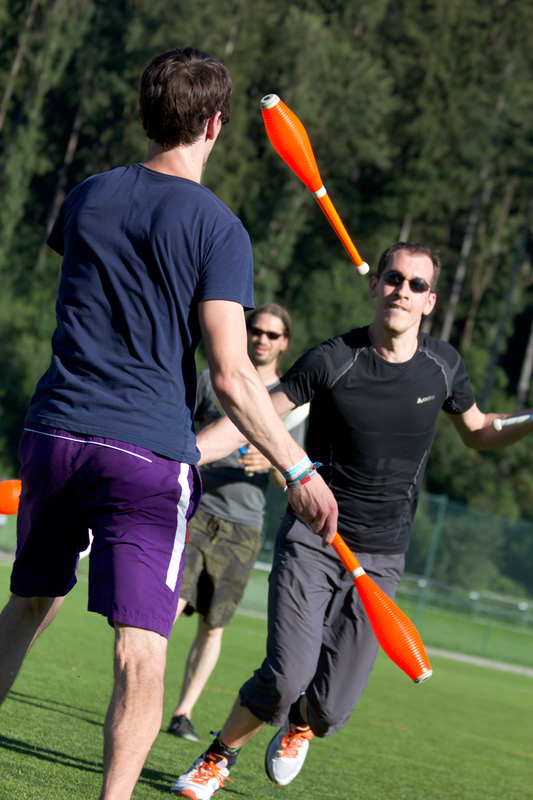 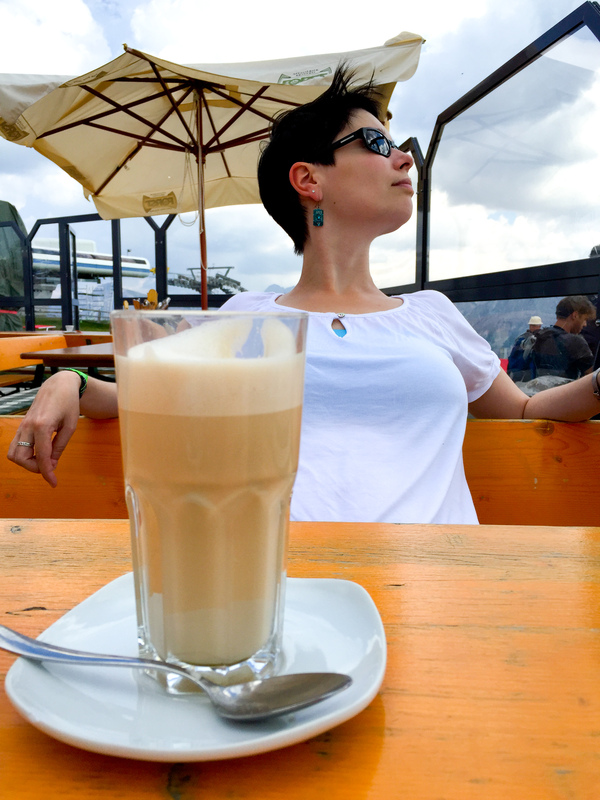 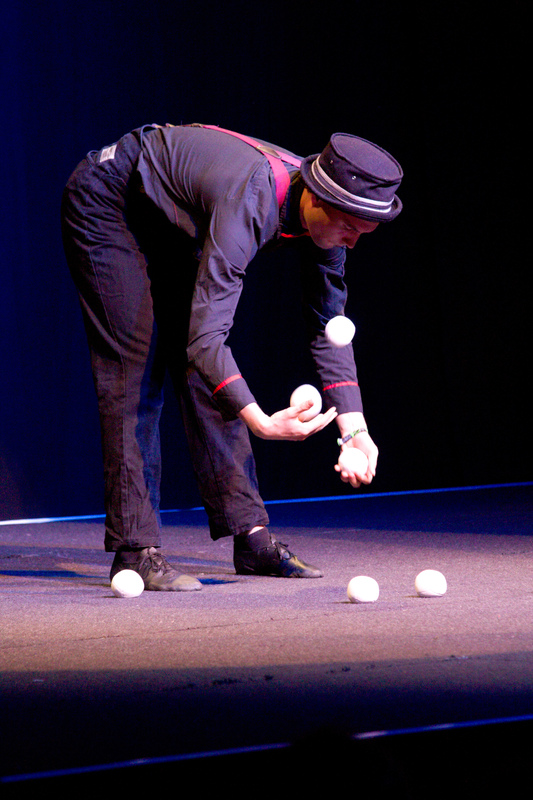 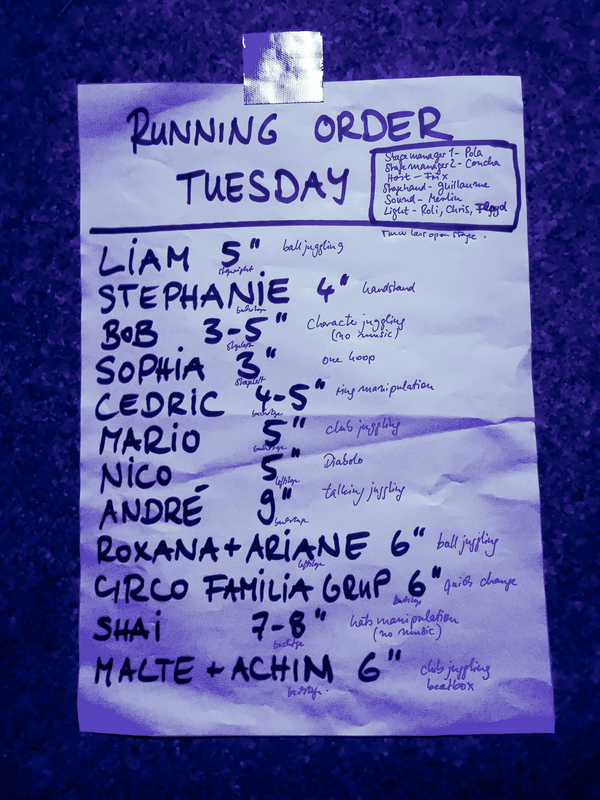 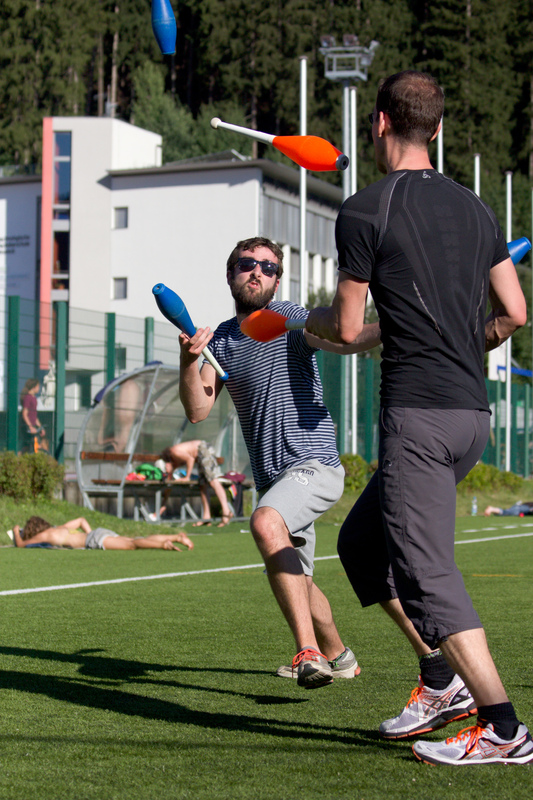 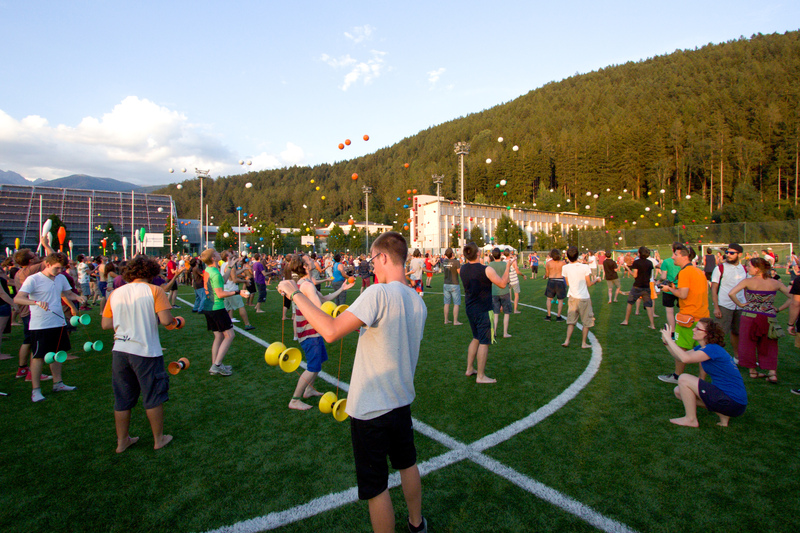 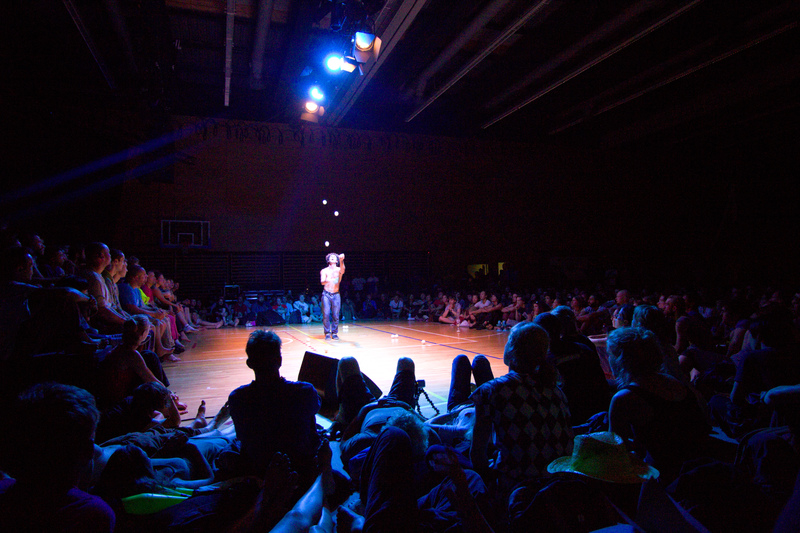 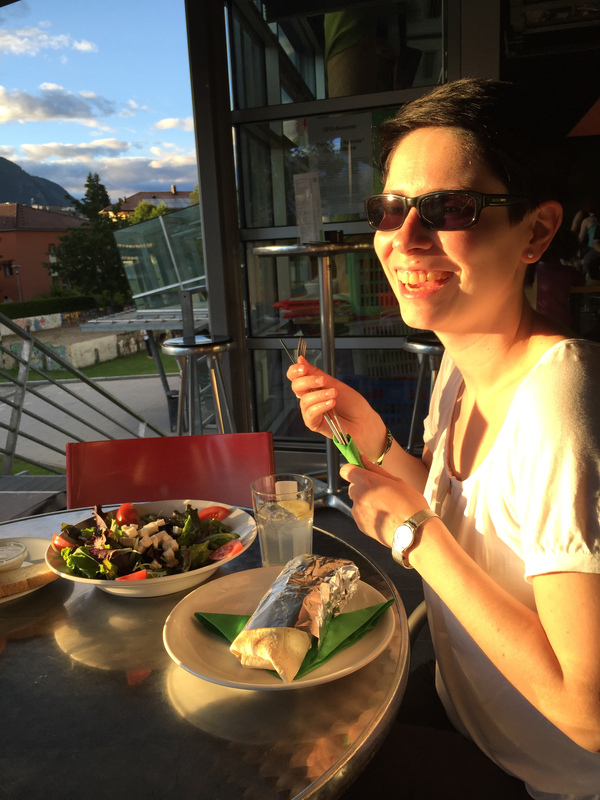 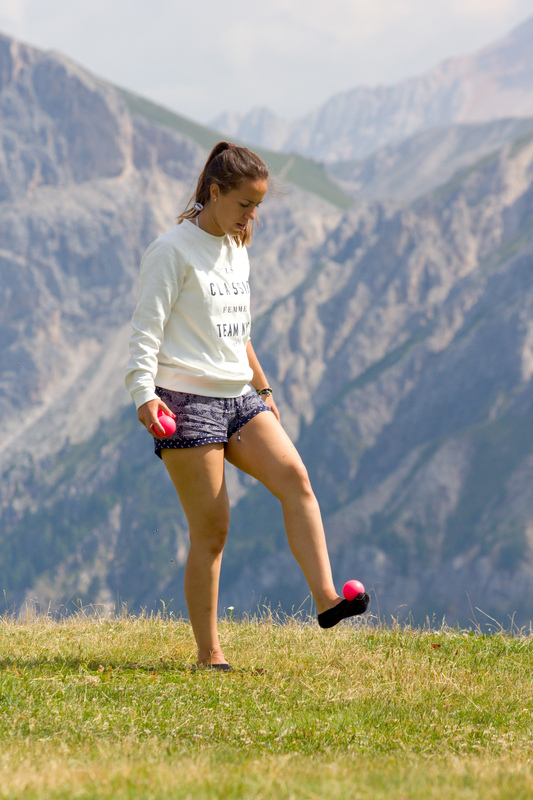 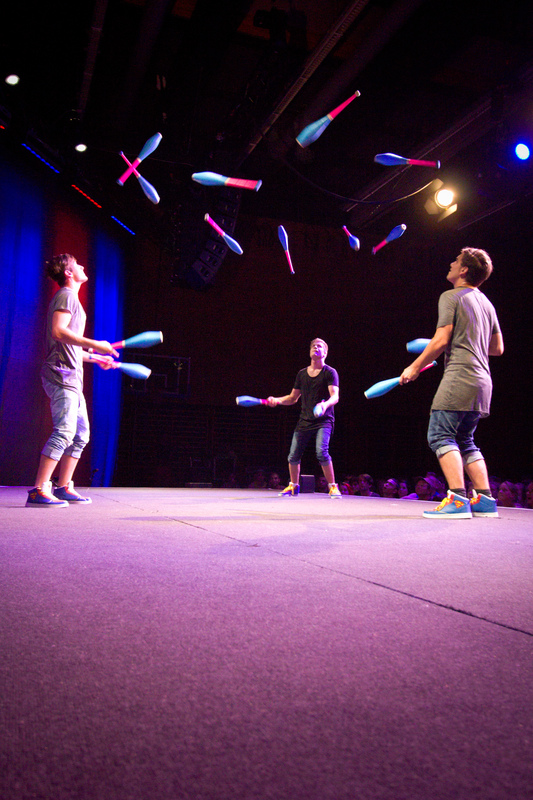 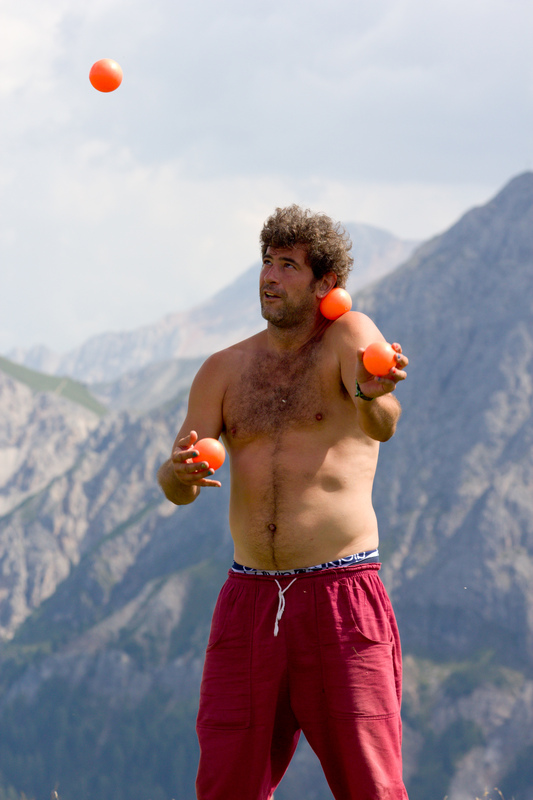 EJC 2015 Bruneck – Thursday and Friday – Games, tossup, late night juggling, trip to the Kronplatz above Bruneck. 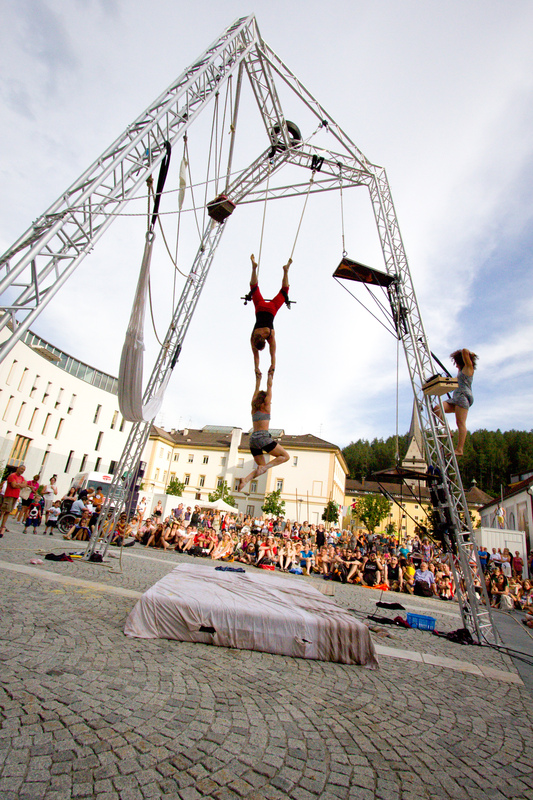 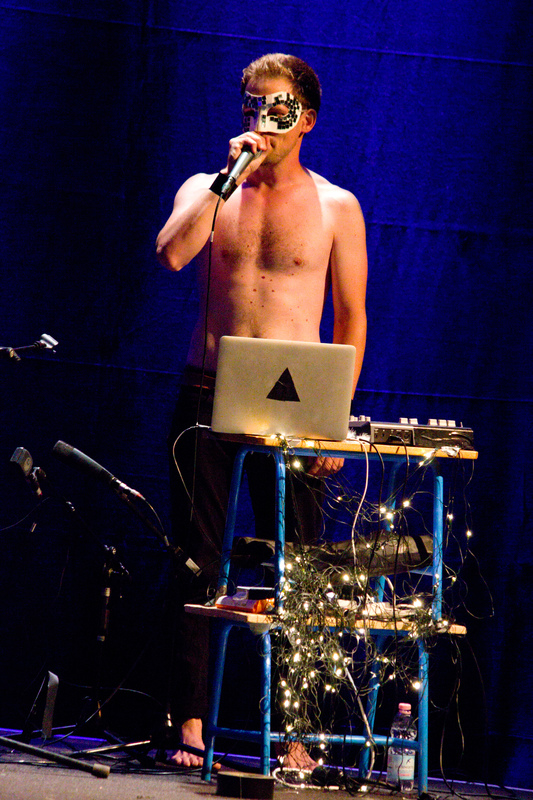 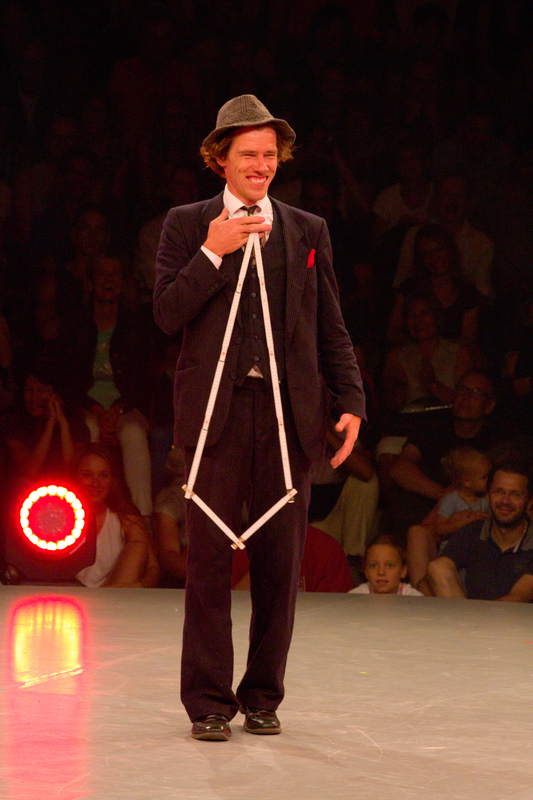 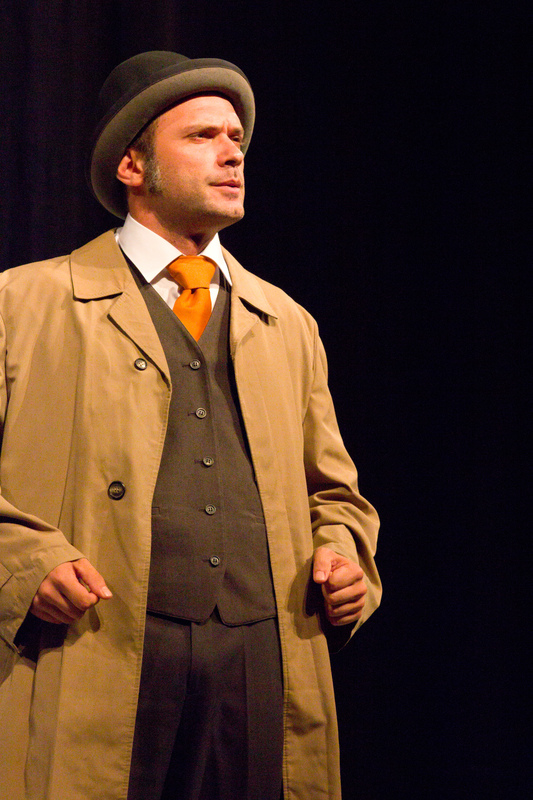 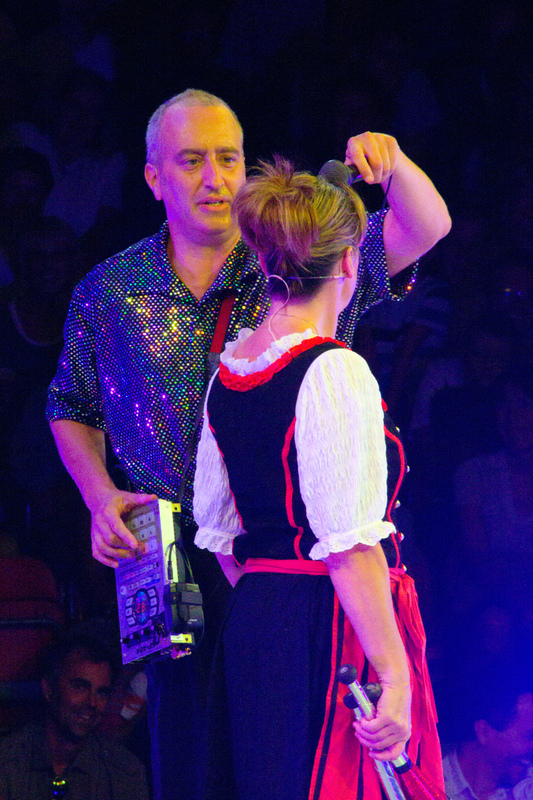 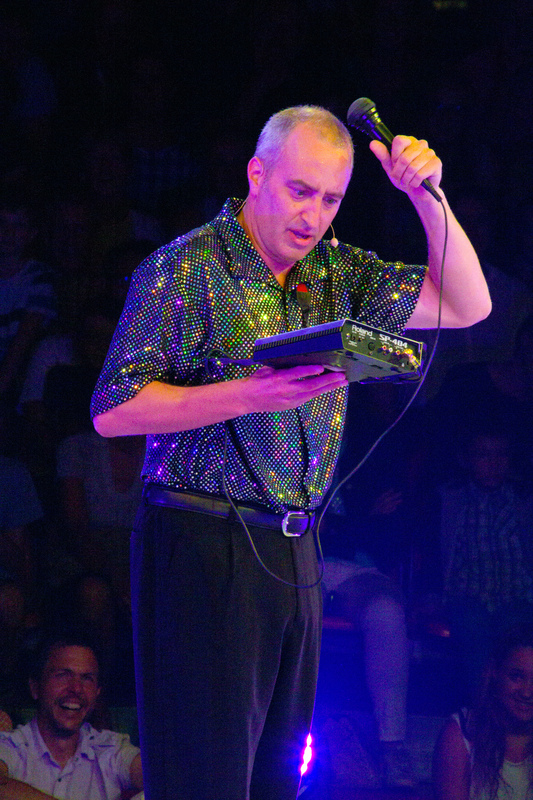 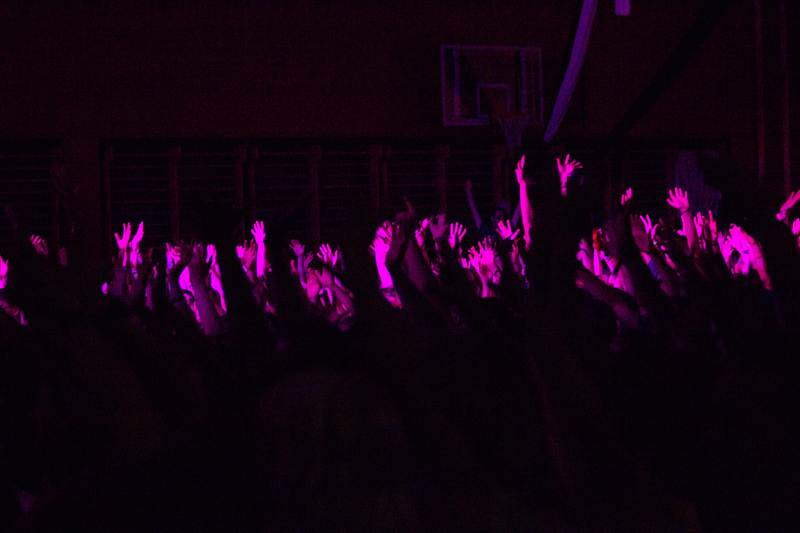 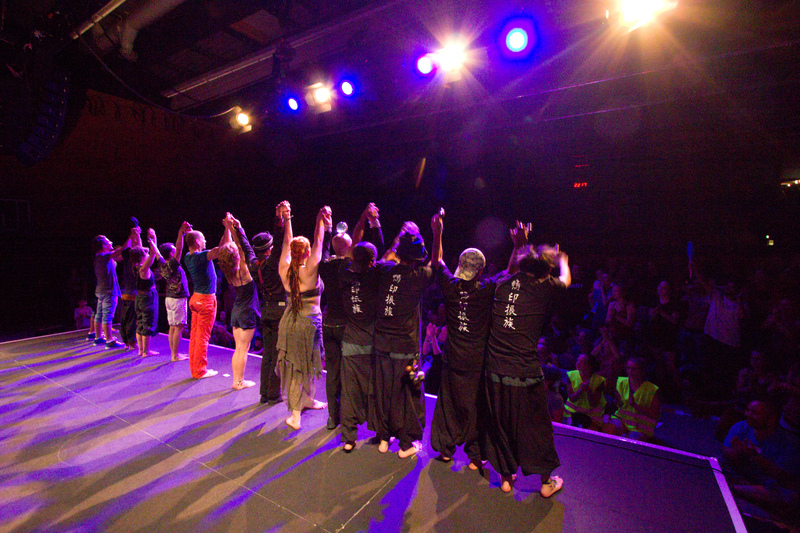 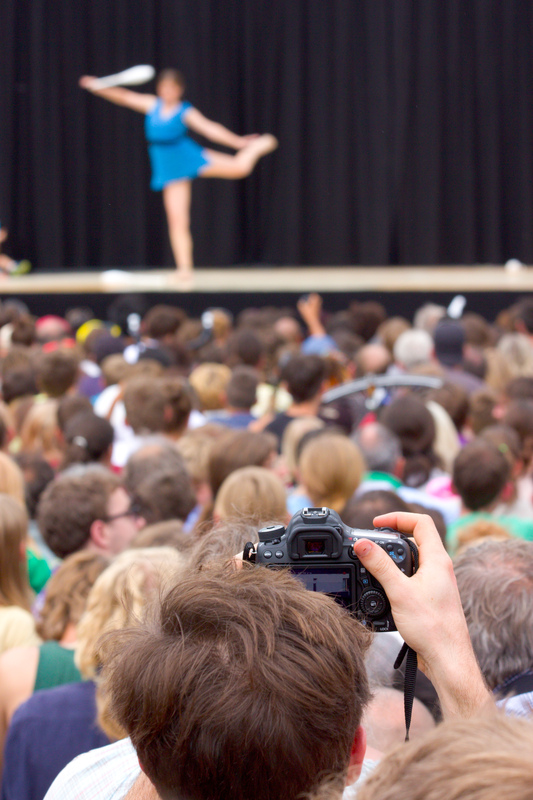 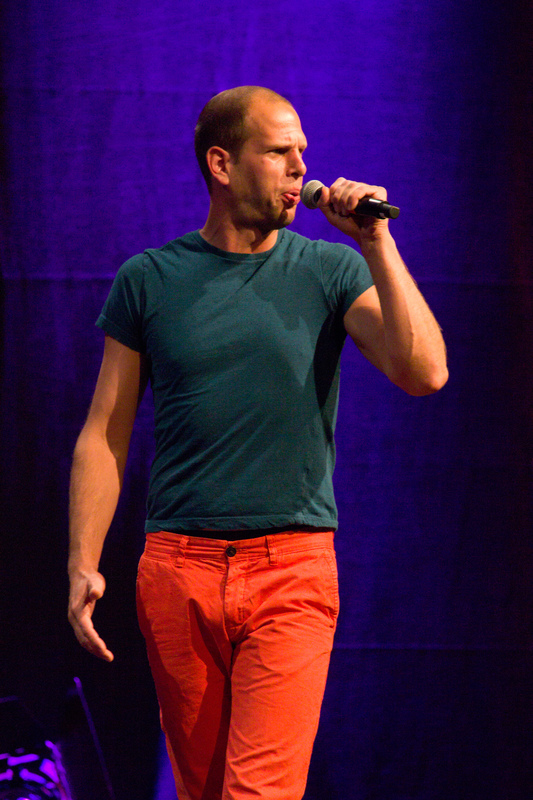 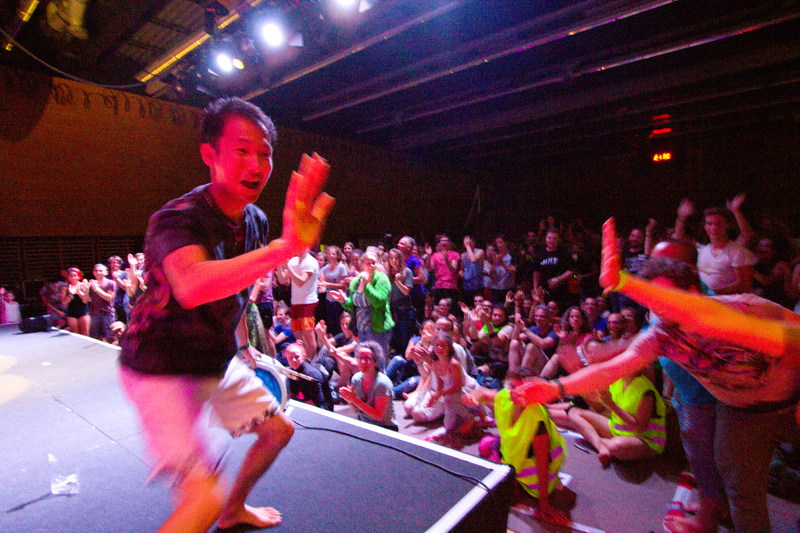 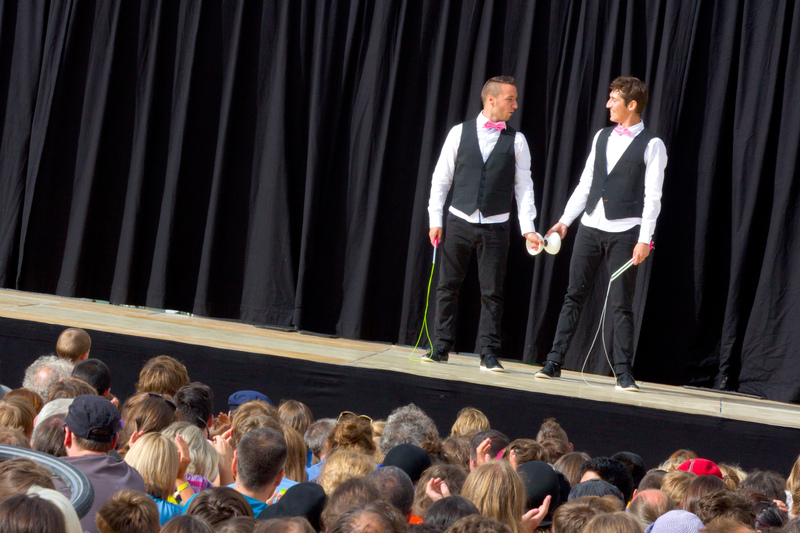 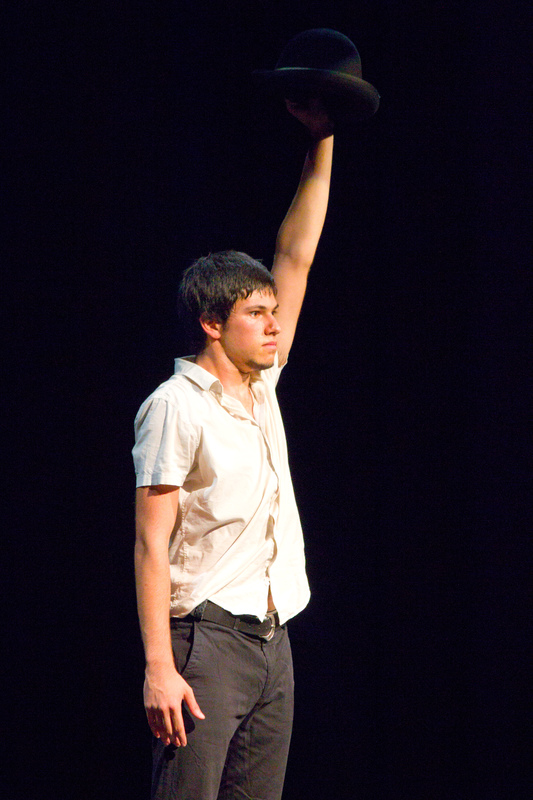 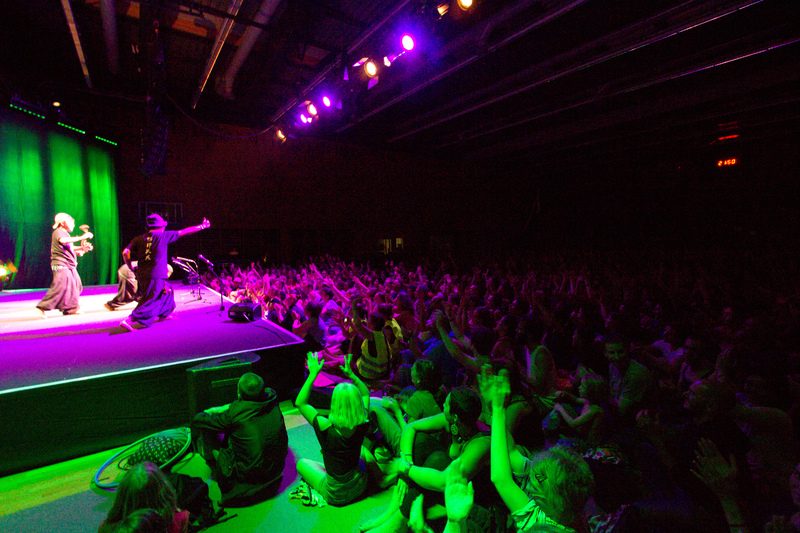 EJC 2015 Bruneck – Saturday August 8th – Gala show photos and other bits and pieces. 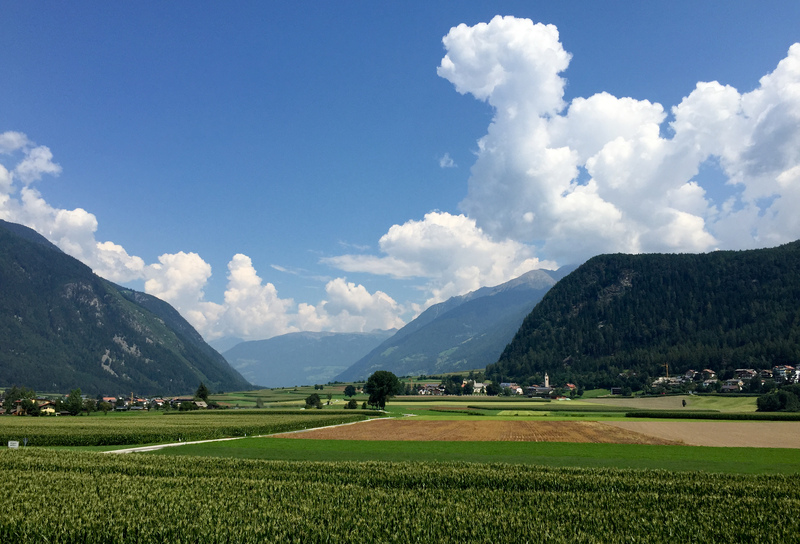 A view from the apartment window. 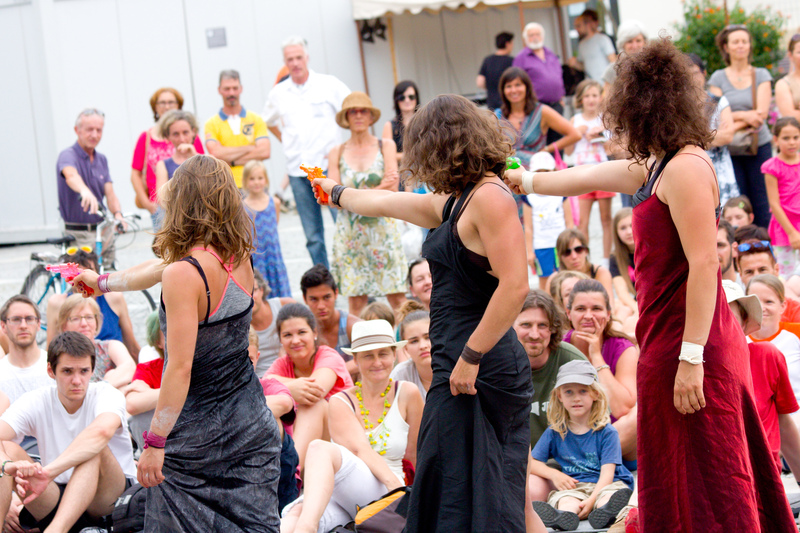 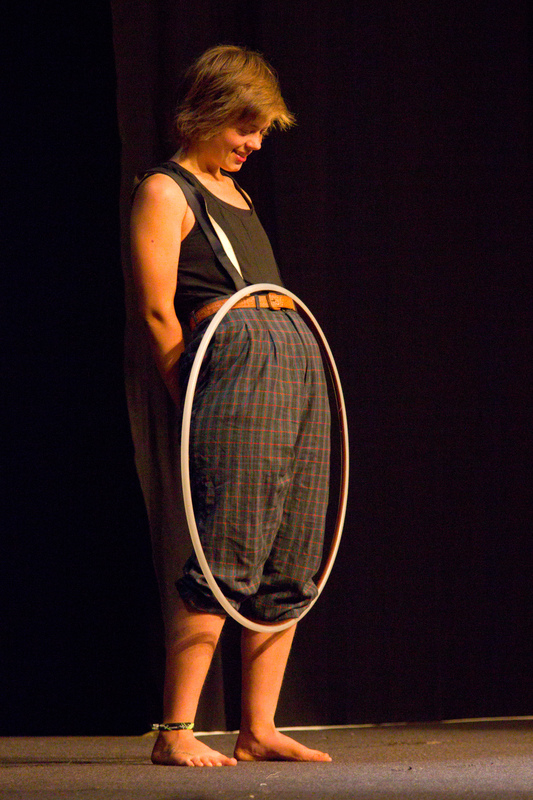 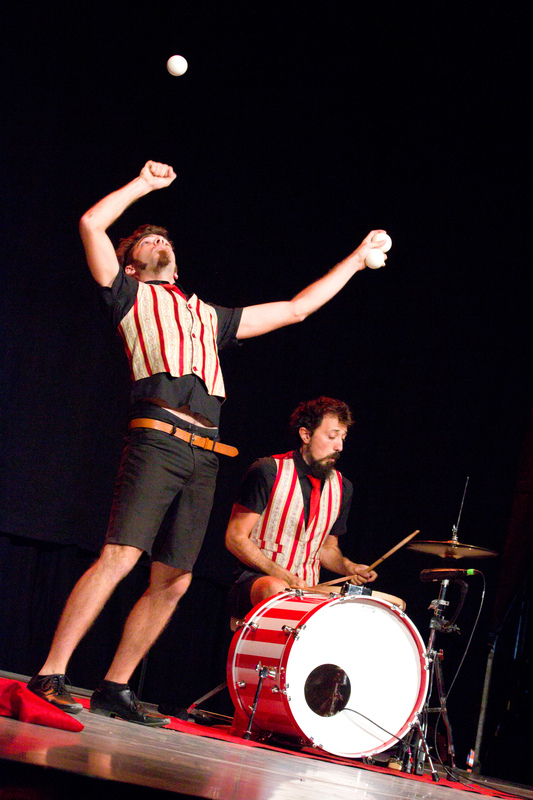 Les Trois Culottes Street Show. 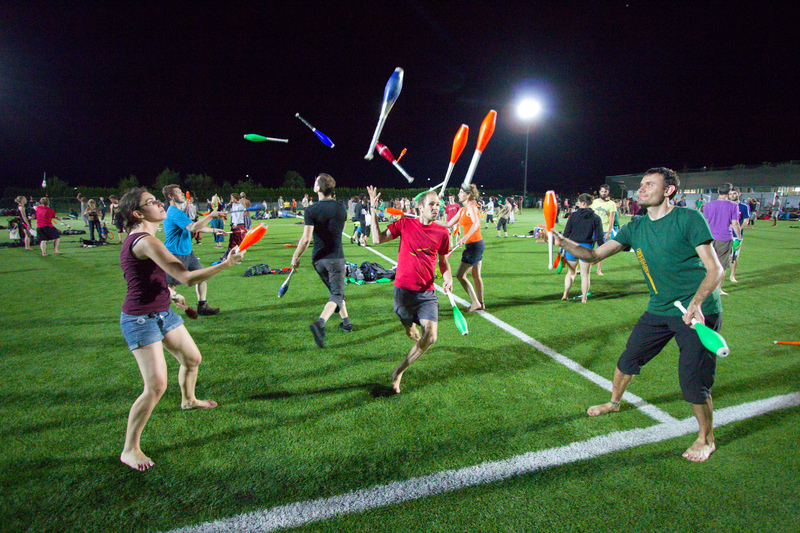 Games and late night juggling on the soccer field. 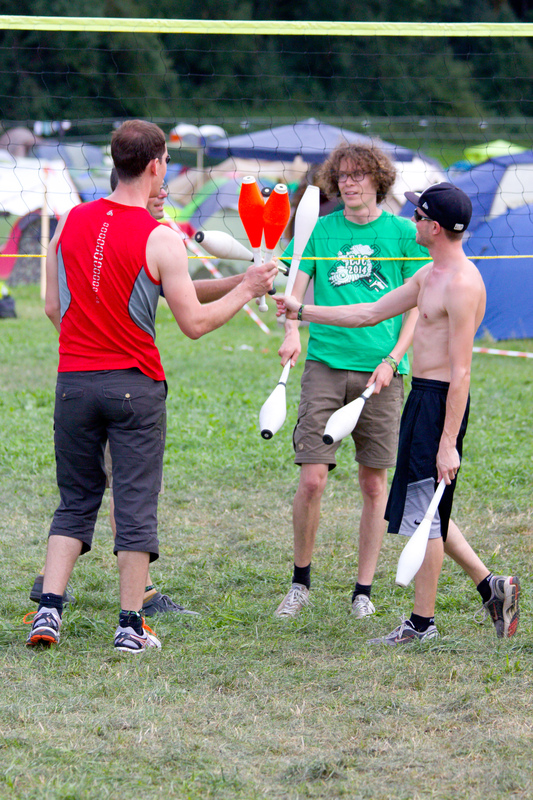 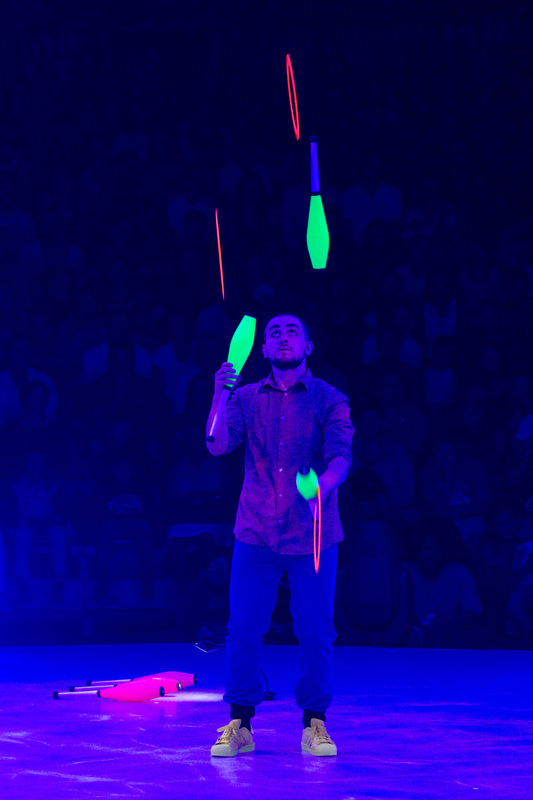 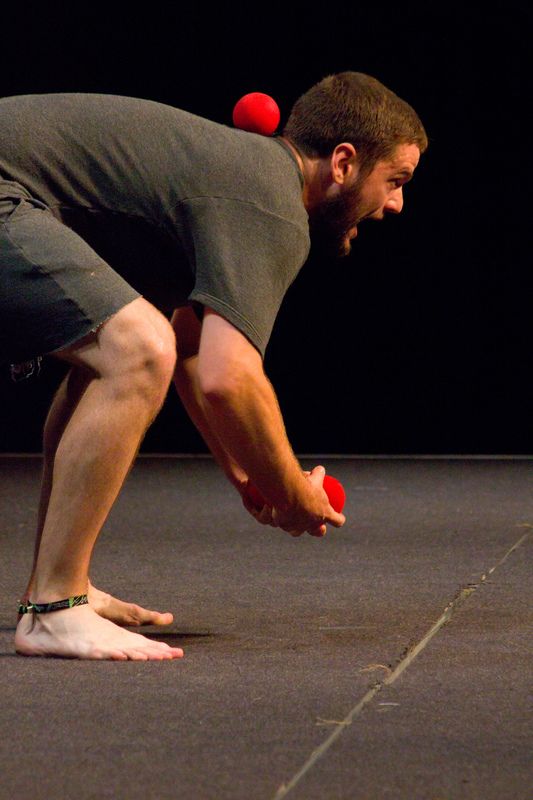 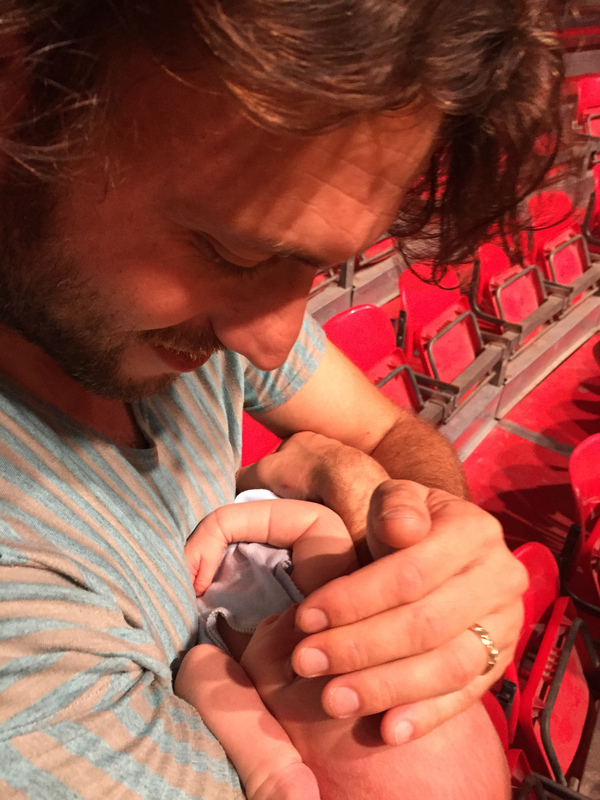 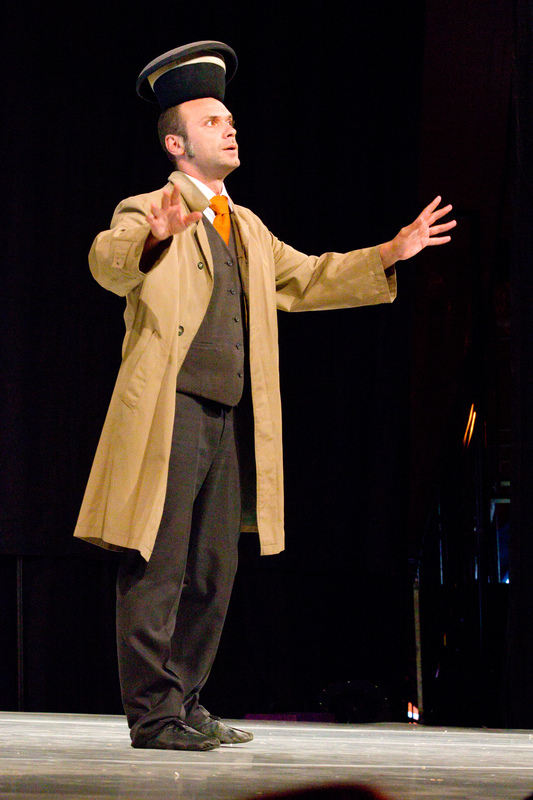 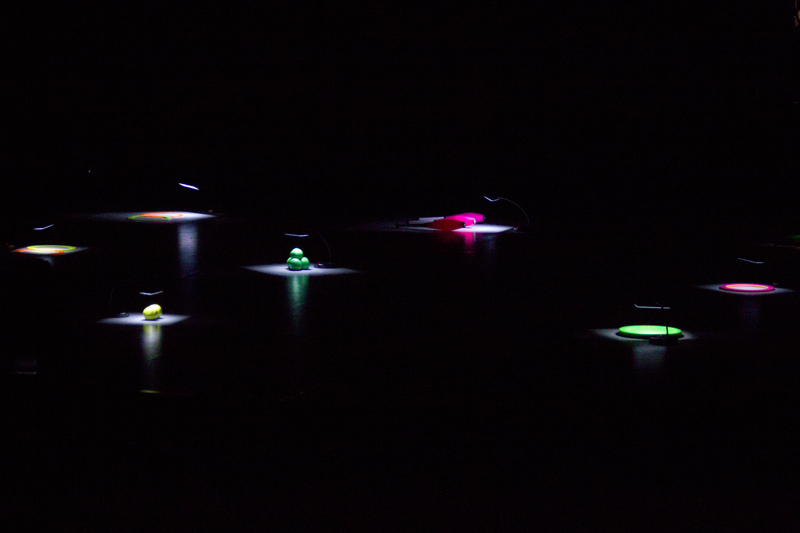 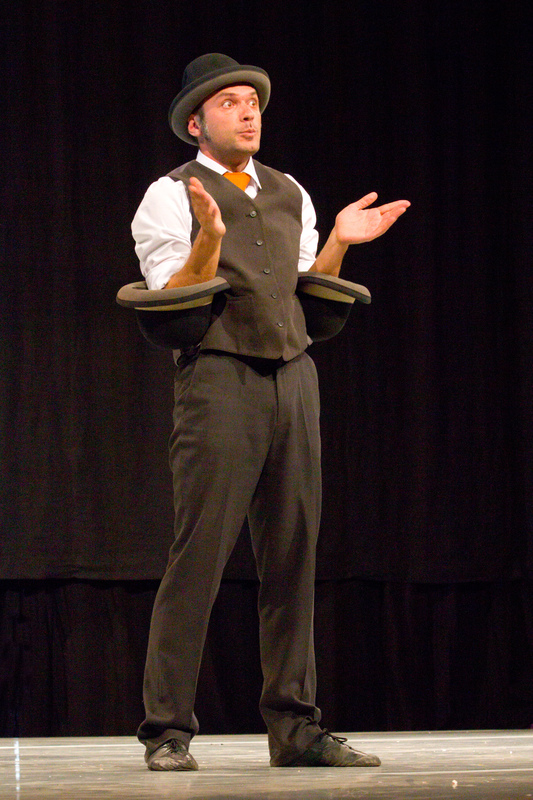 Games, the tossup, and late night juggling on the soccer field. 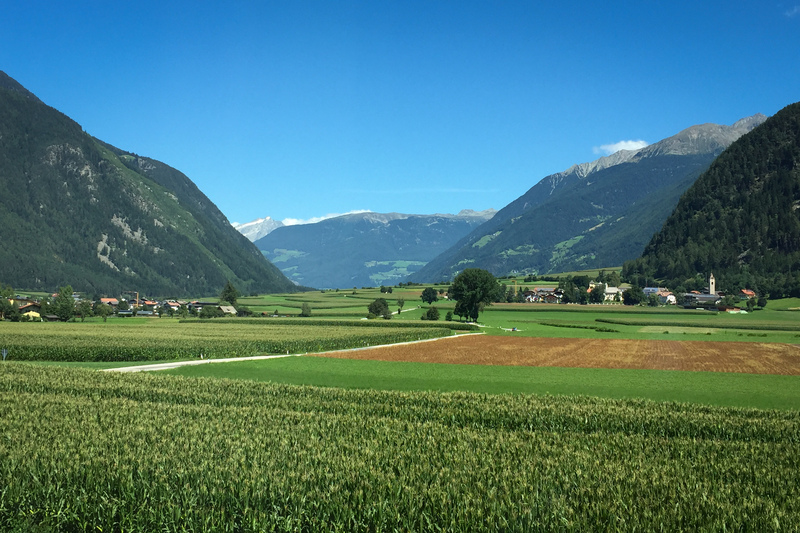 Another view from our bedroom window. 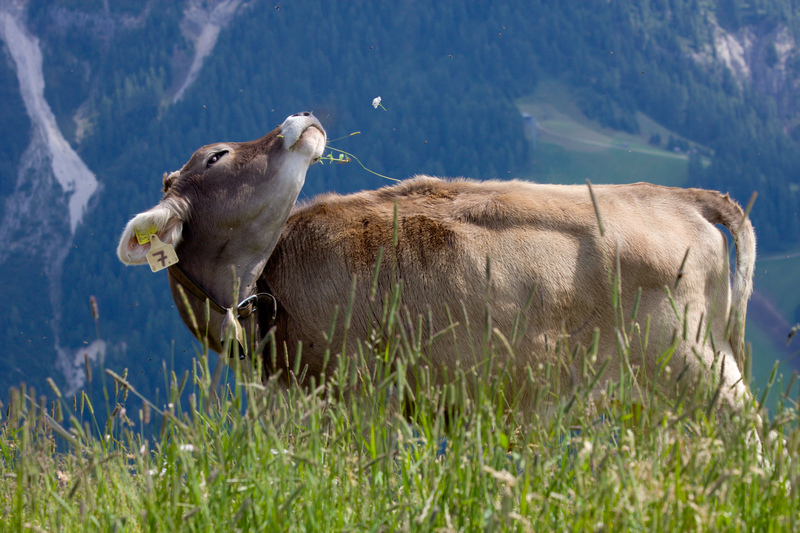 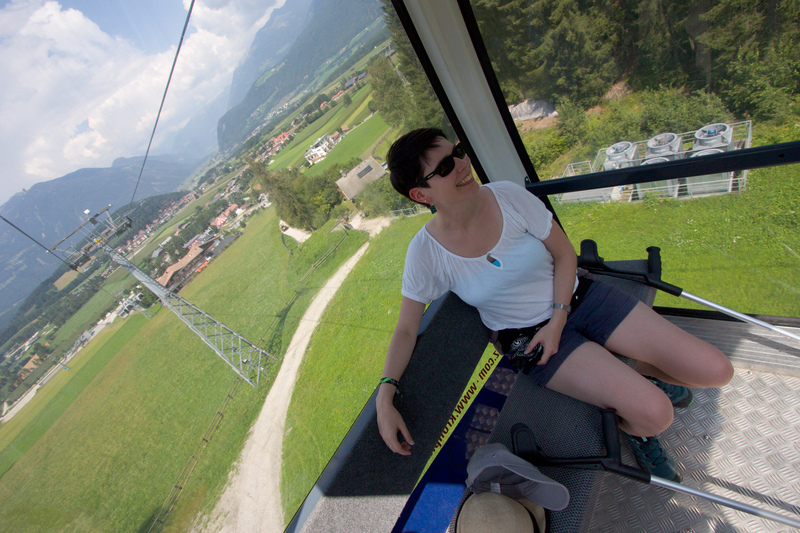 Trip to the Kronplatz above Bruneck. 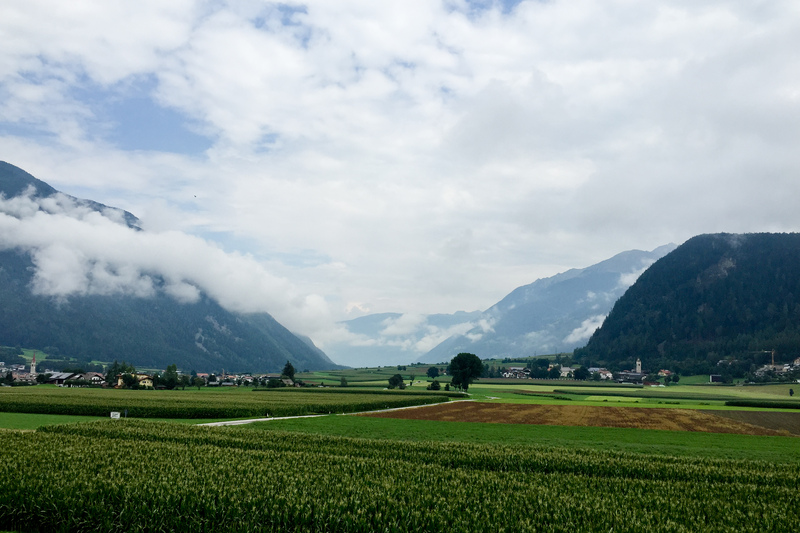 Another view from our bedroom window, this time with dramatic clouds.